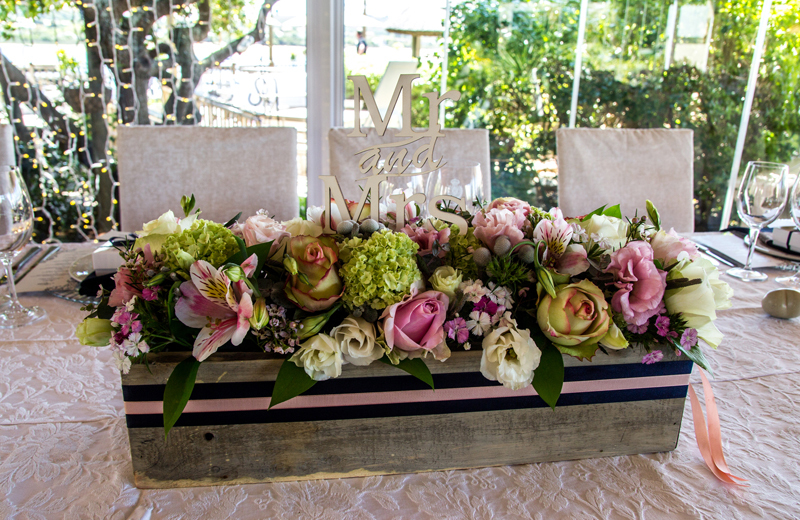 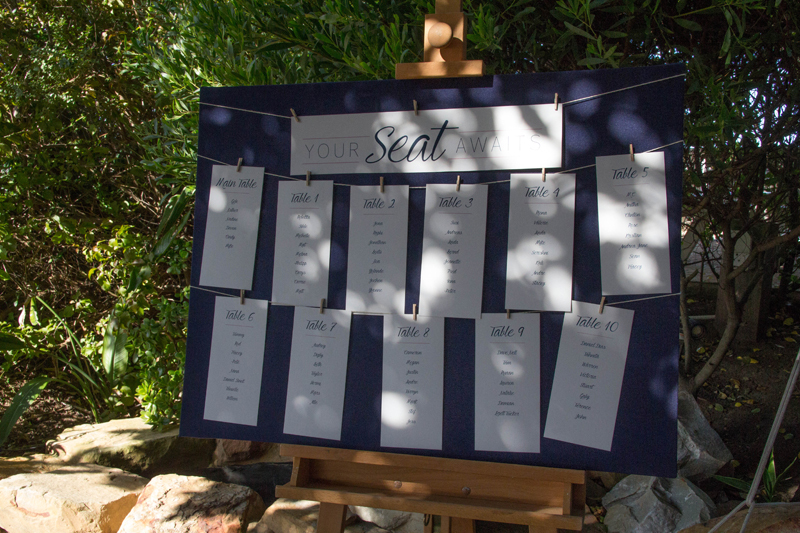 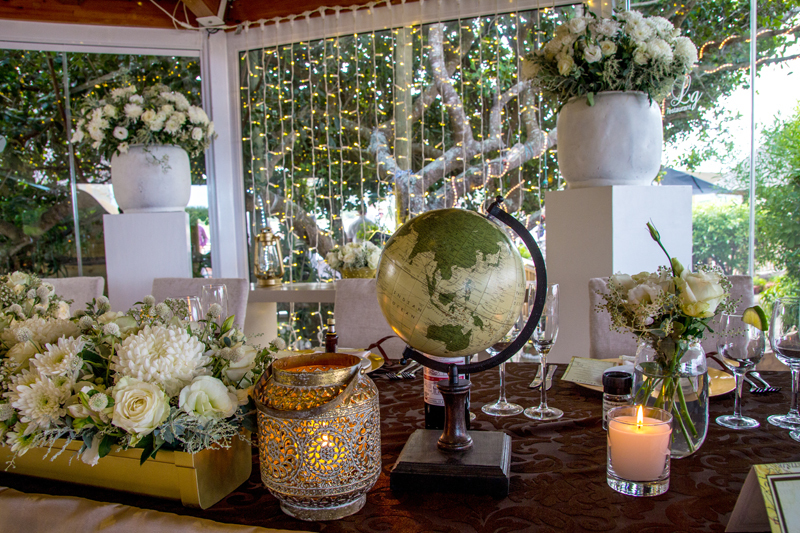 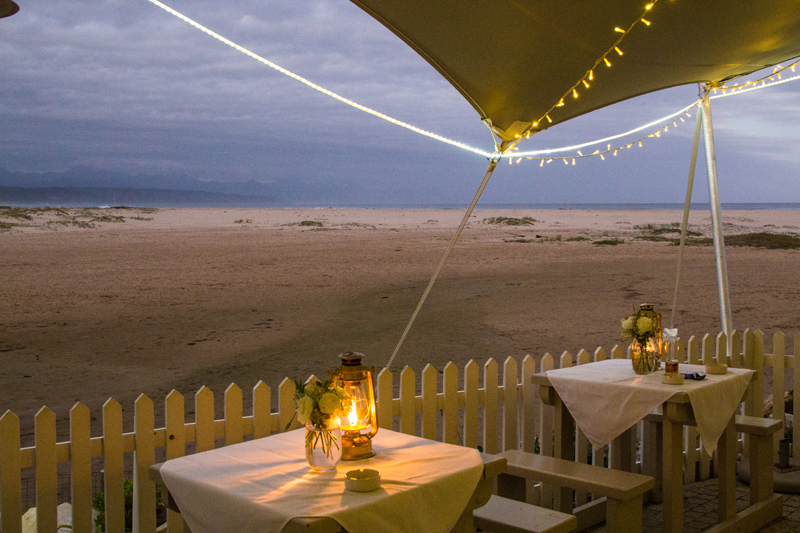 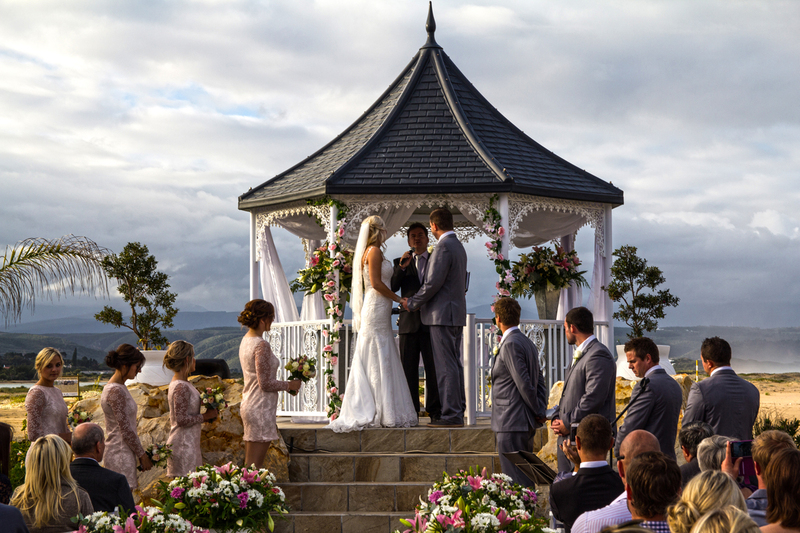 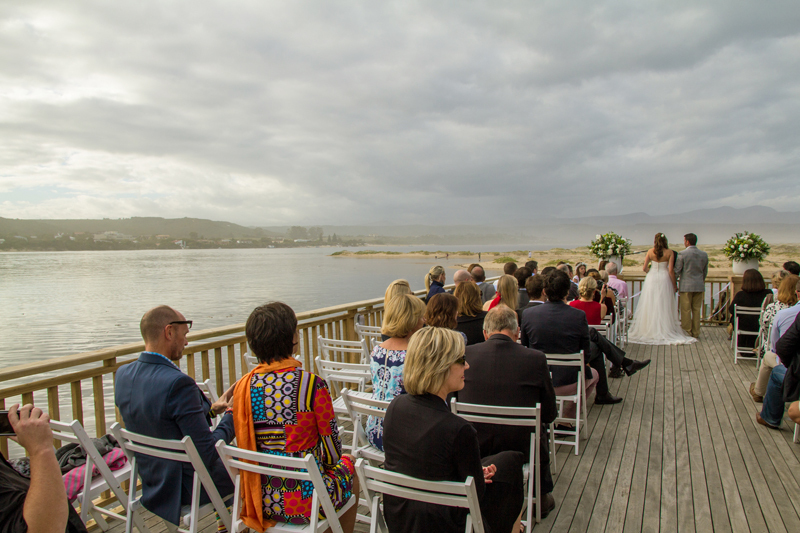 Ever dreamed of having your wedding by the sea? 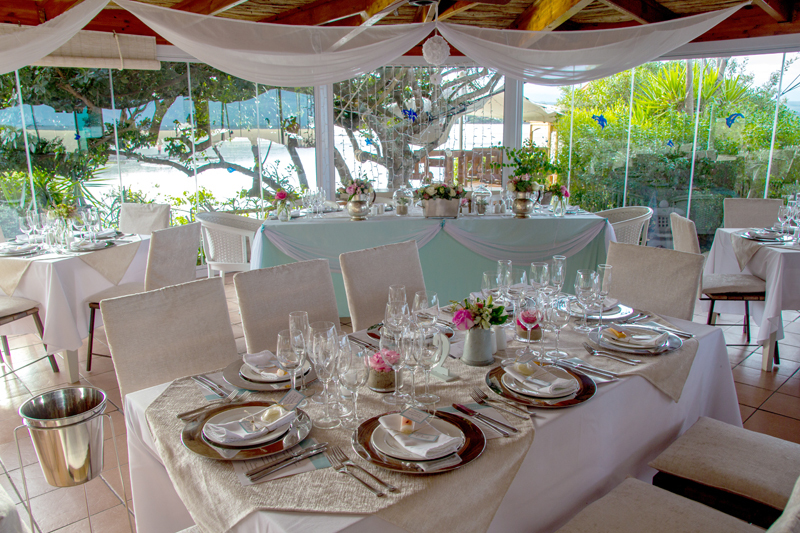 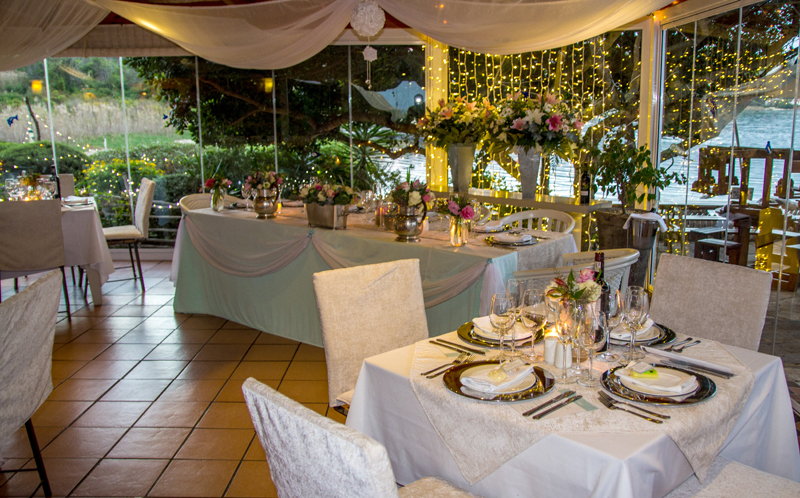 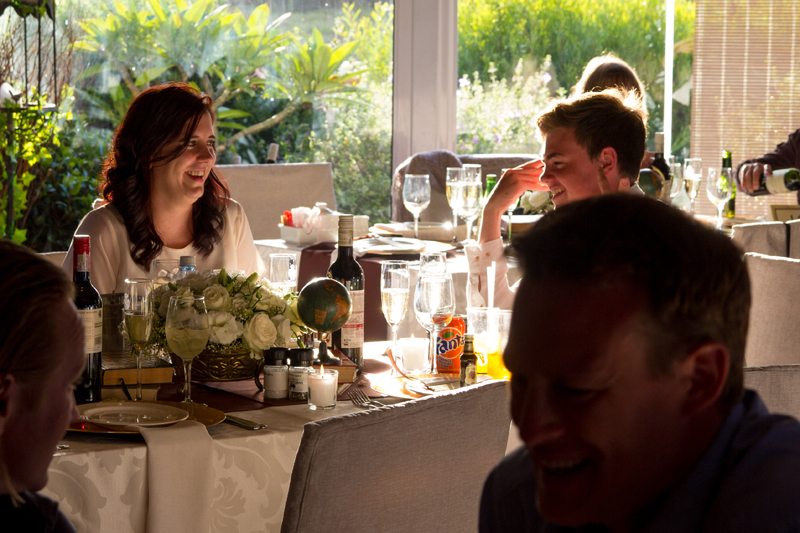 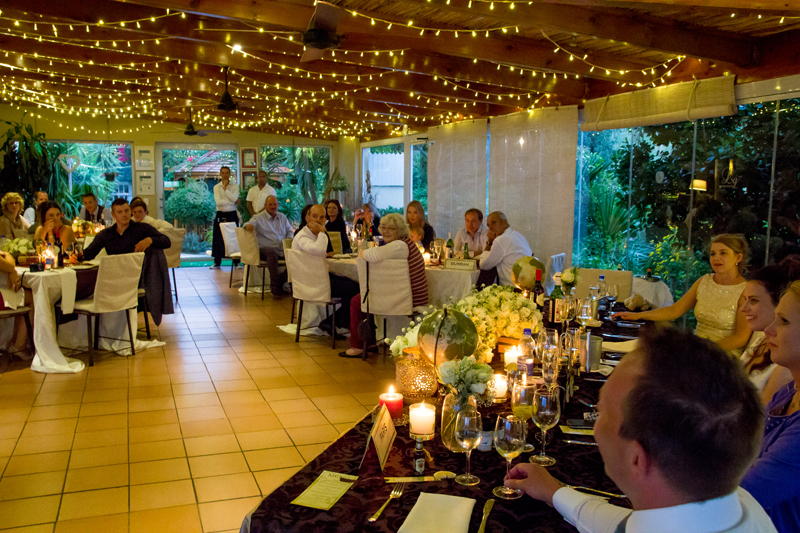 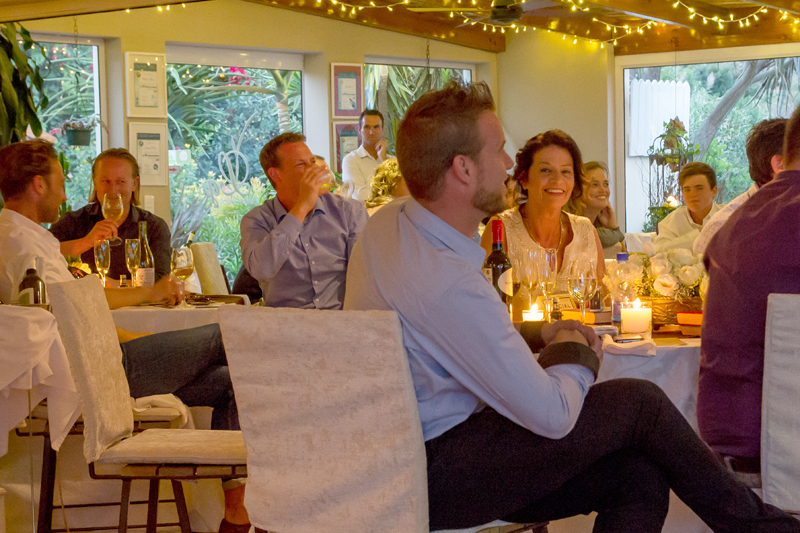 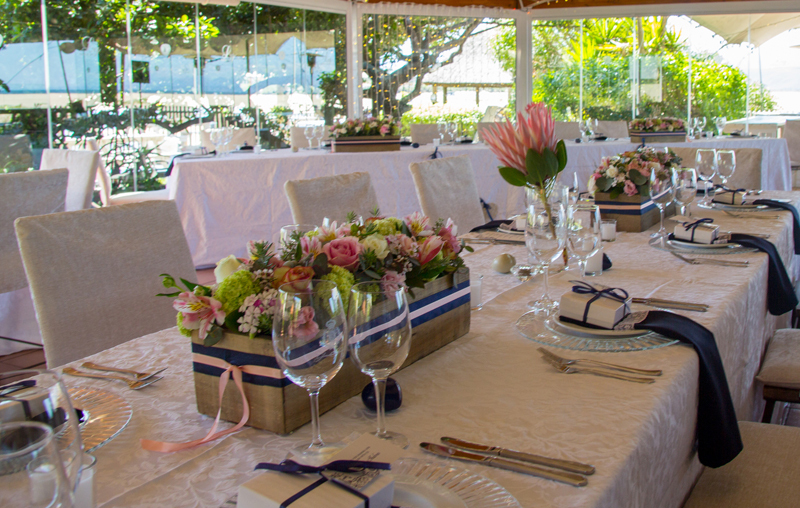 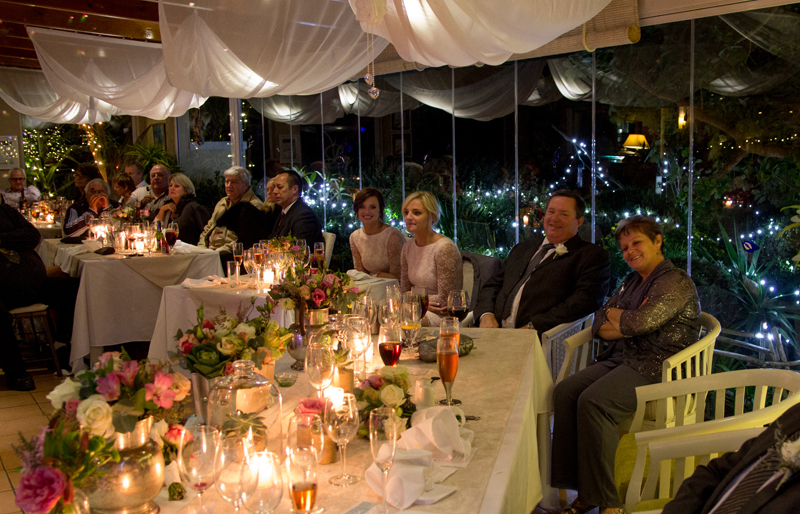 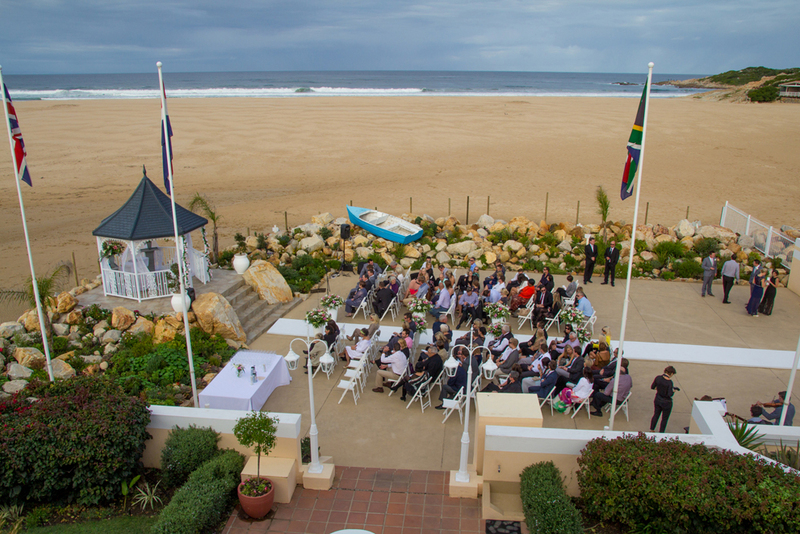 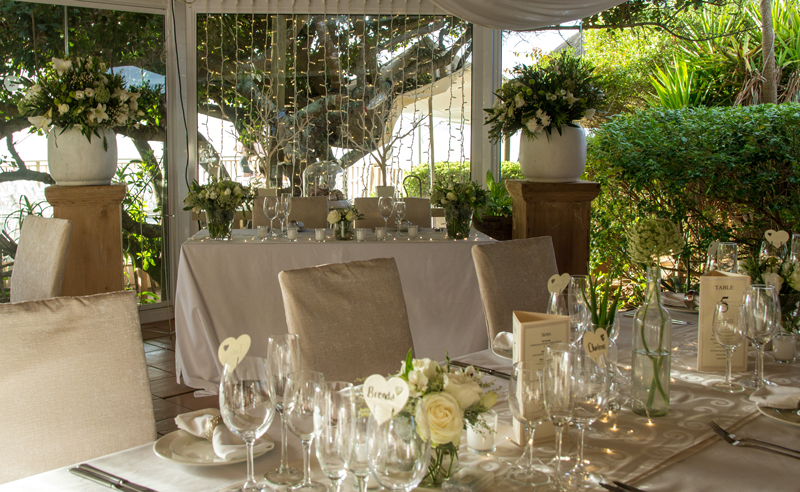 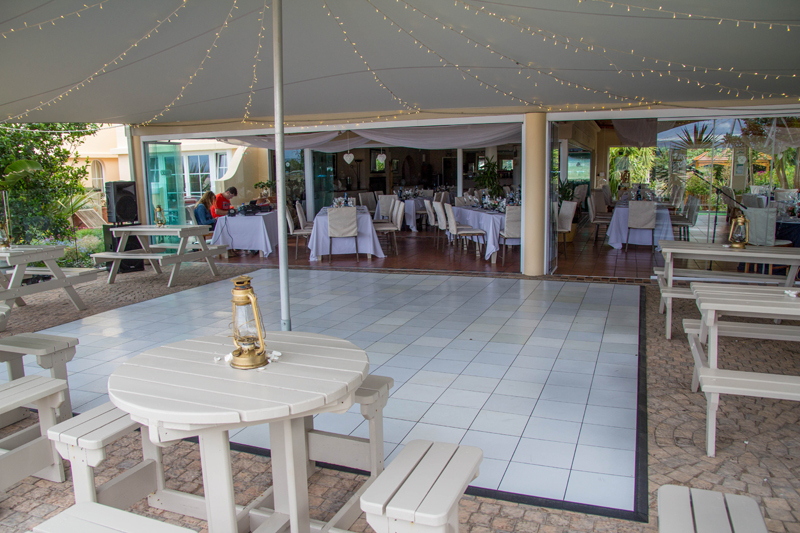 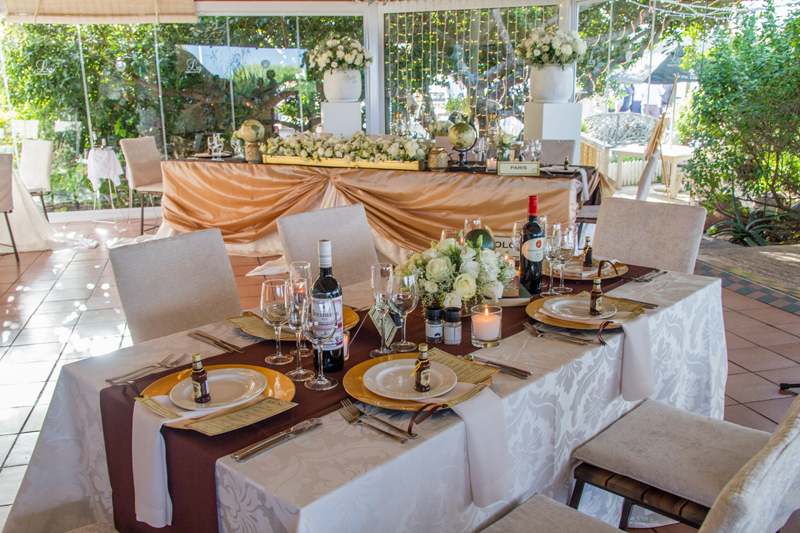 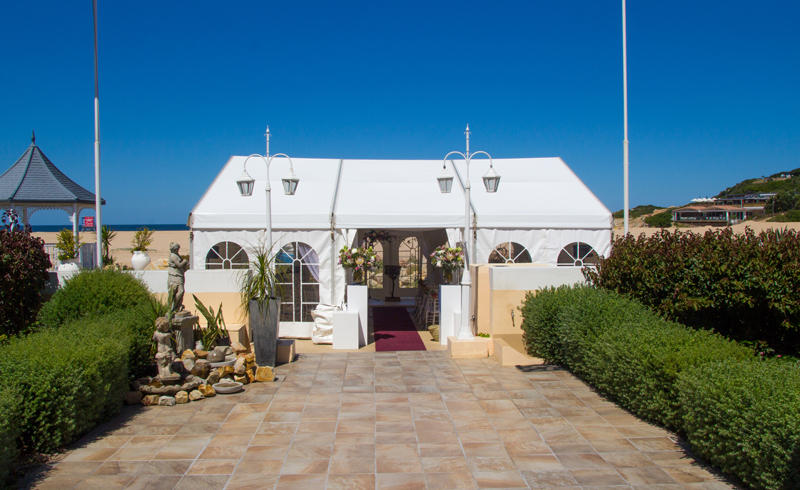 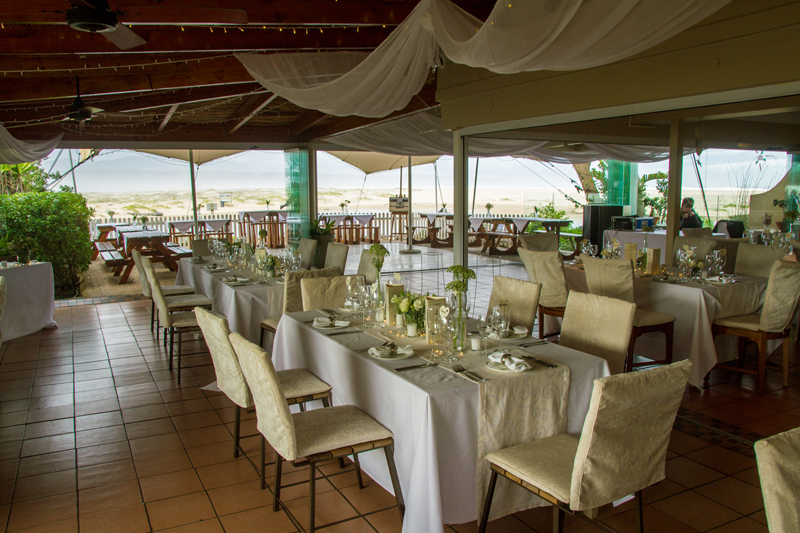 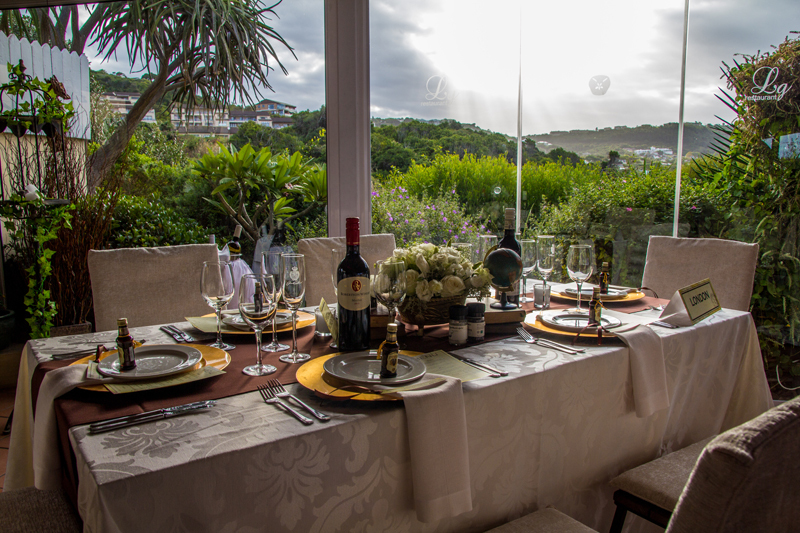 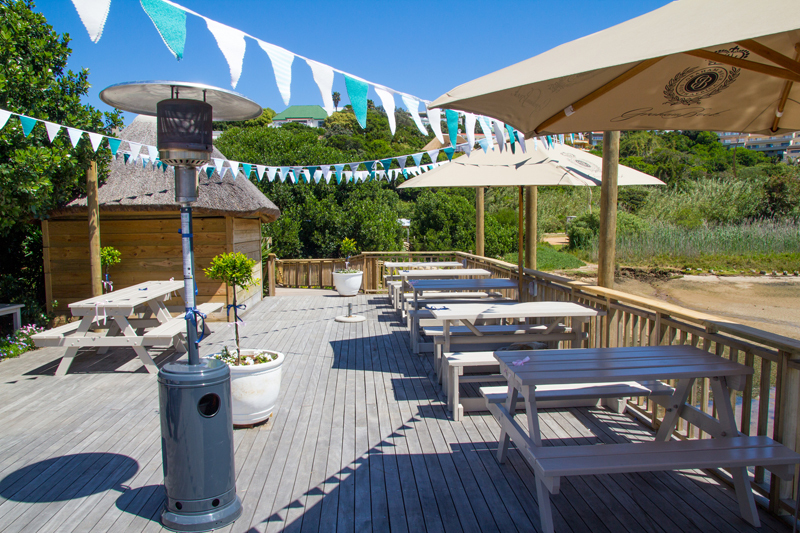 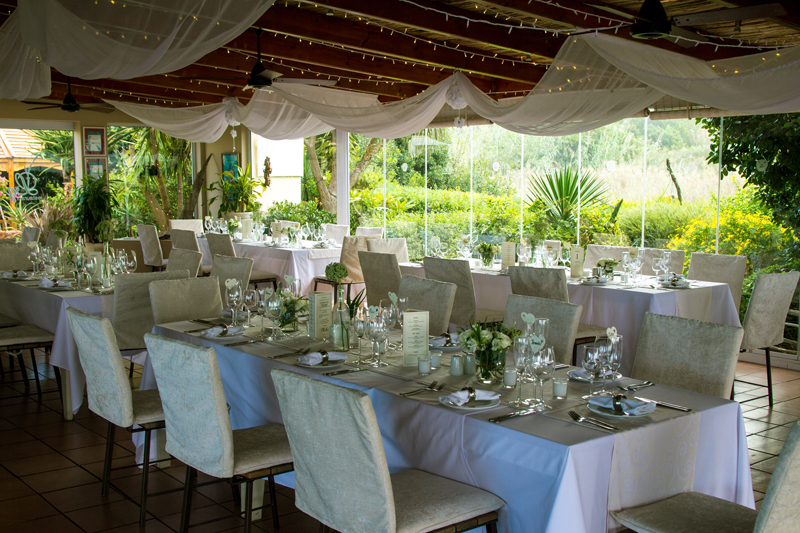 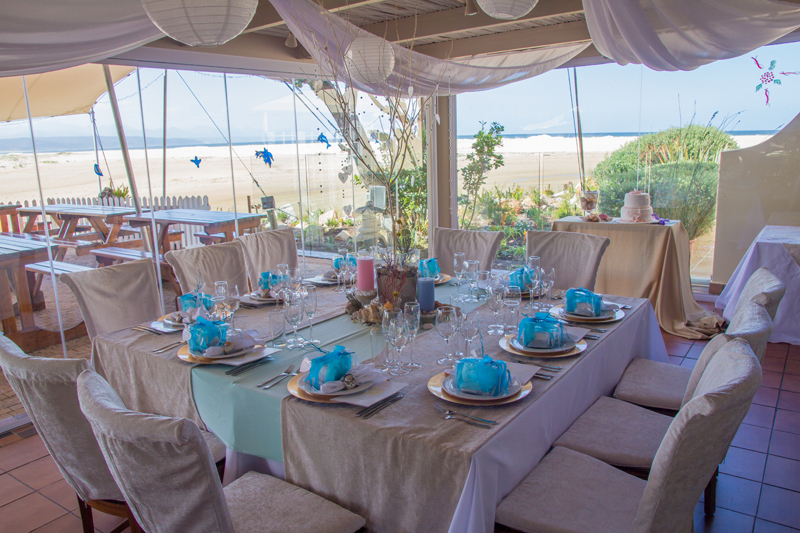 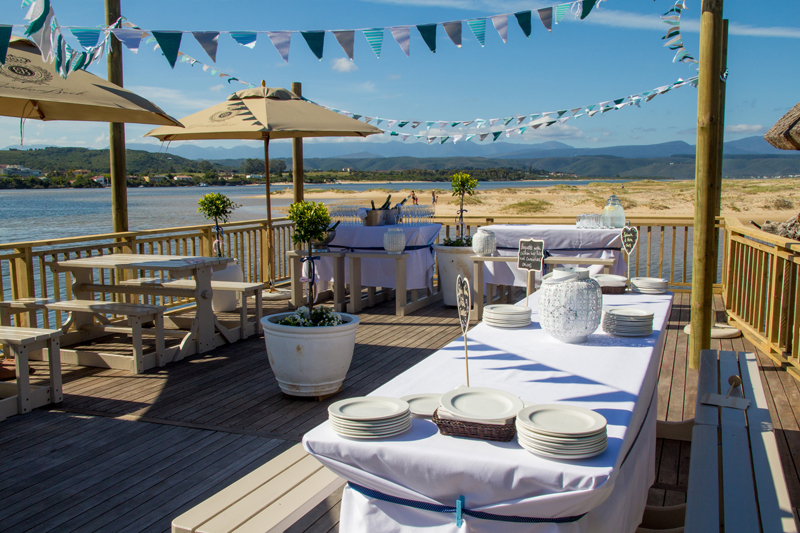 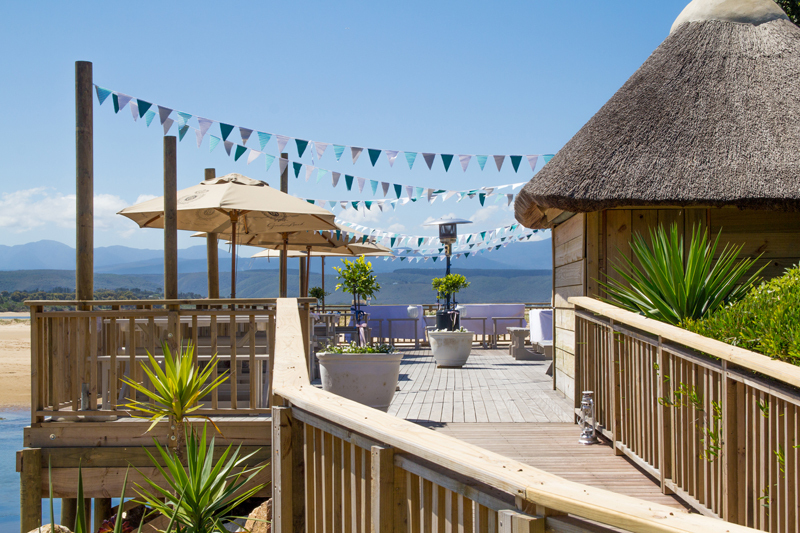 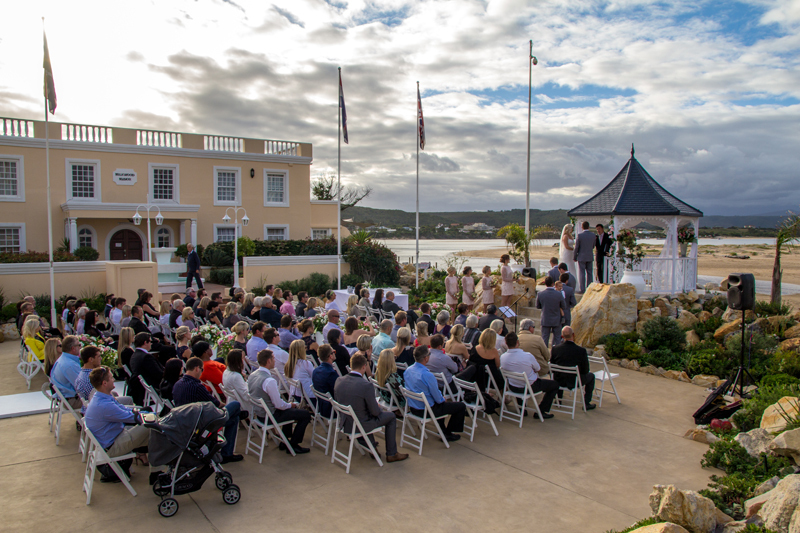 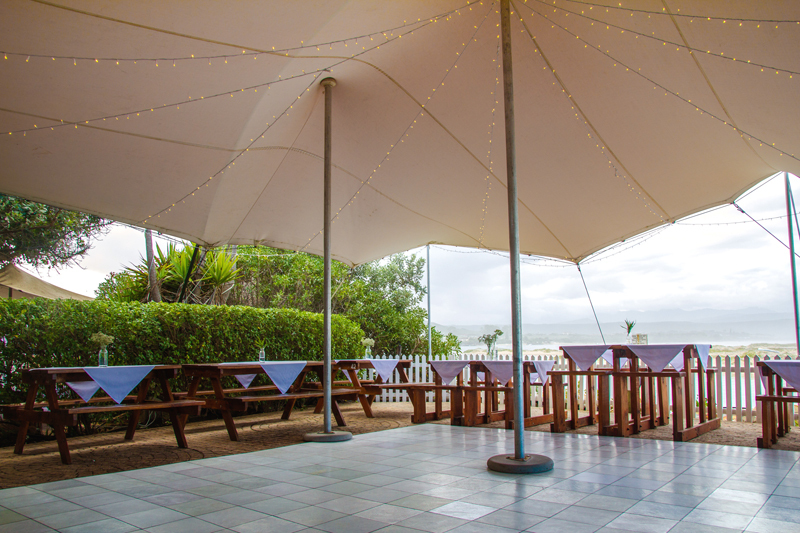 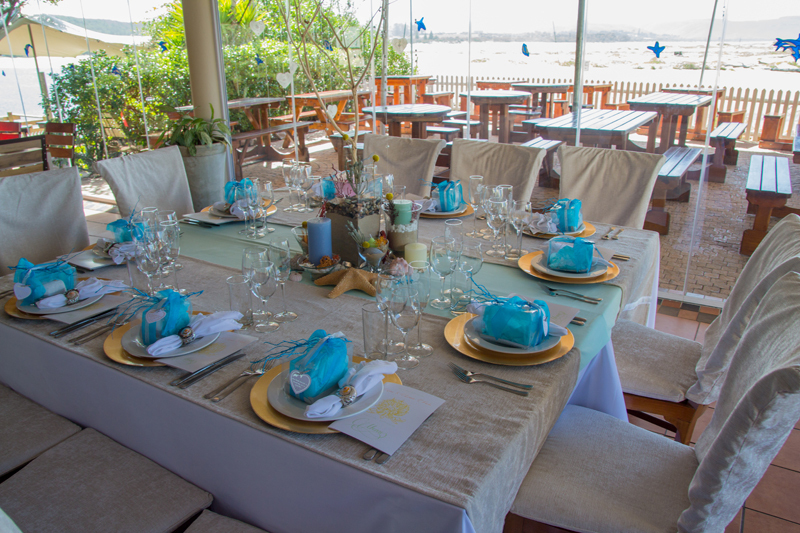 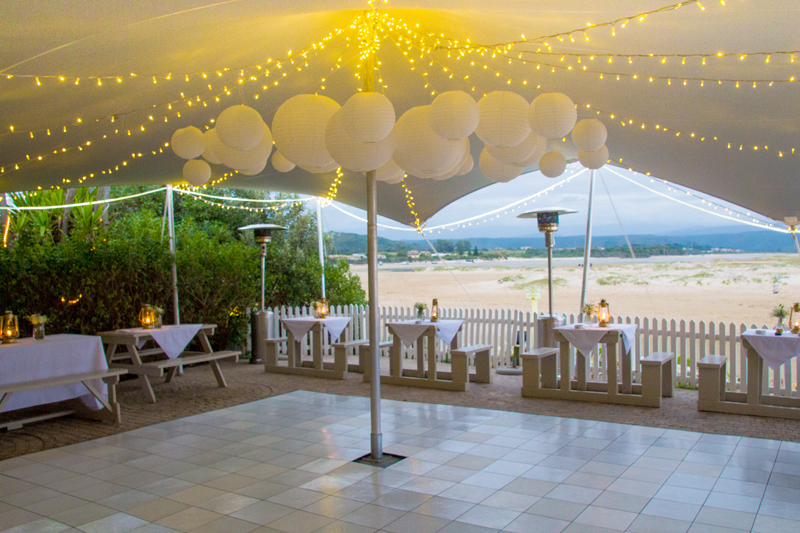 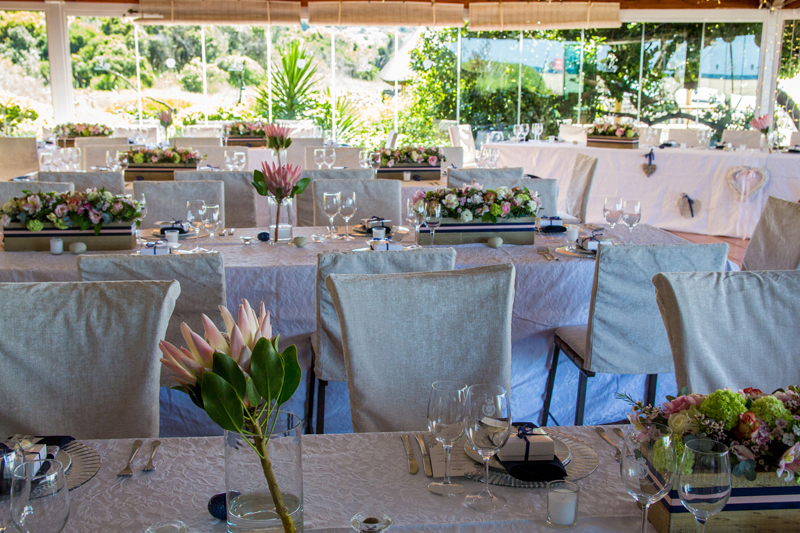 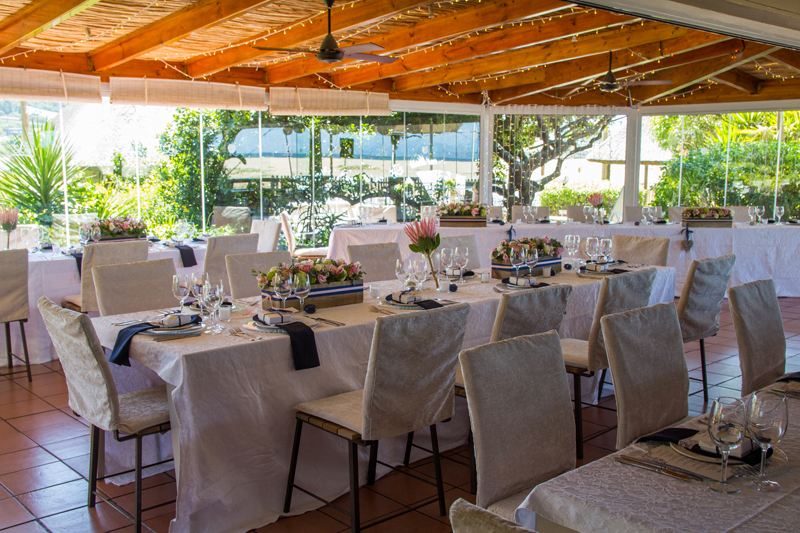 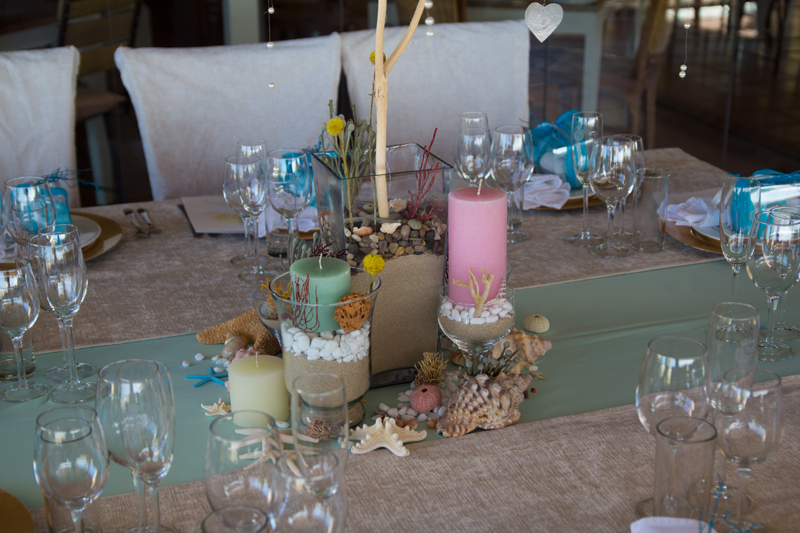 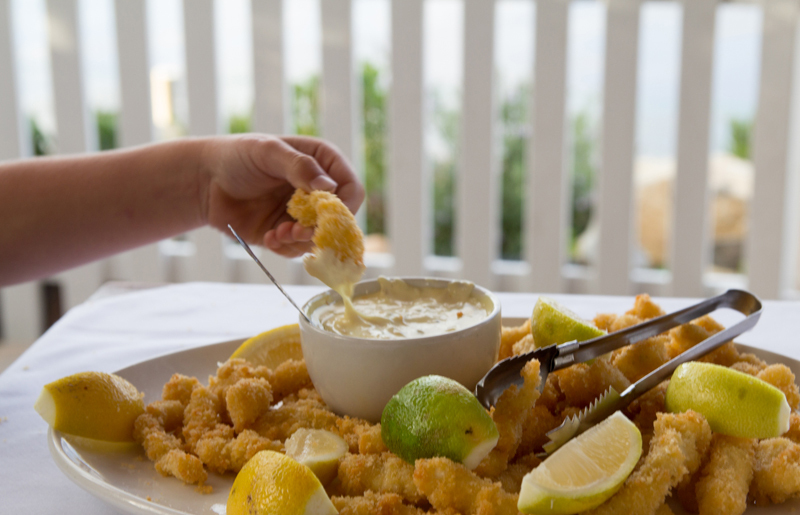 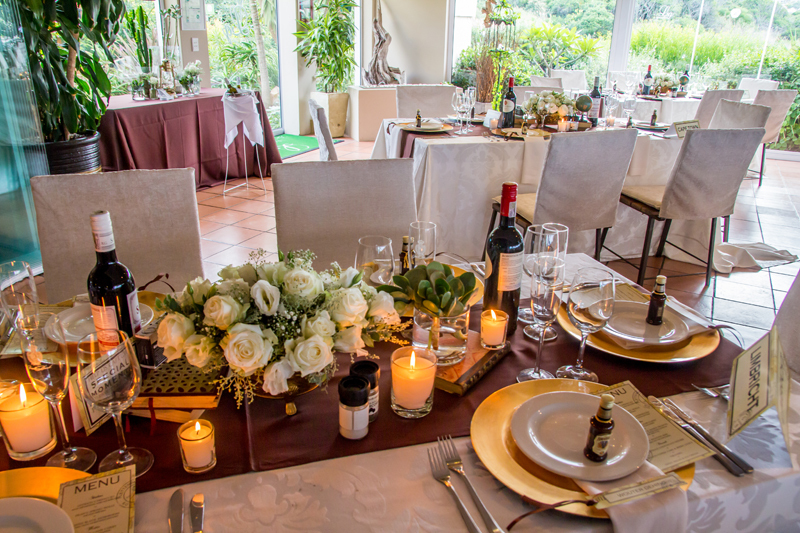 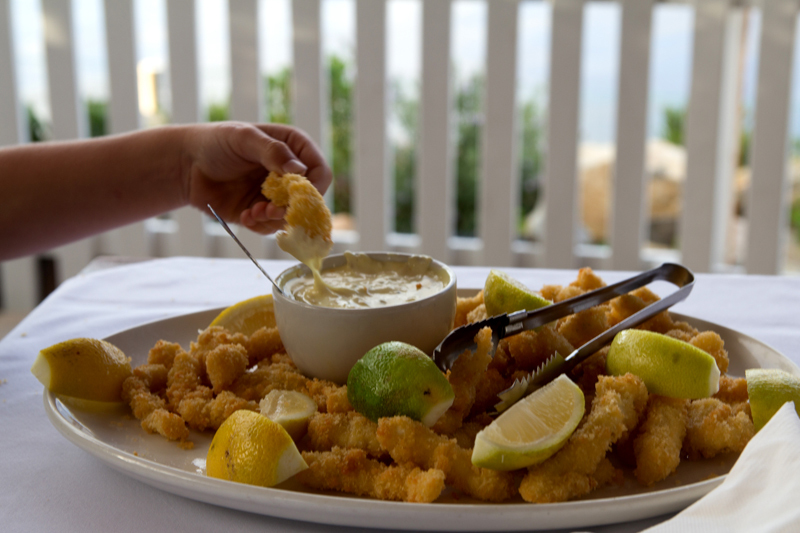 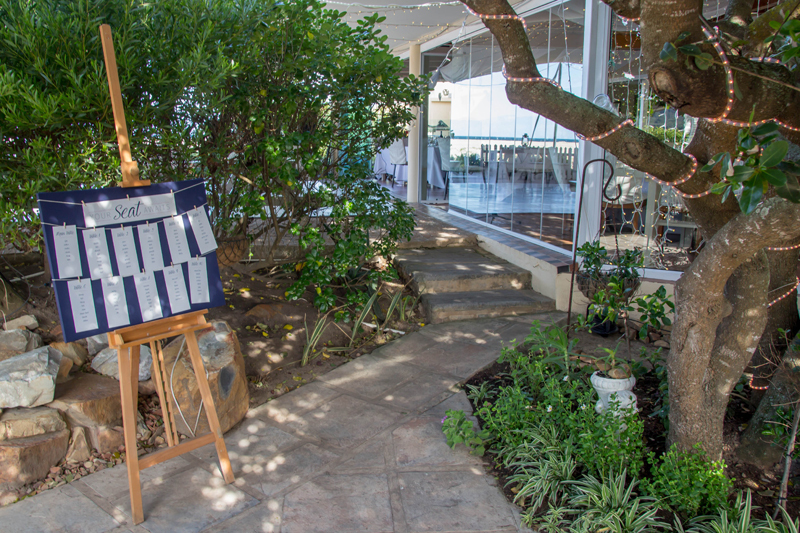 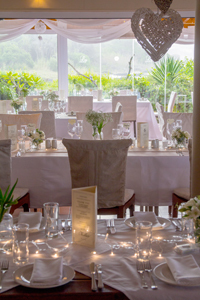 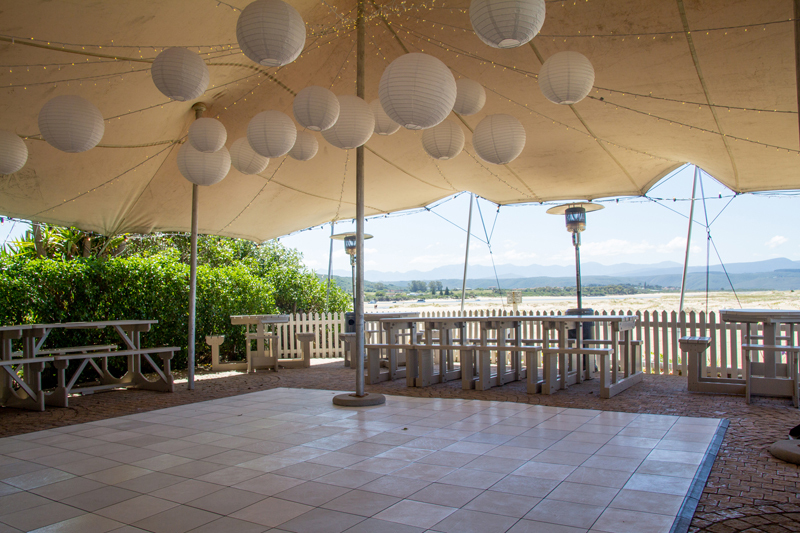 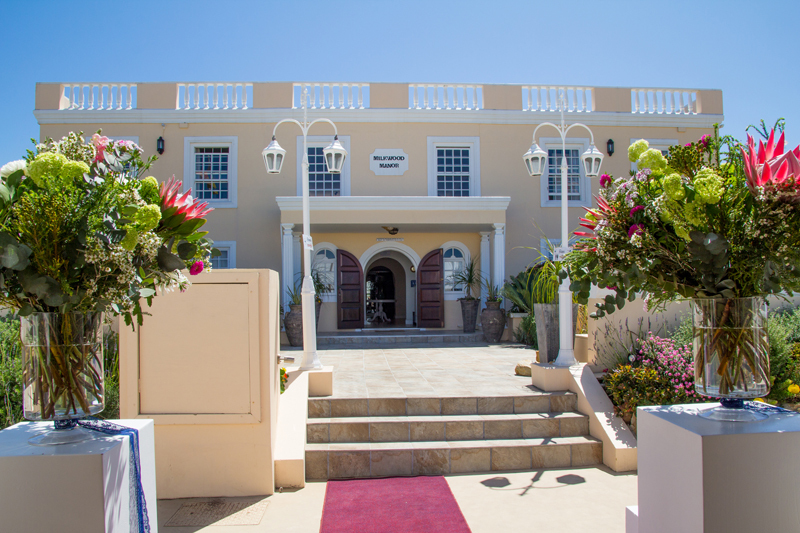 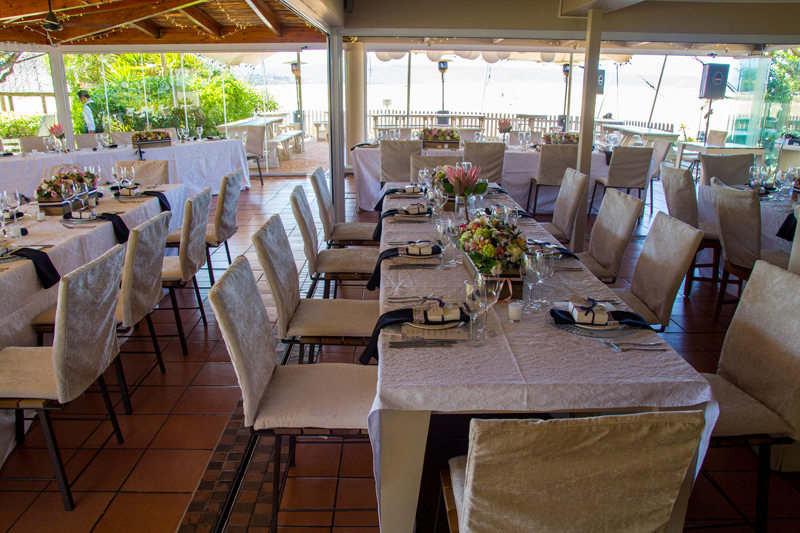 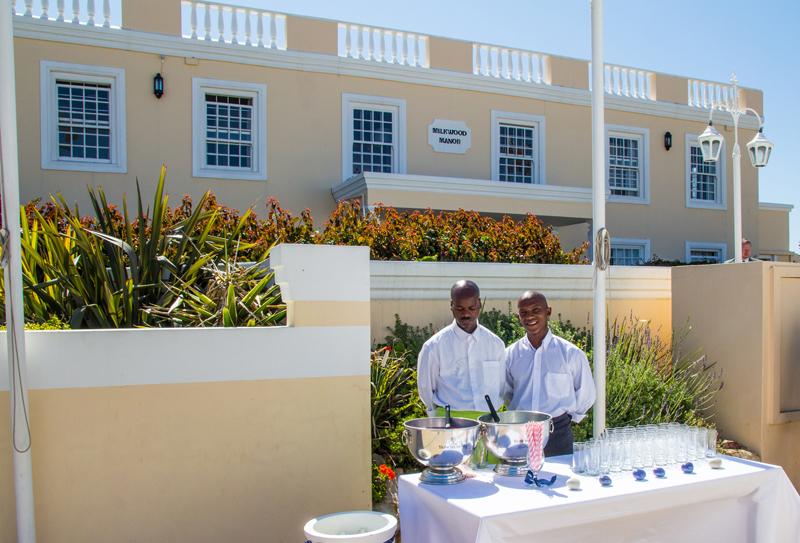 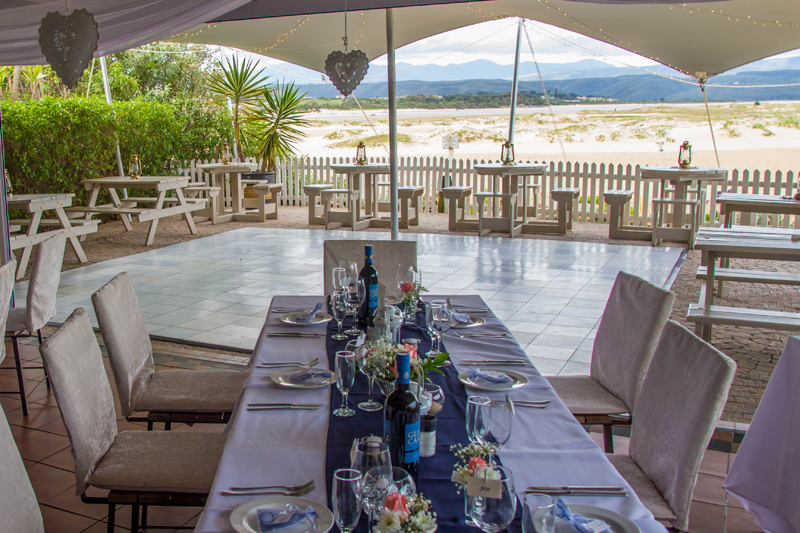 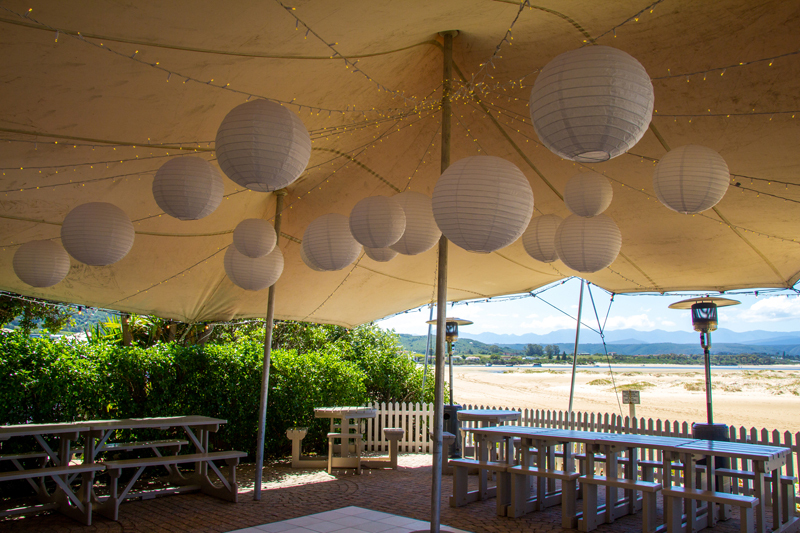 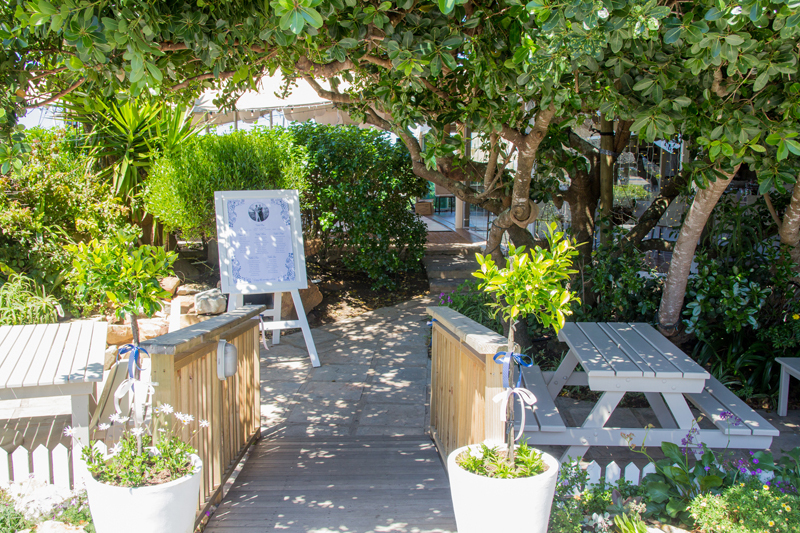 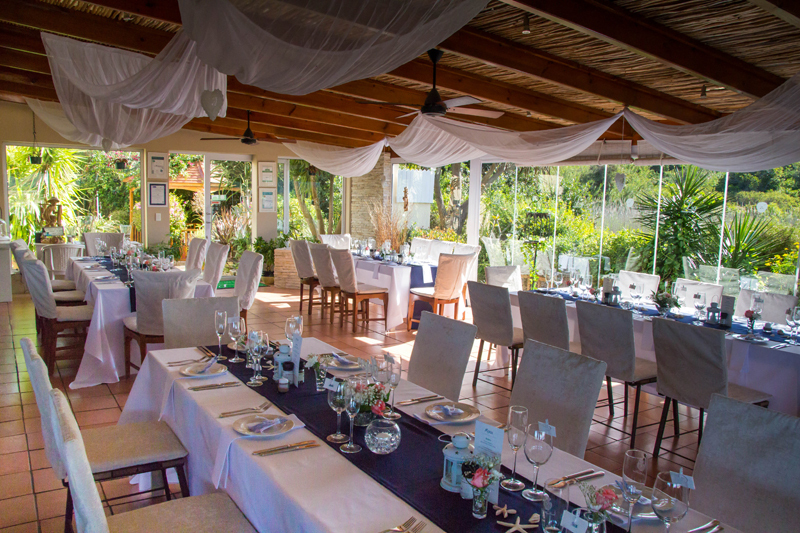 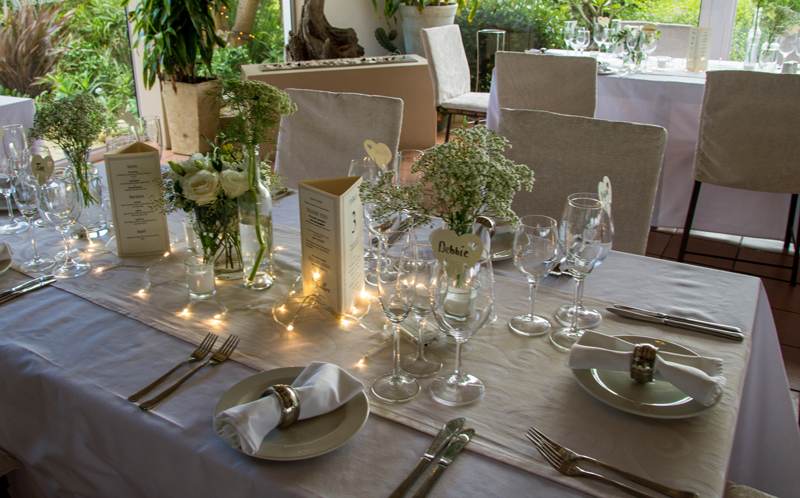 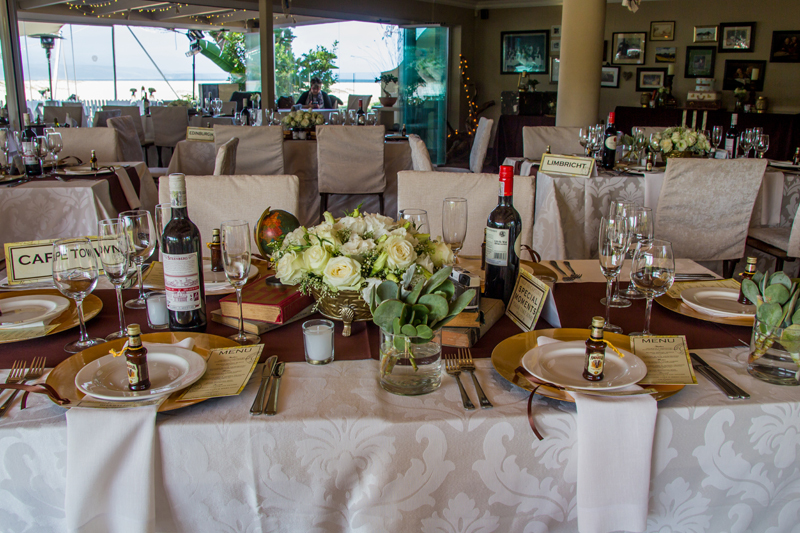 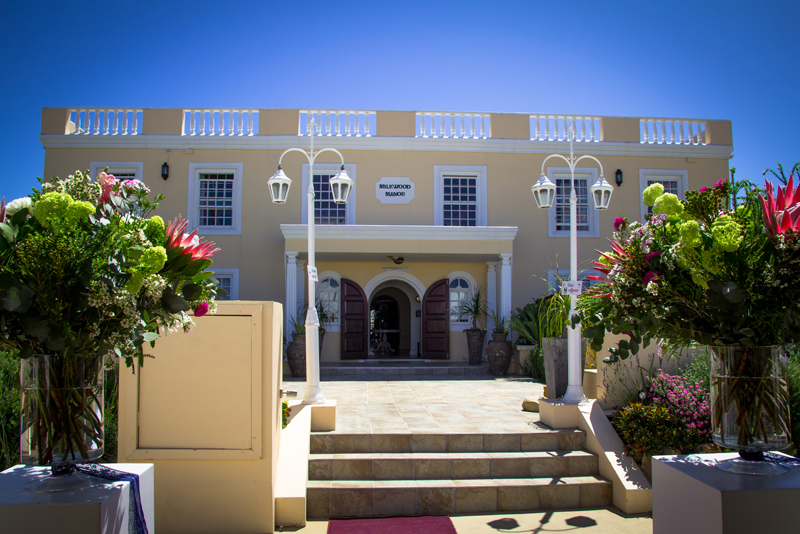 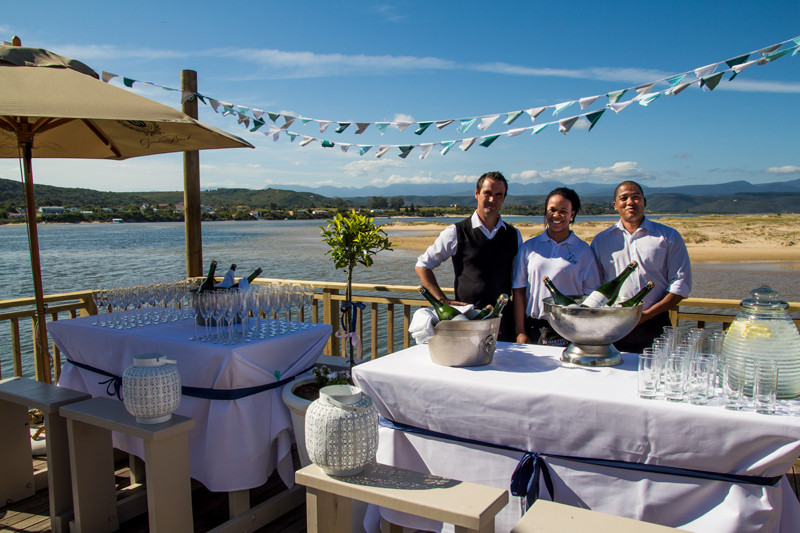 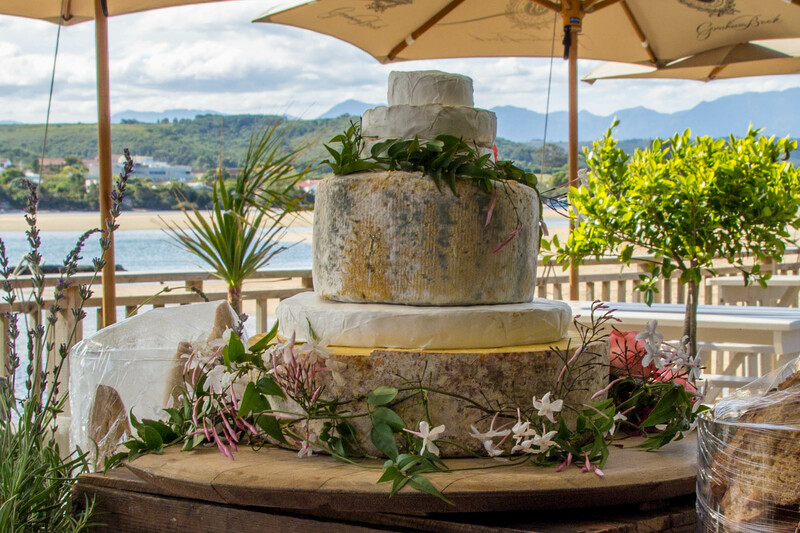 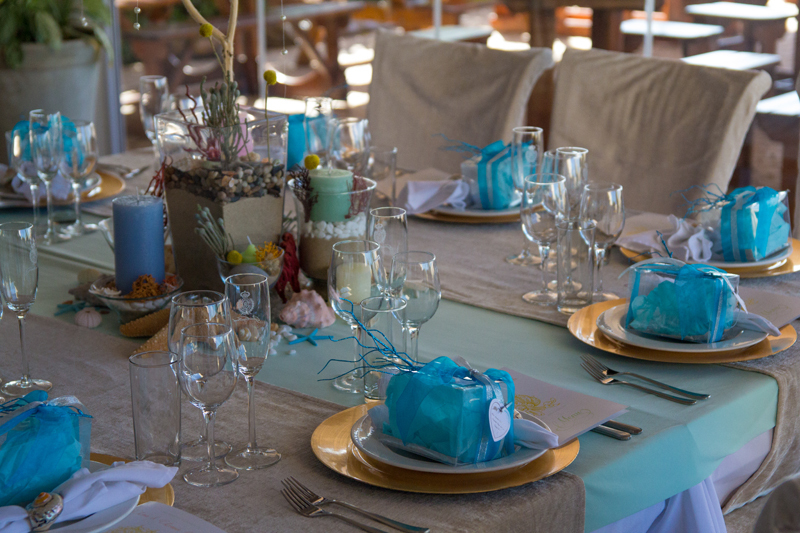 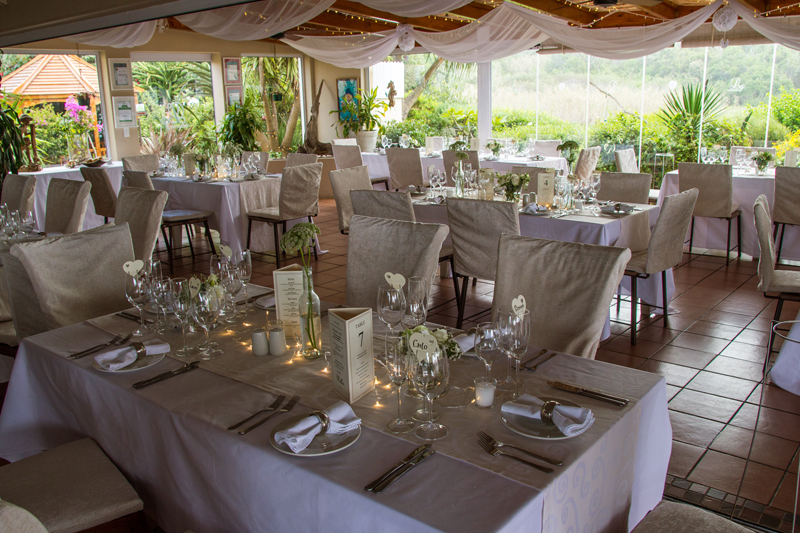 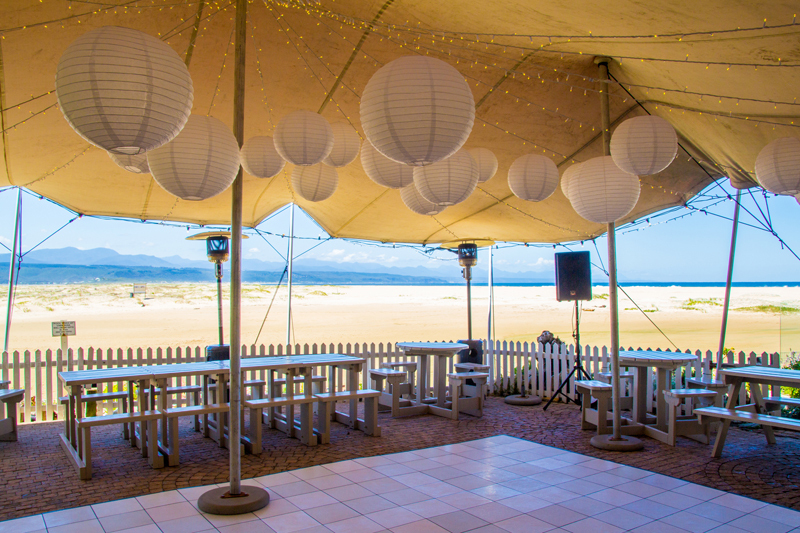 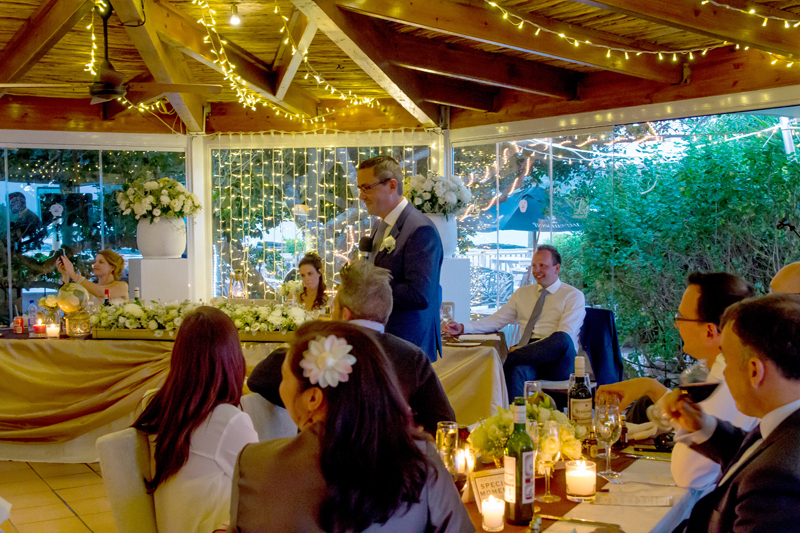 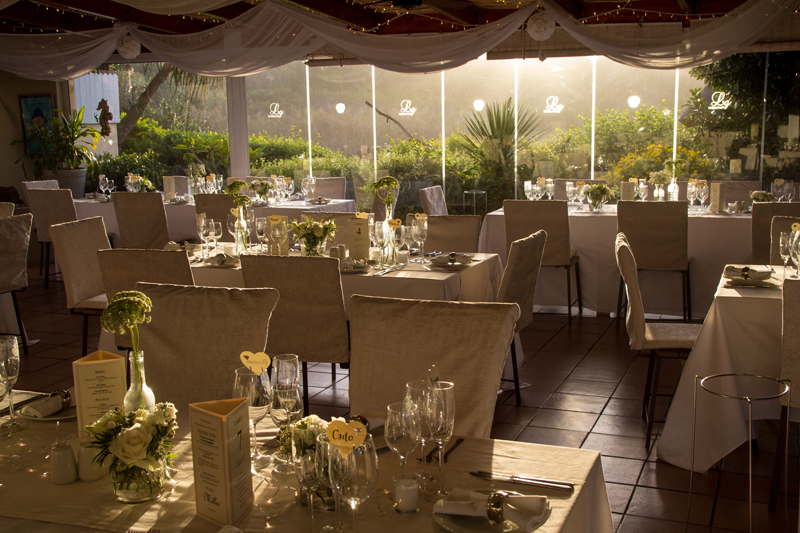 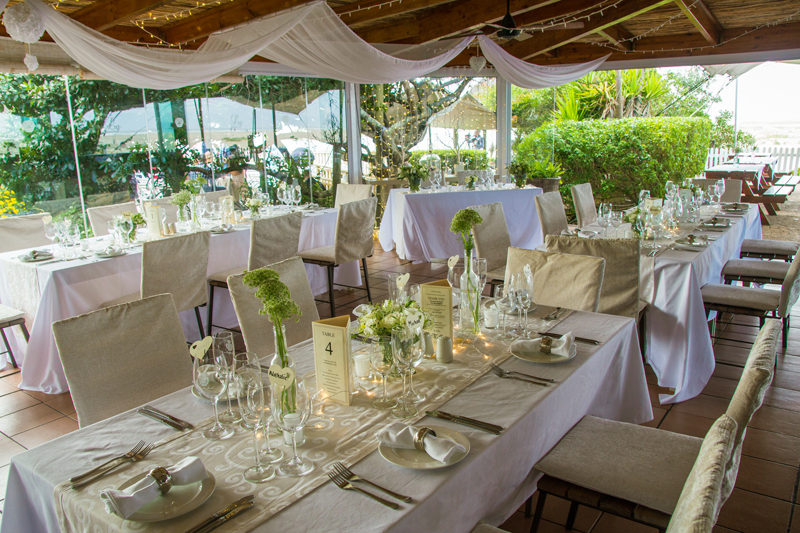 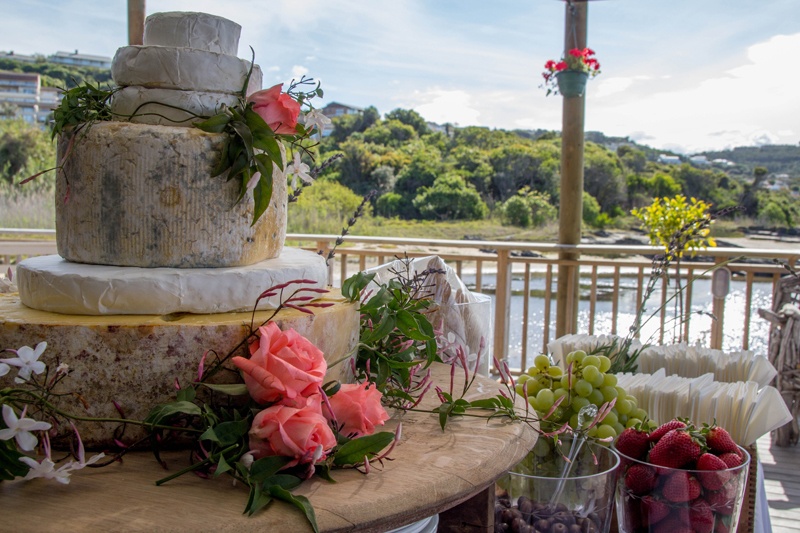 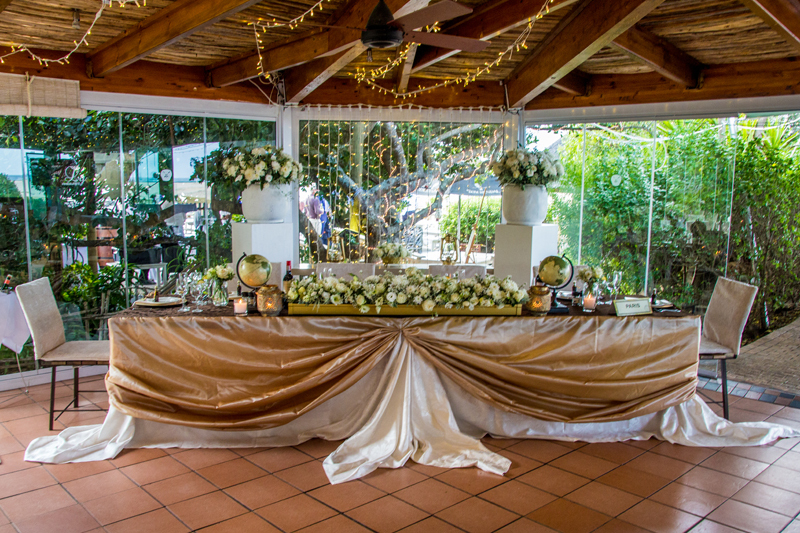 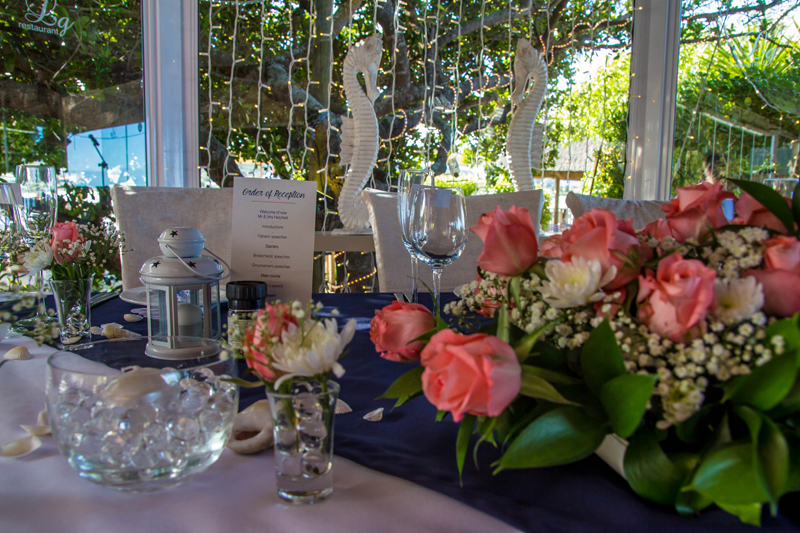 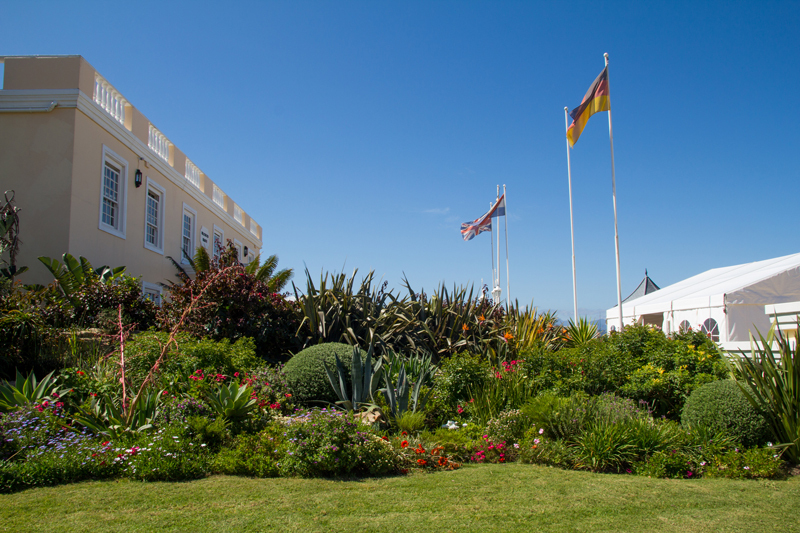 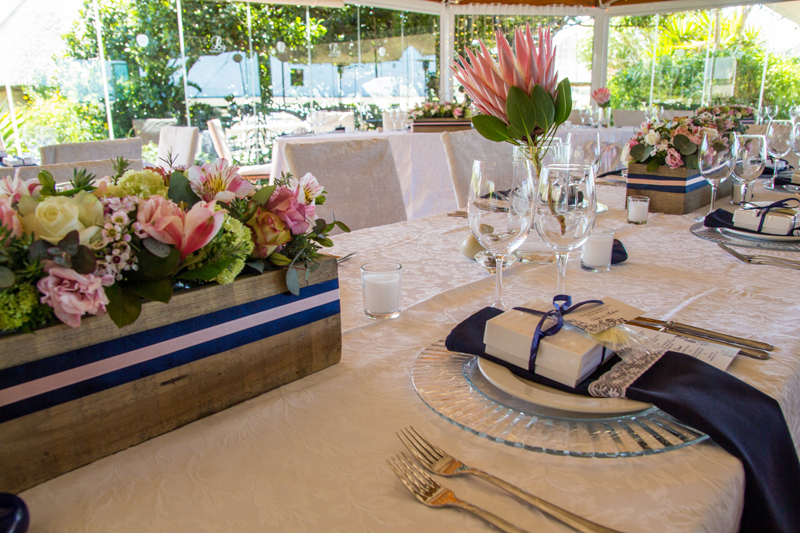 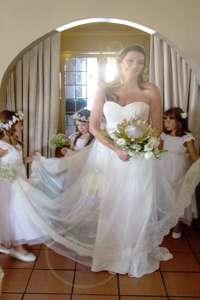 Milkwood Manor and its renowned in-house Lemon Grass Seaside Restaurant form an ideal wedding venue for your romantic seaside beach ceremony and reception, with their unique location and friendly relaxed ambiance. 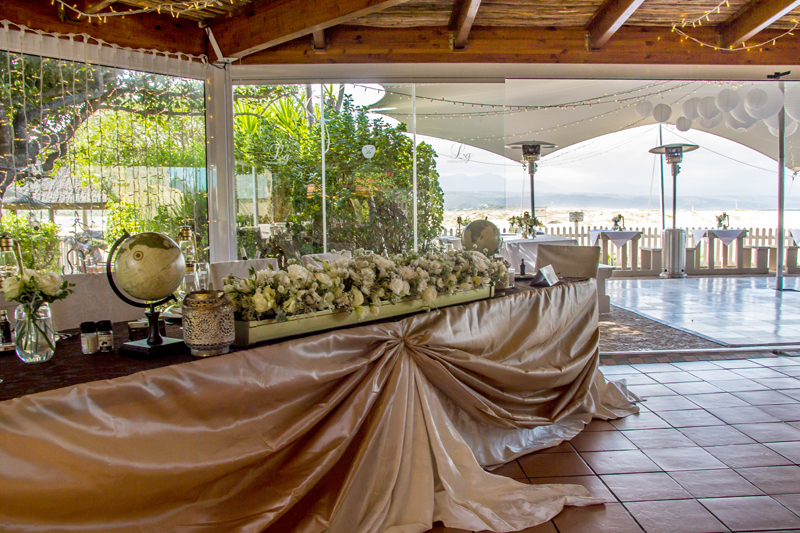 The setting is exquisite, on a promontory jutting out onto the beach, with no neighbours but nature. 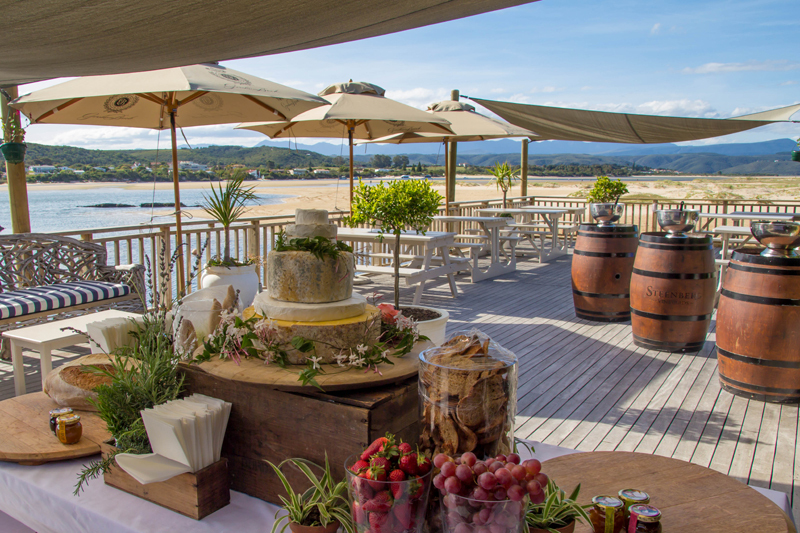 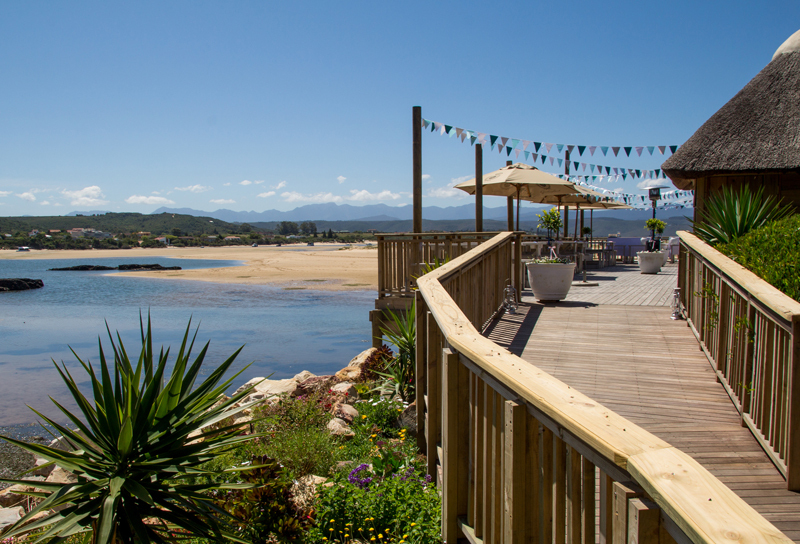 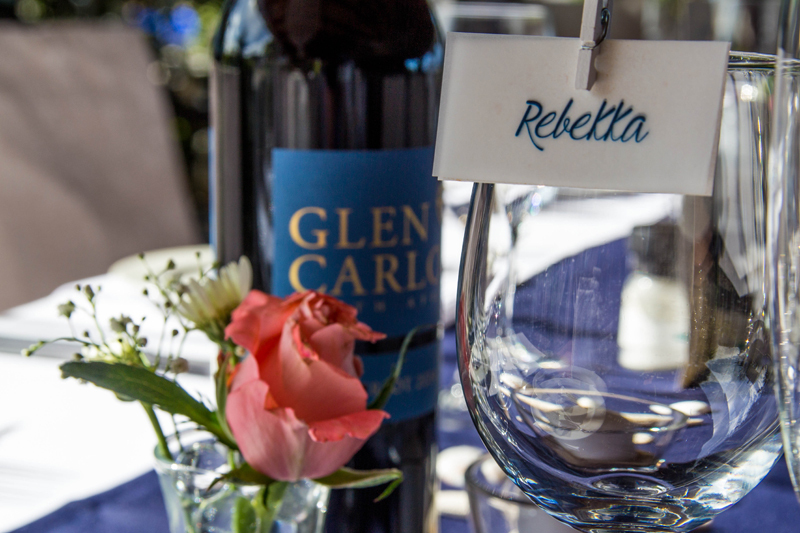 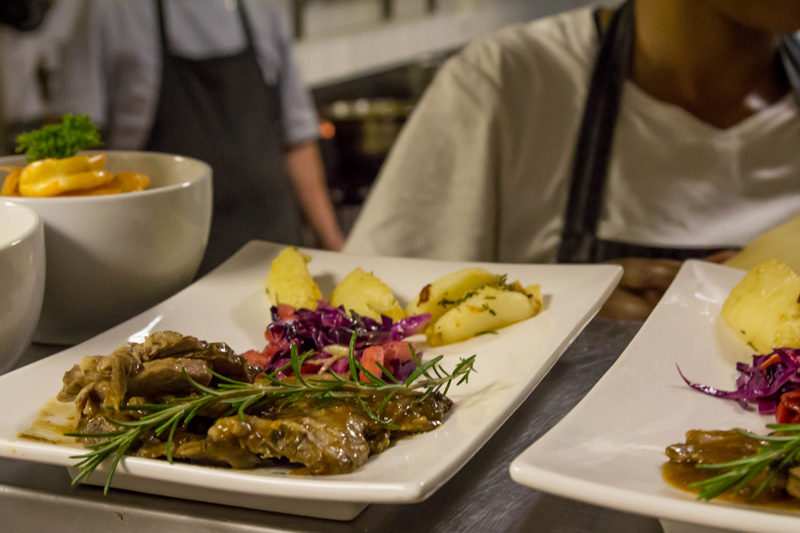 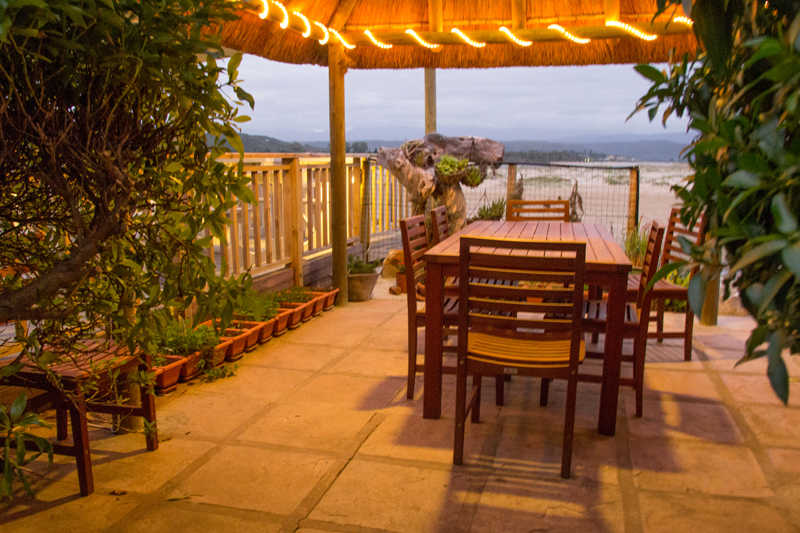 The view is the most spectacular on the Garden Route, a 180º wide vista of blue ocean, contrasting with white-crested surf tumbling onto a golden beach, and a vast lagoon stretching from the Manor to forested hills that hug the imposing Tsitsikamma mountain range. 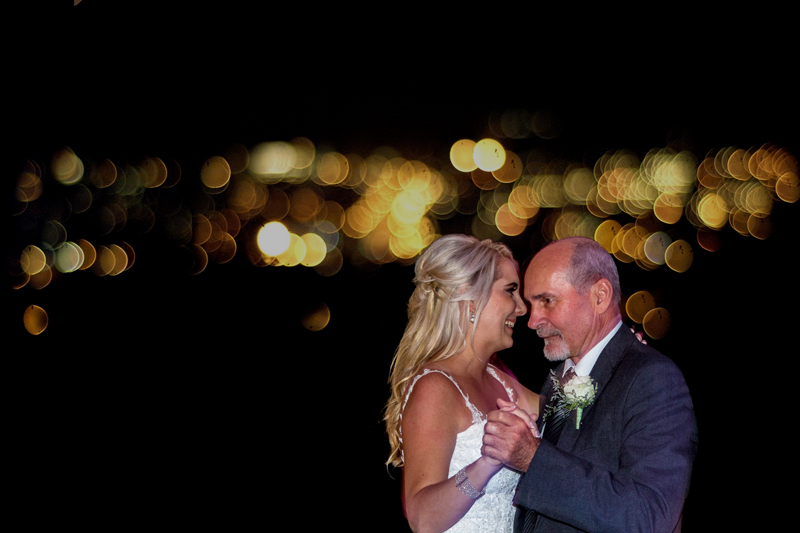 A fine background for wedding photographs! 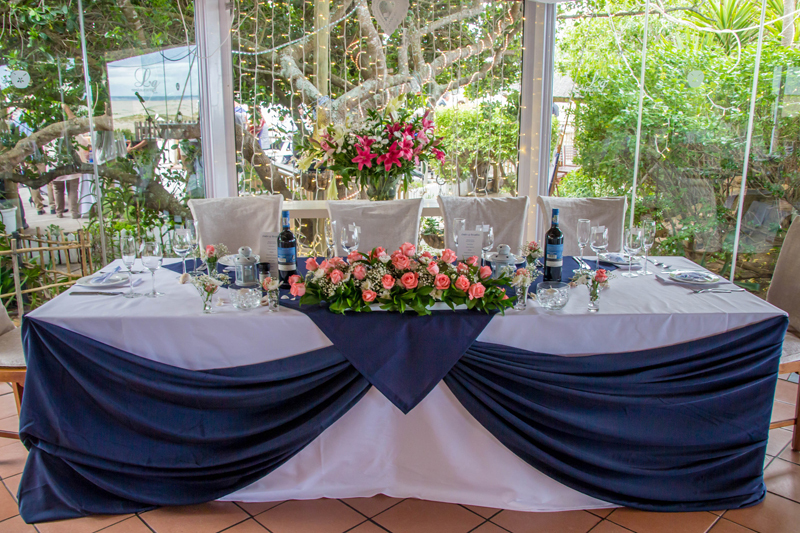 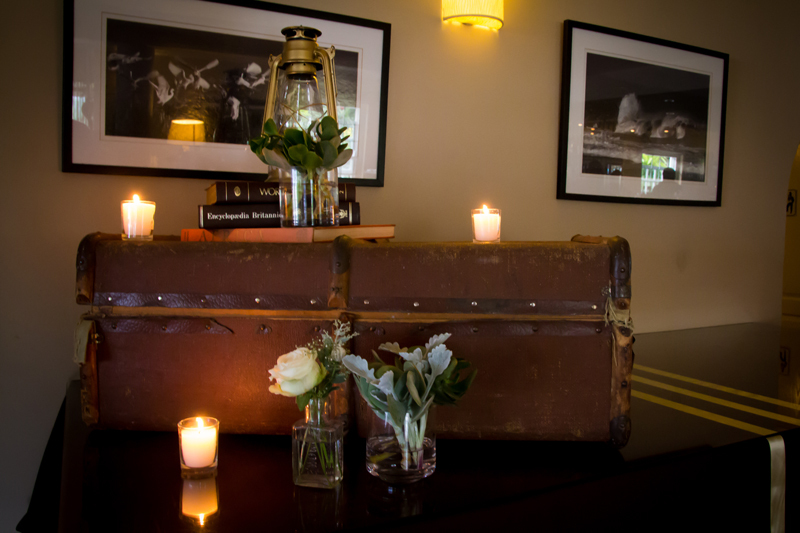 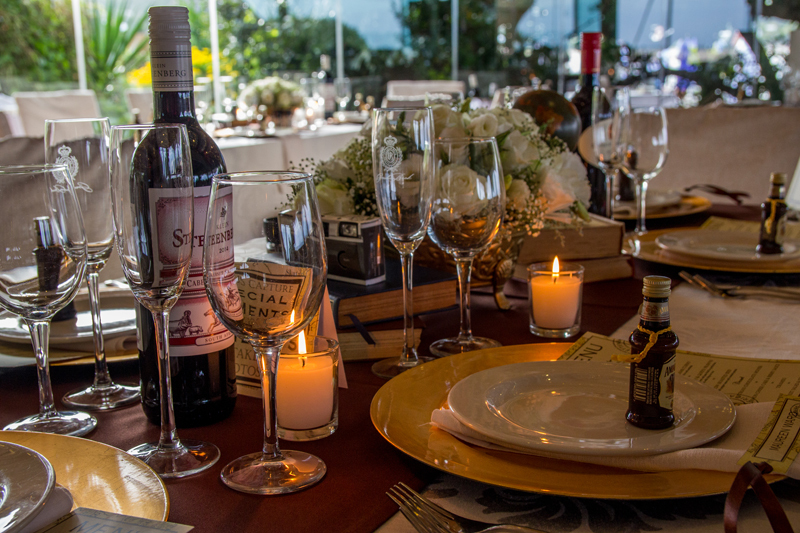 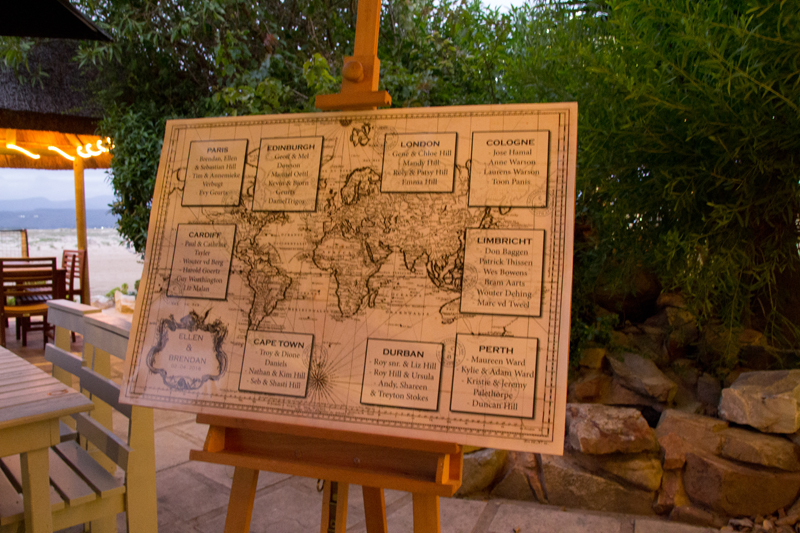 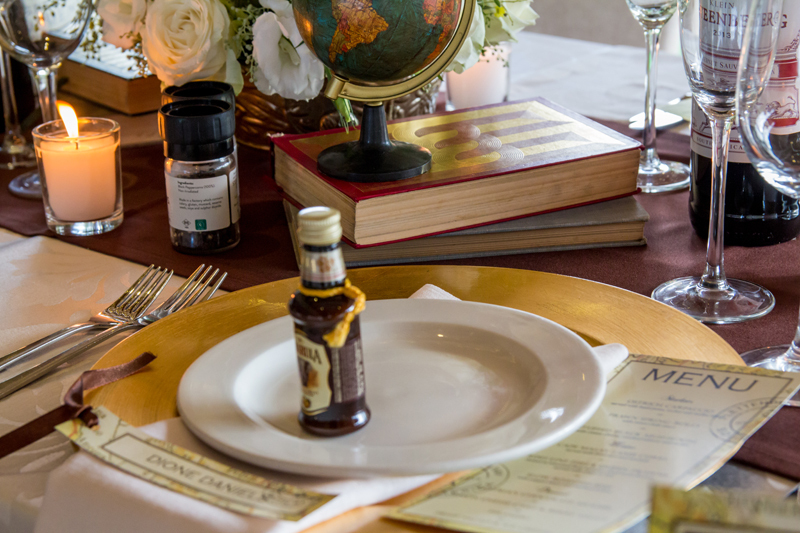 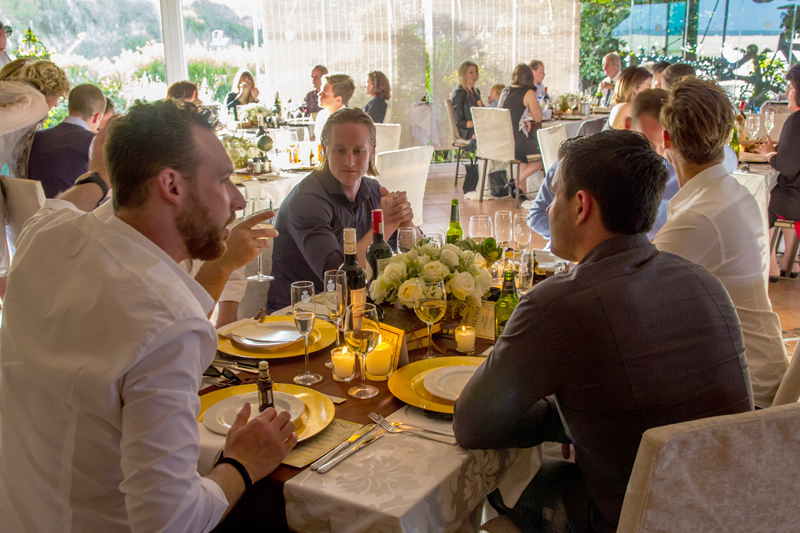 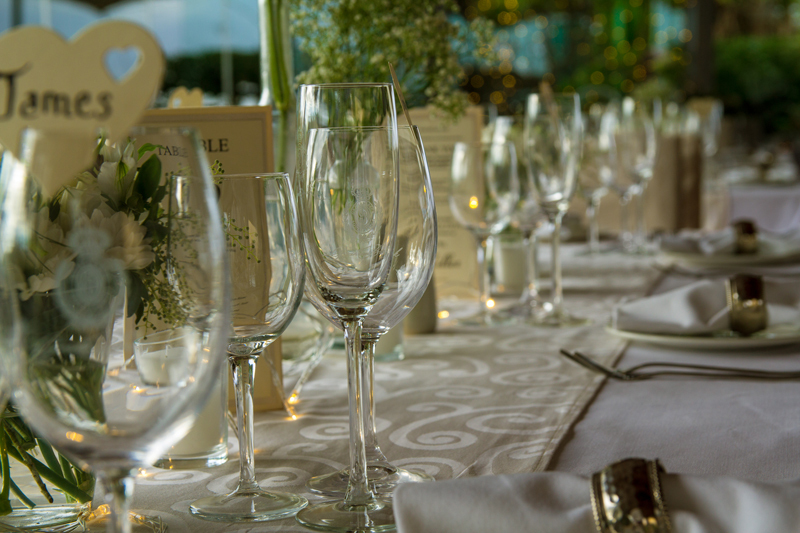 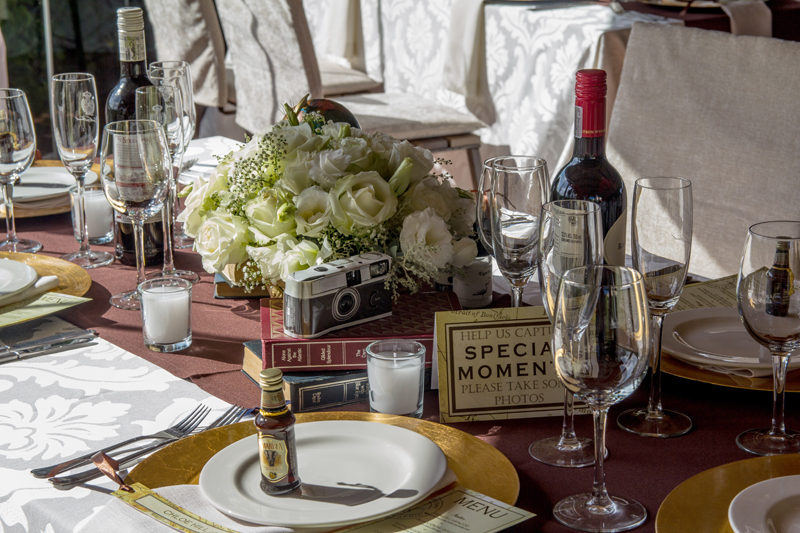 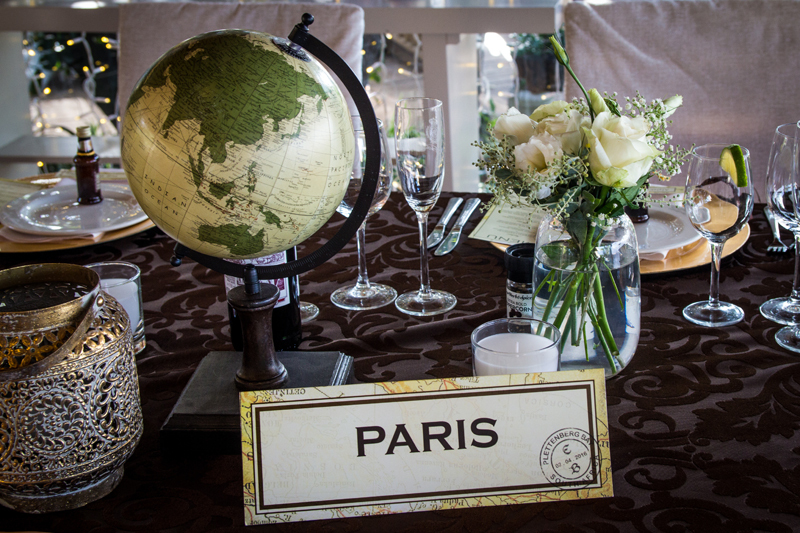 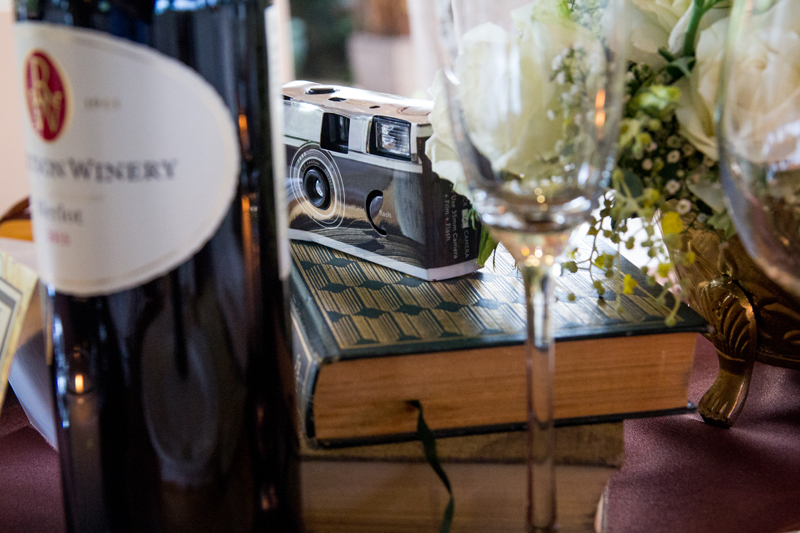 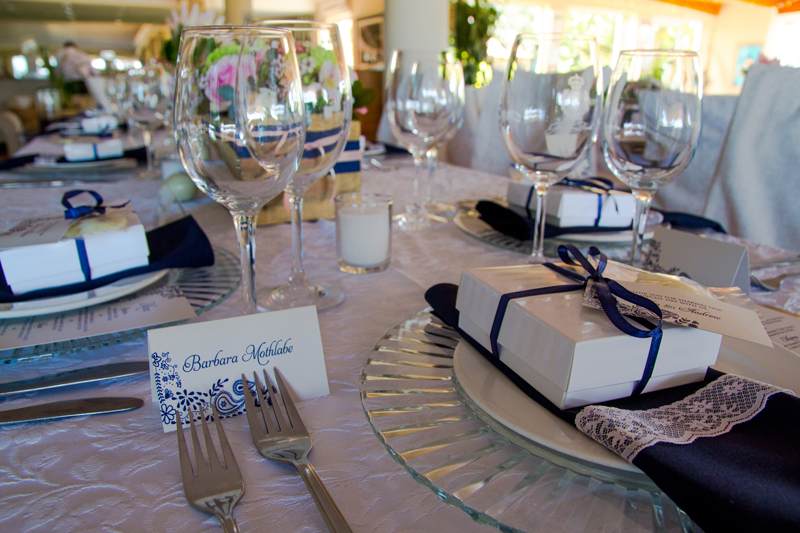 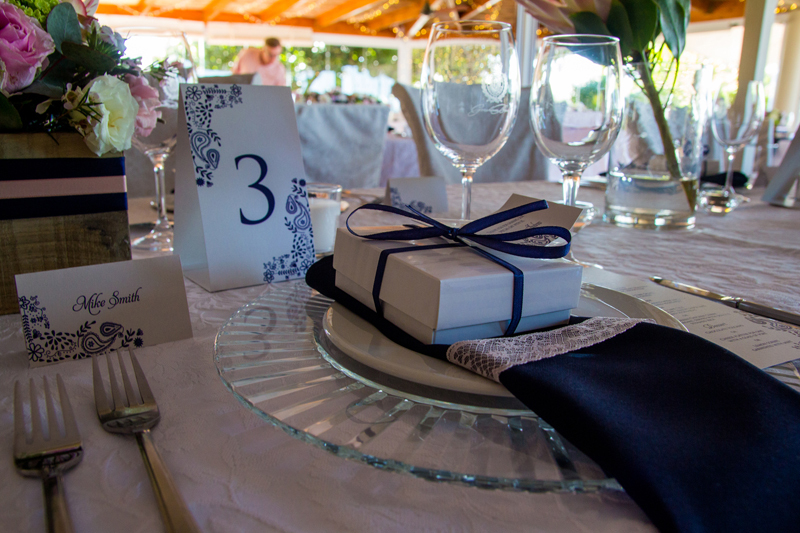 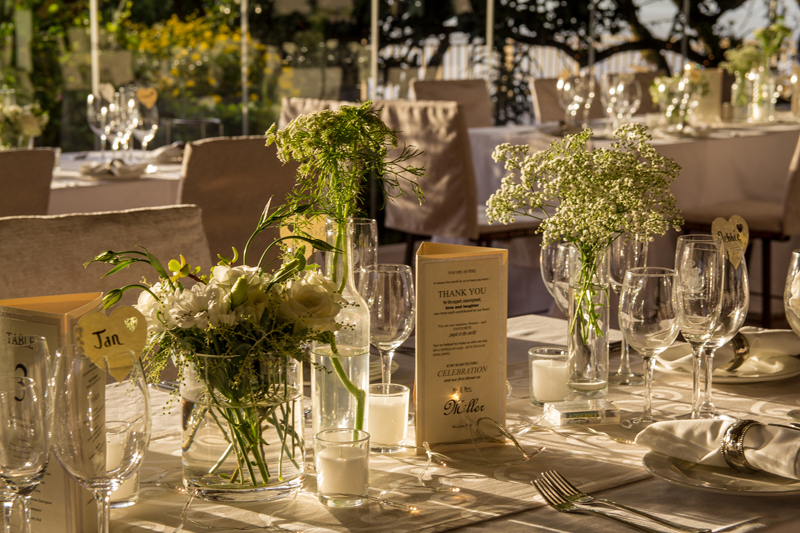 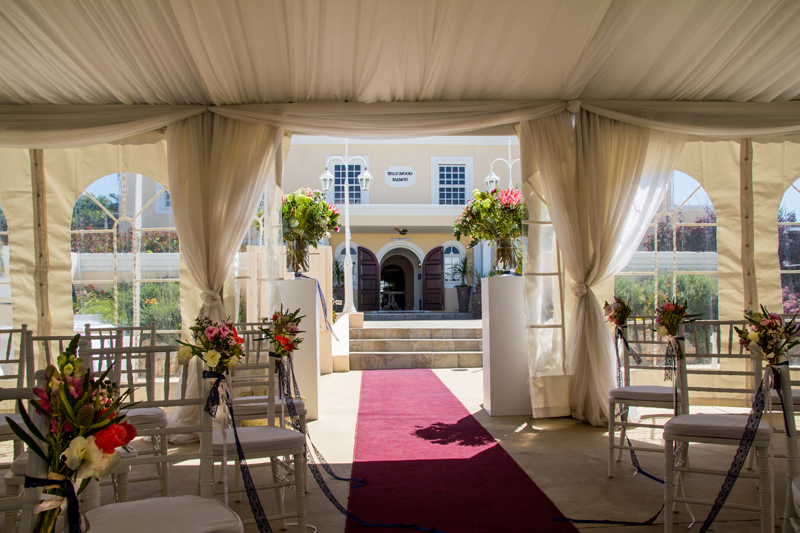 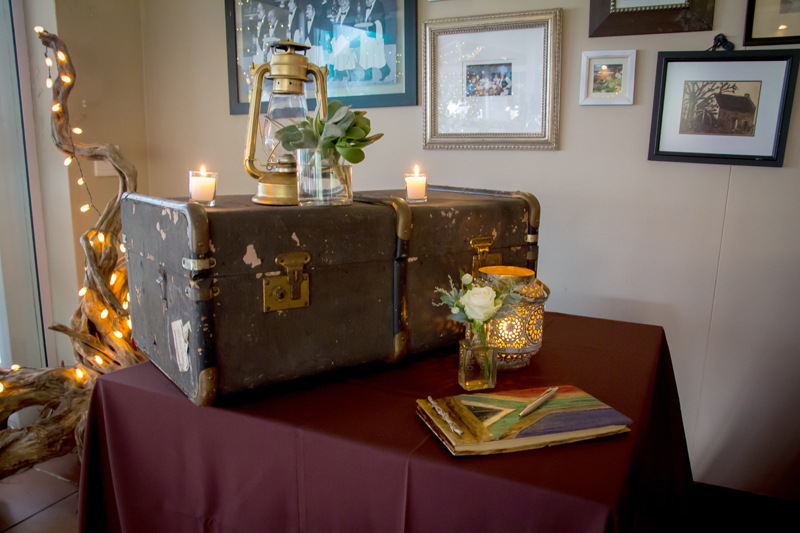 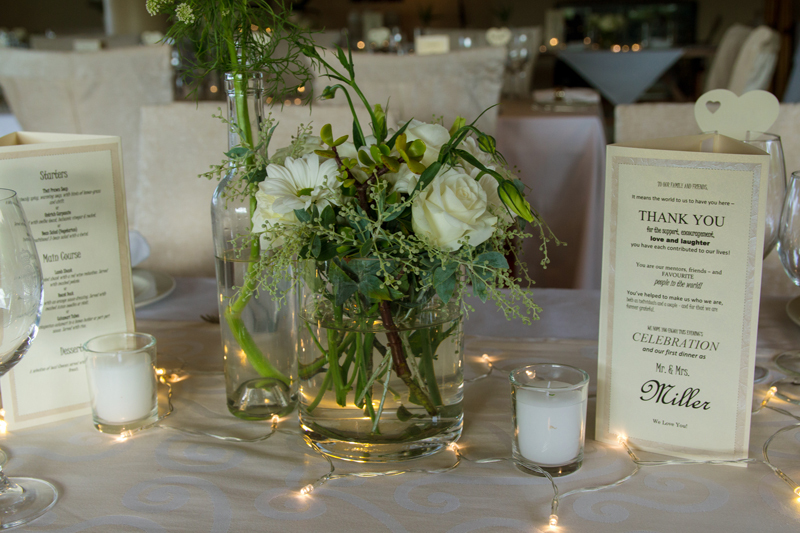 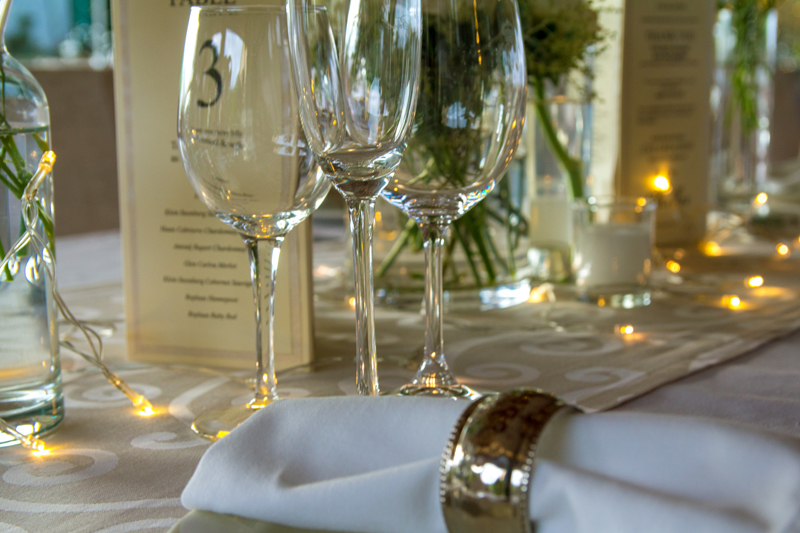 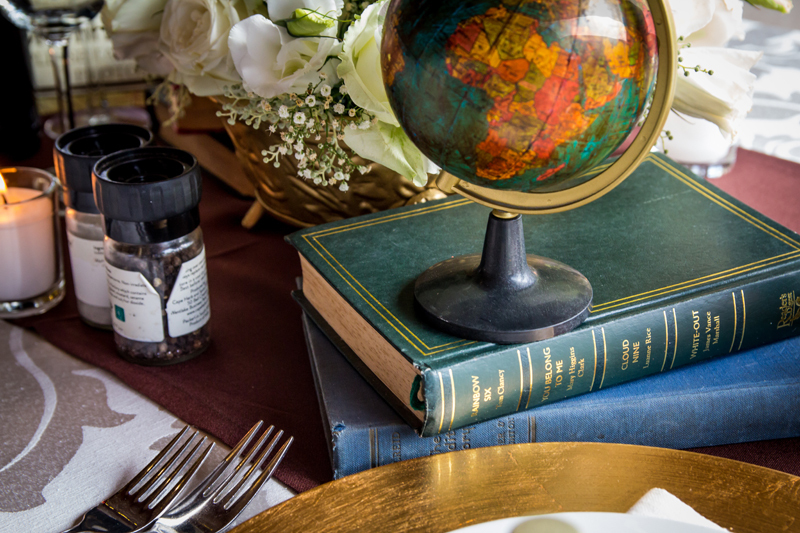 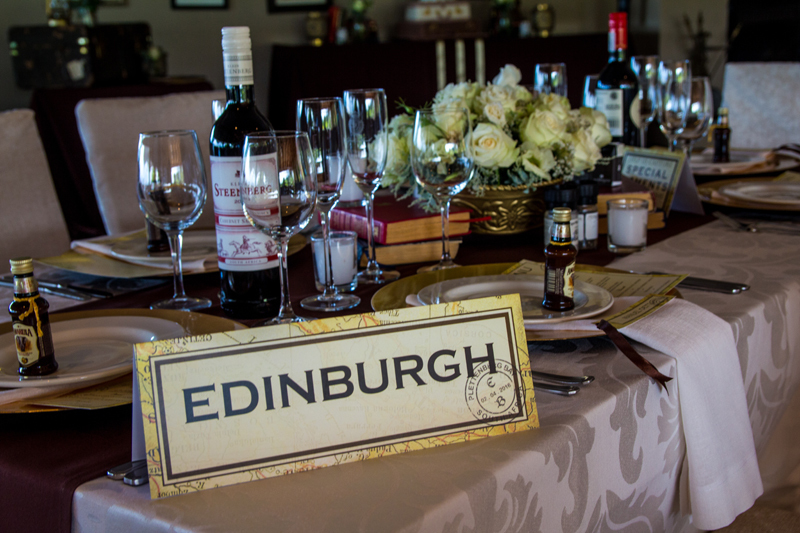 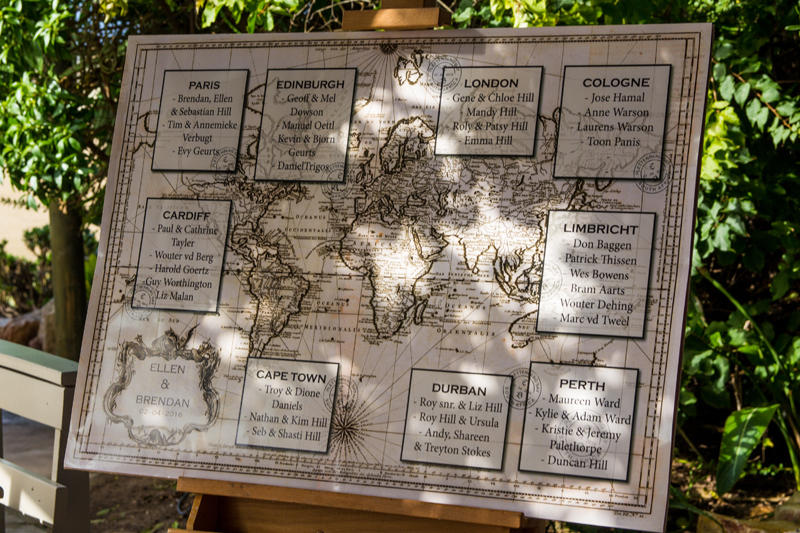 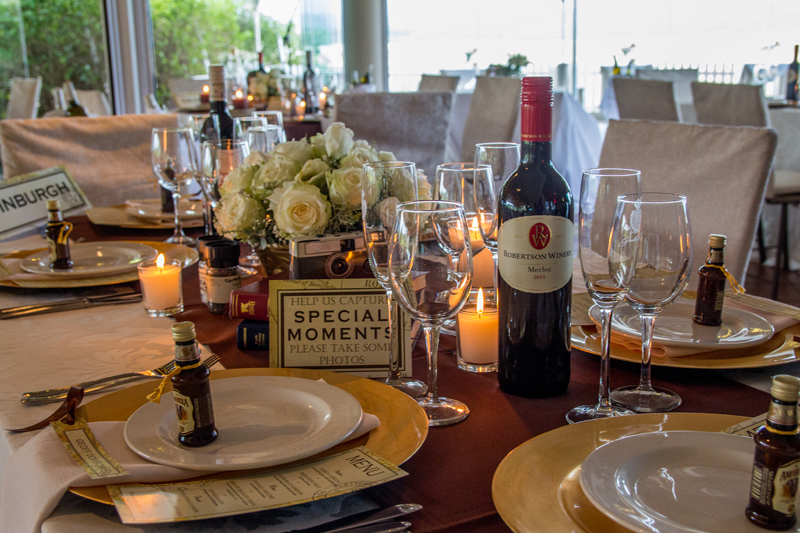 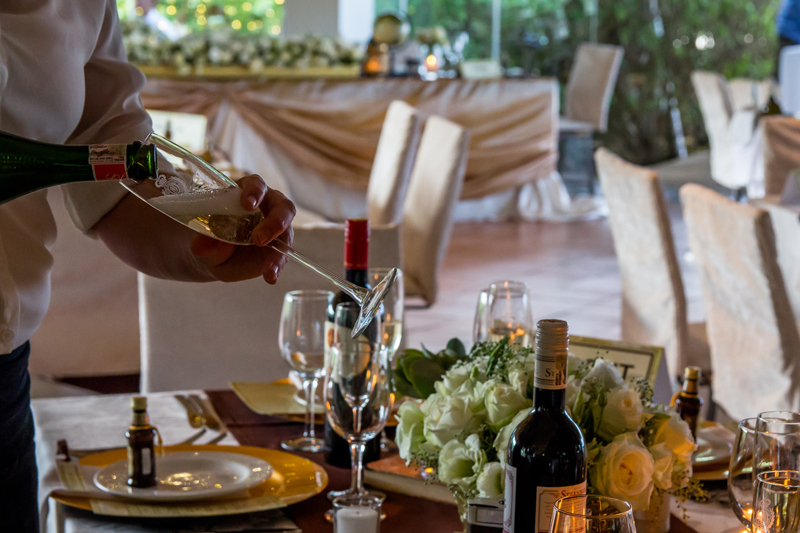 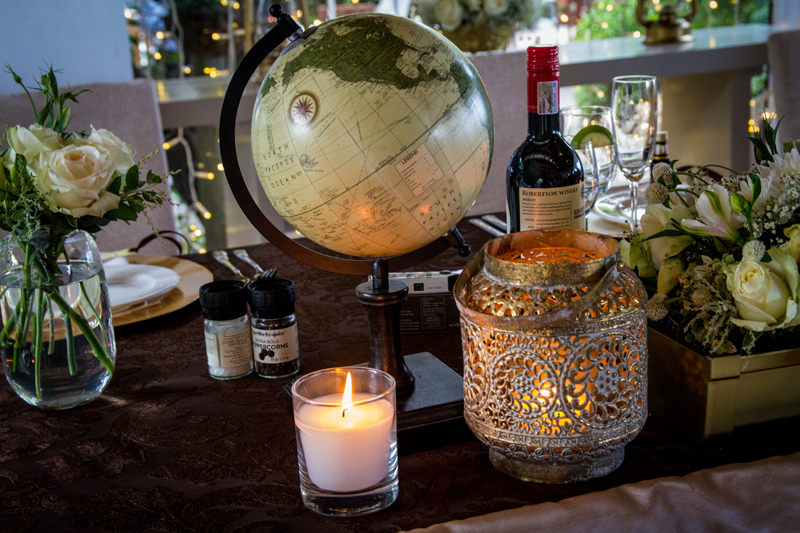 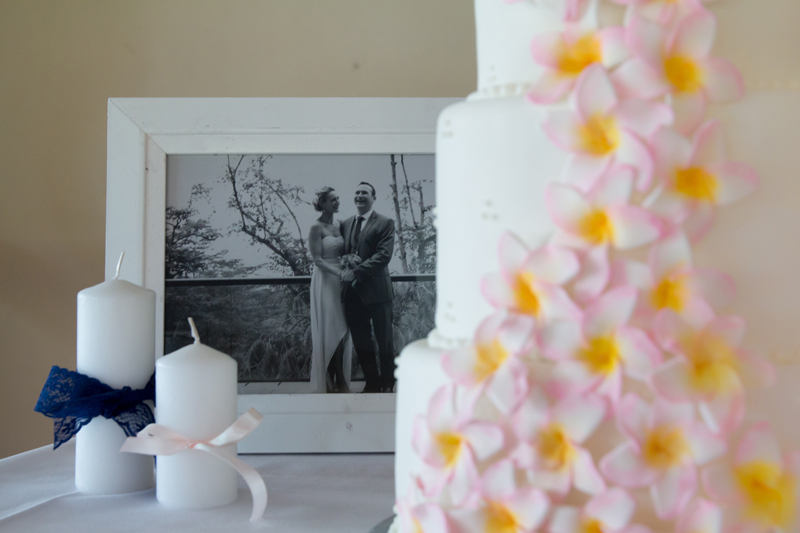 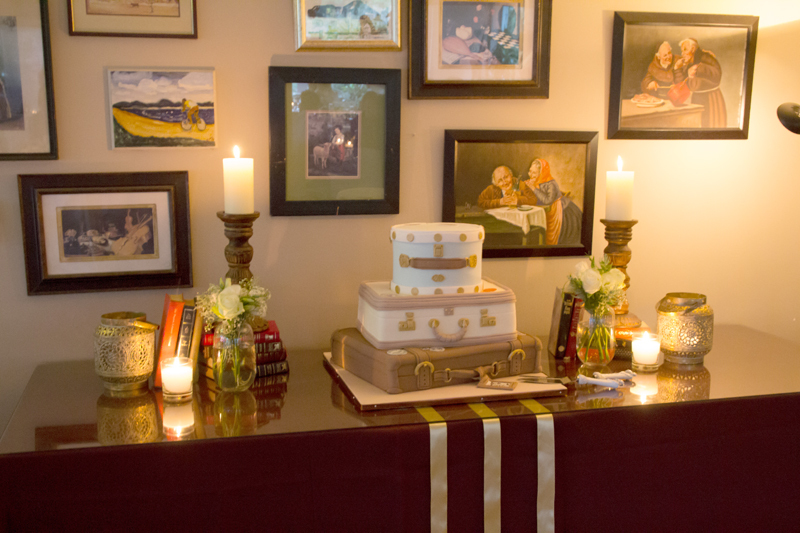 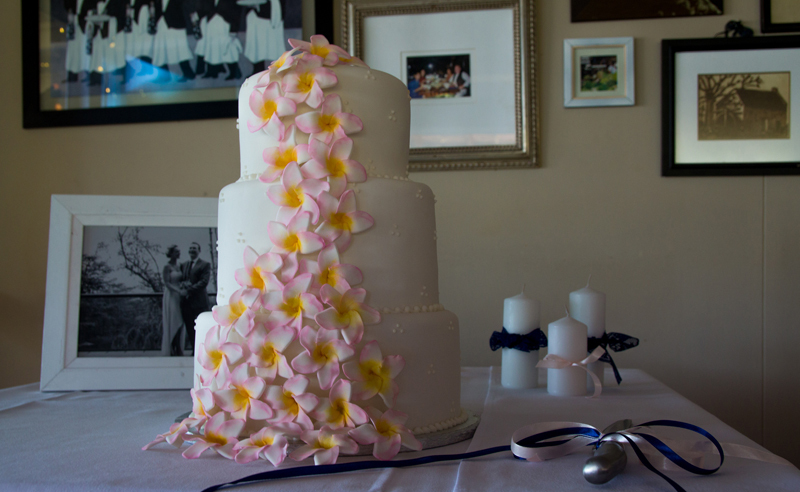 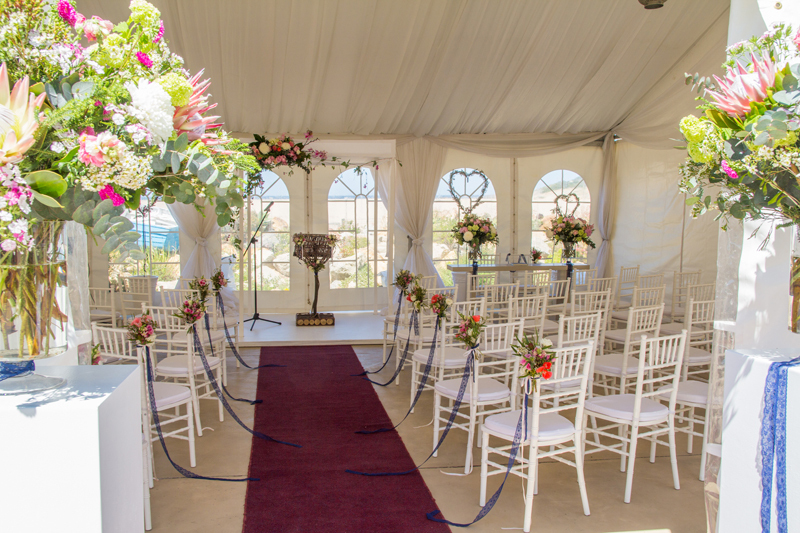 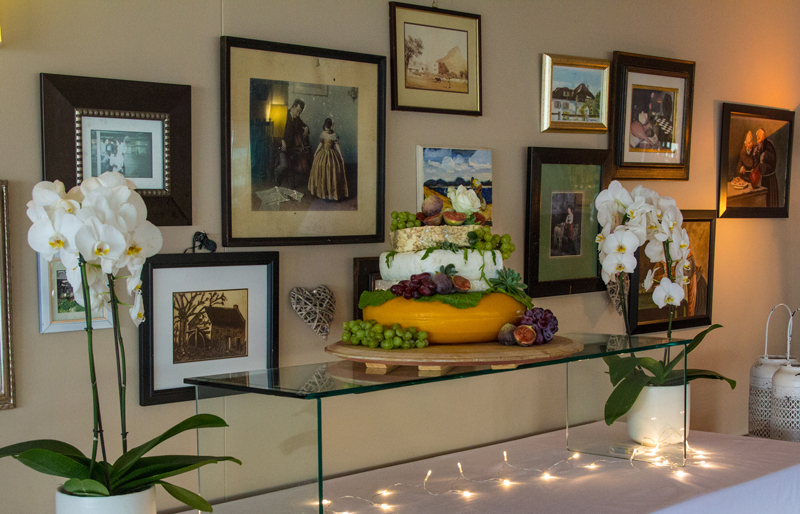 All aspects of the wedding can be handled by our in-house wedding planner, from flower arrangements to a banquet of whatever size and content. 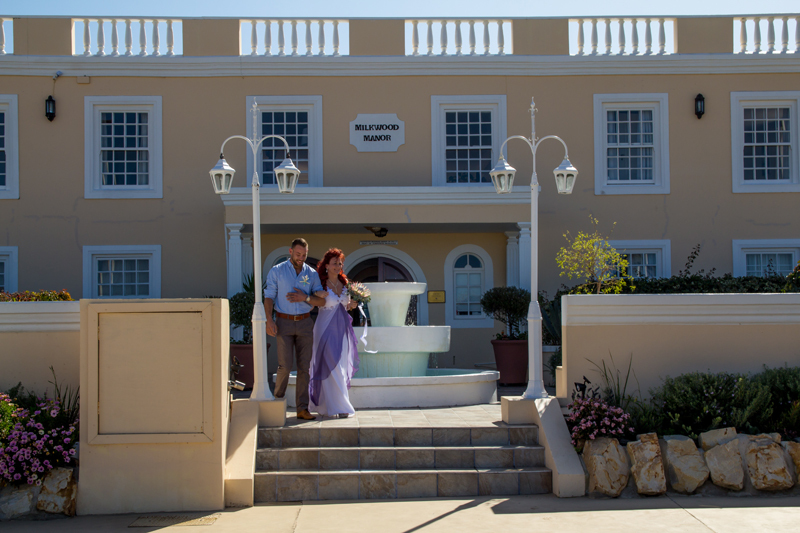 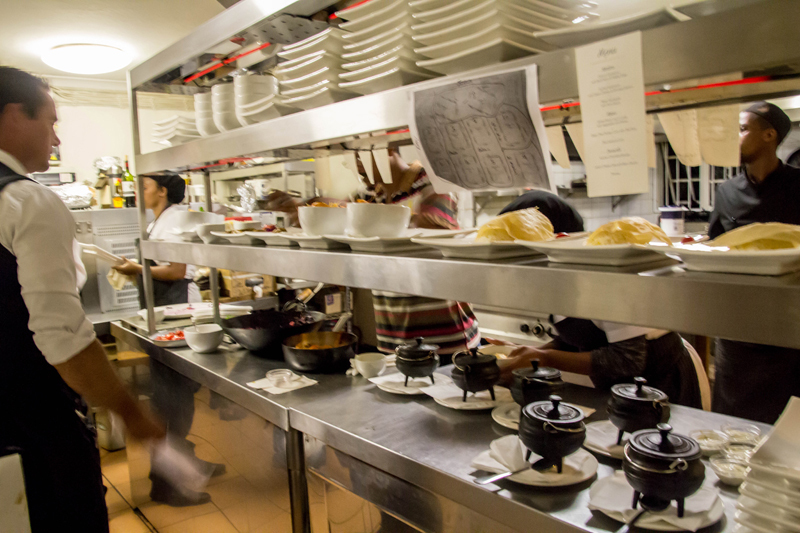 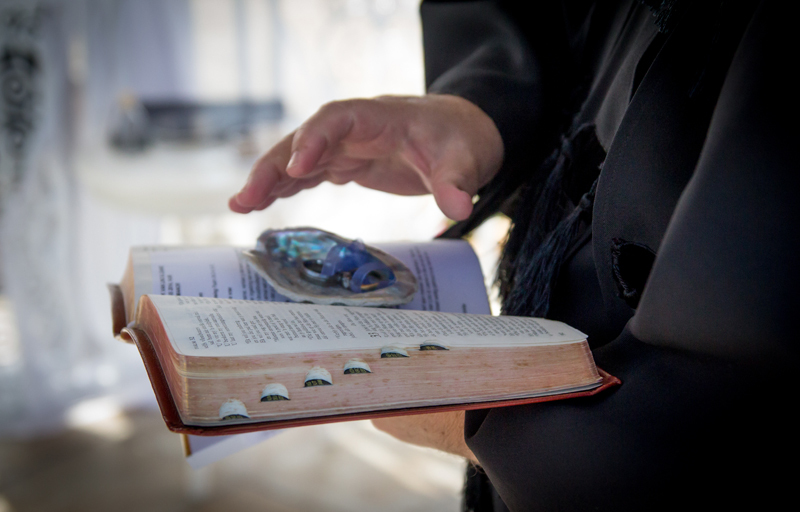 Accommodation is available, if required, in eleven well-appointed rooms and more may be booked nearby. 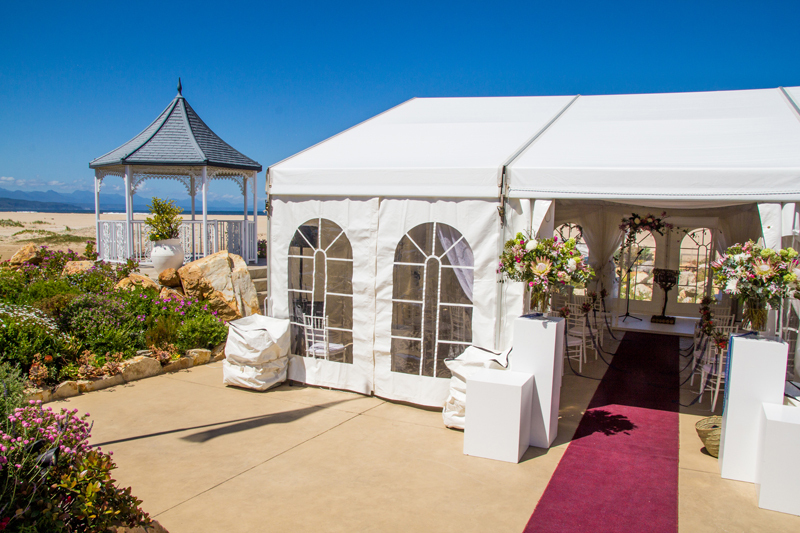 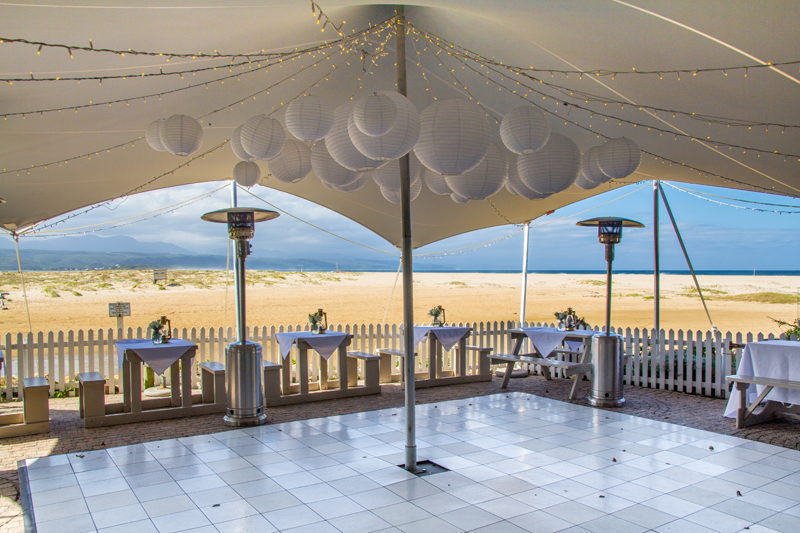 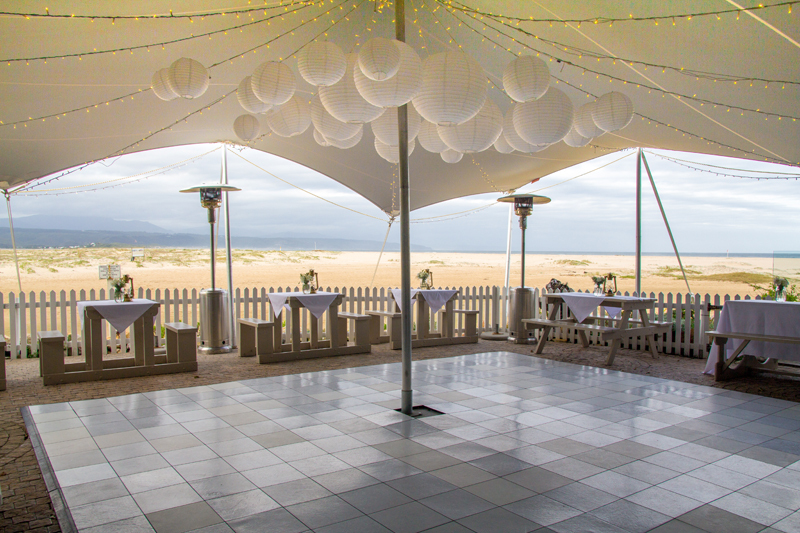 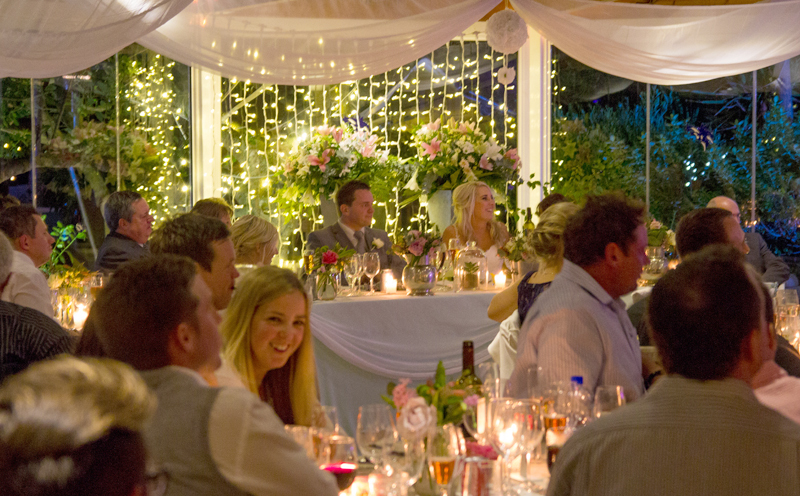 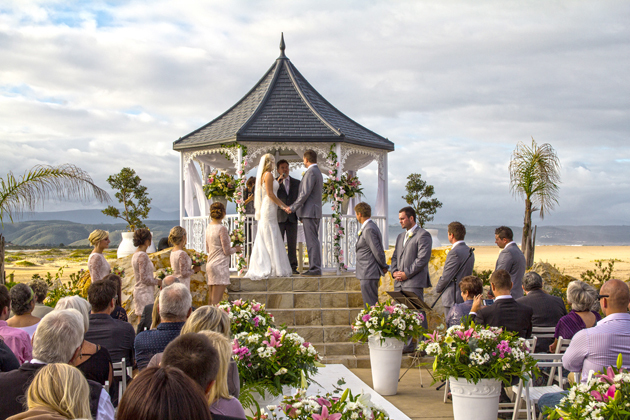 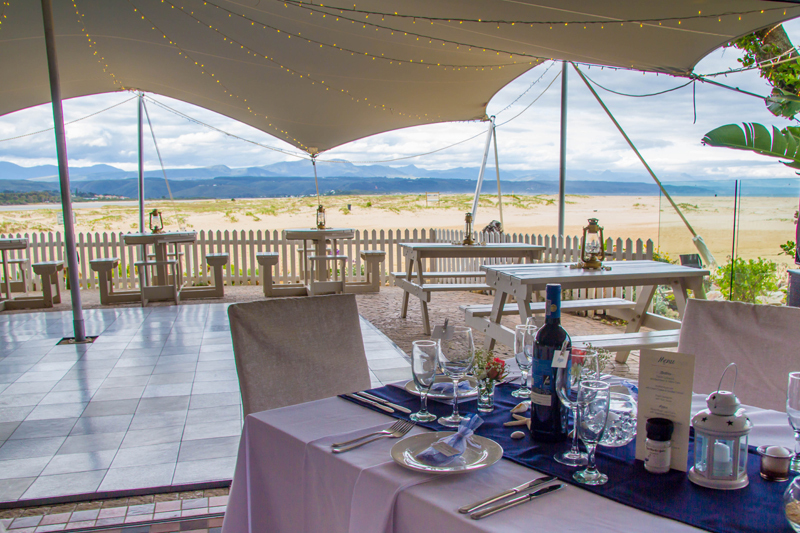 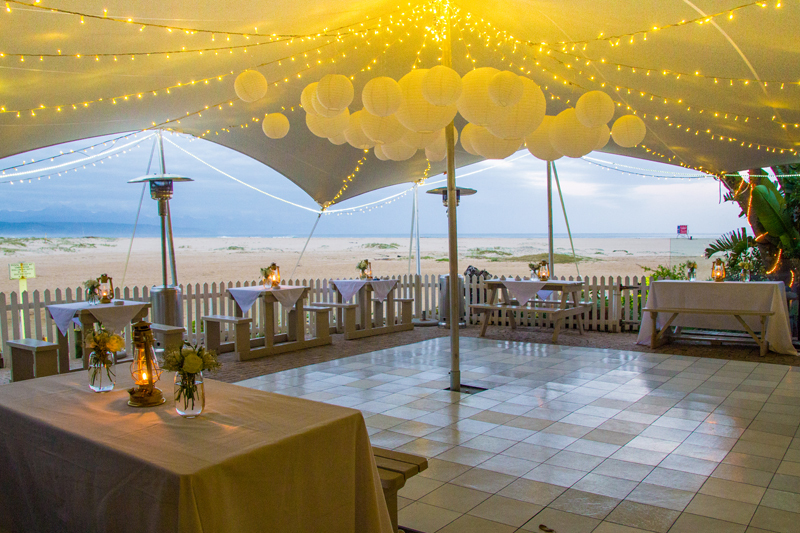 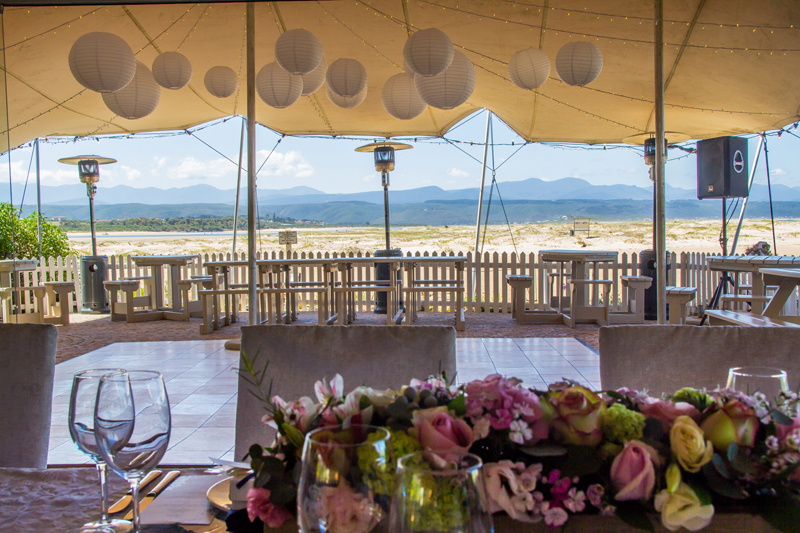 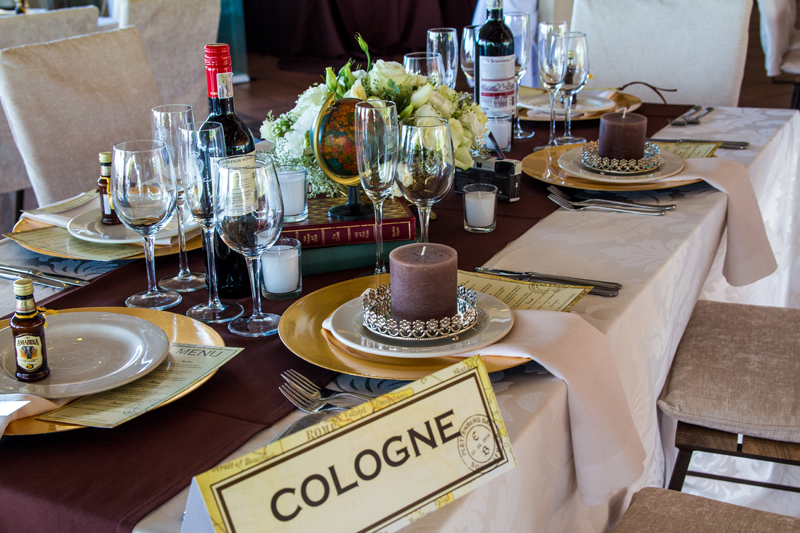 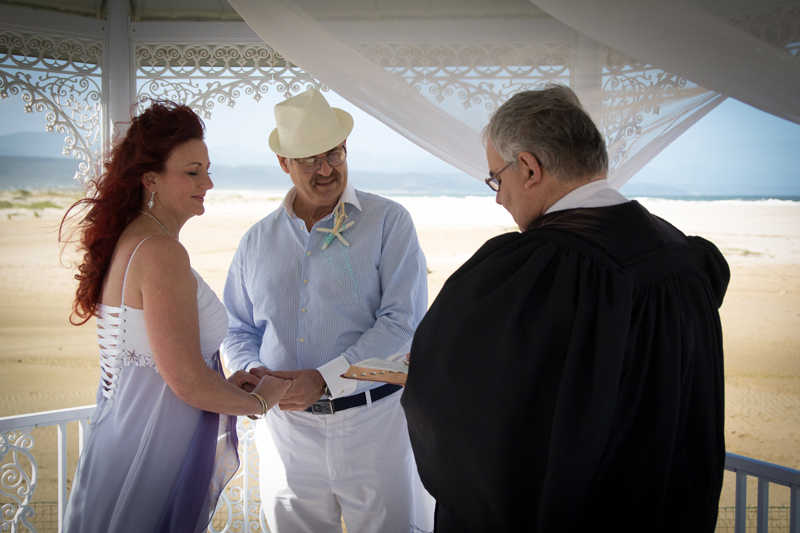 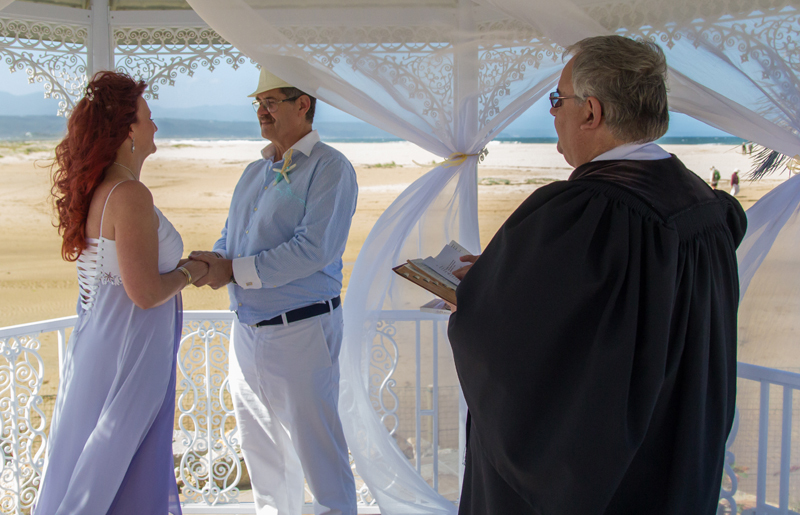 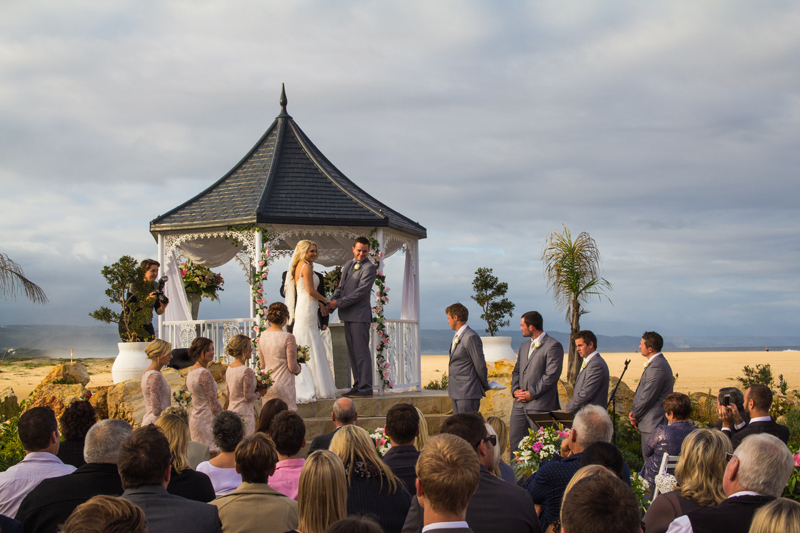 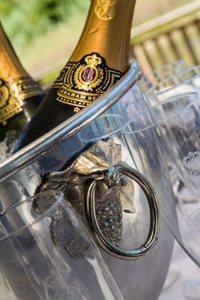 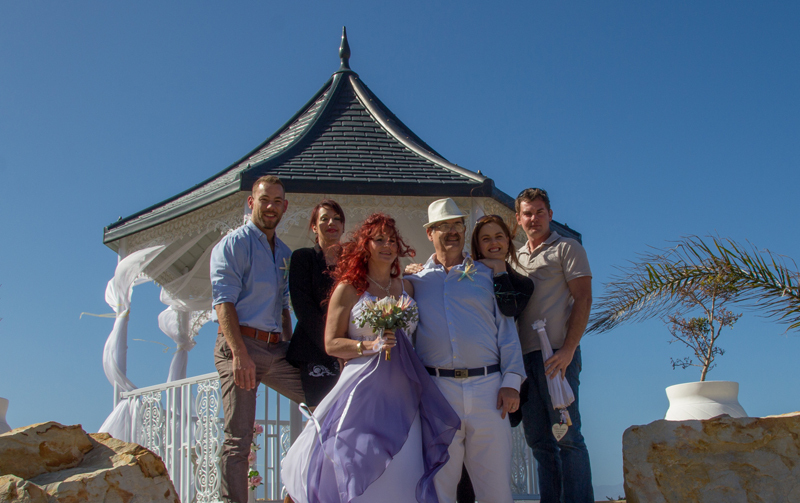 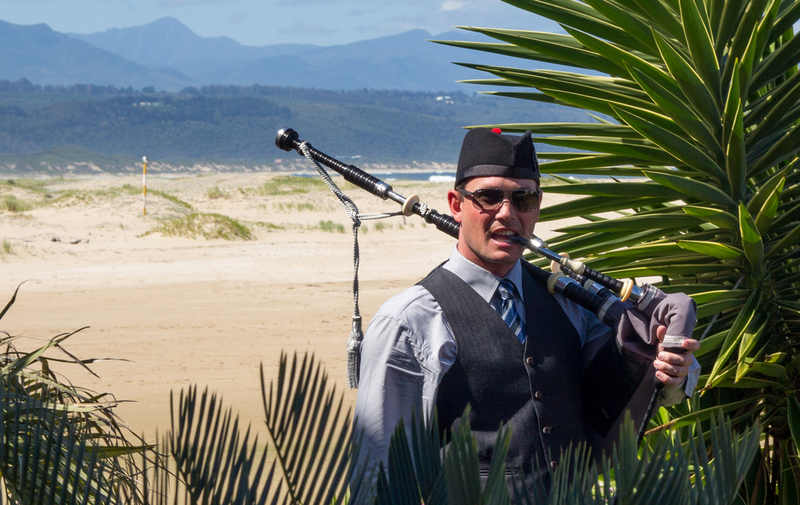 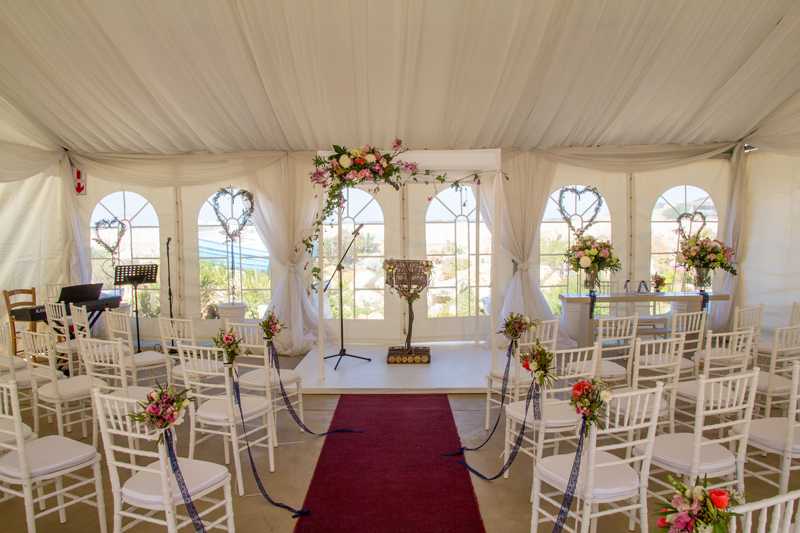 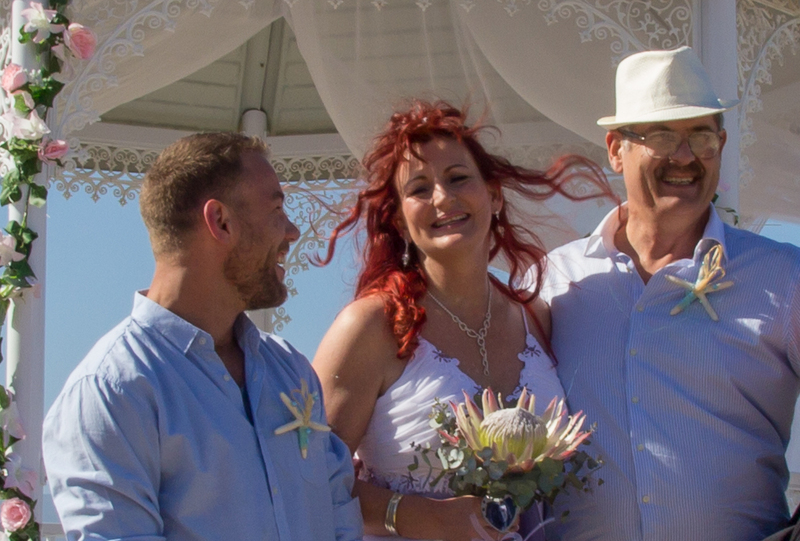 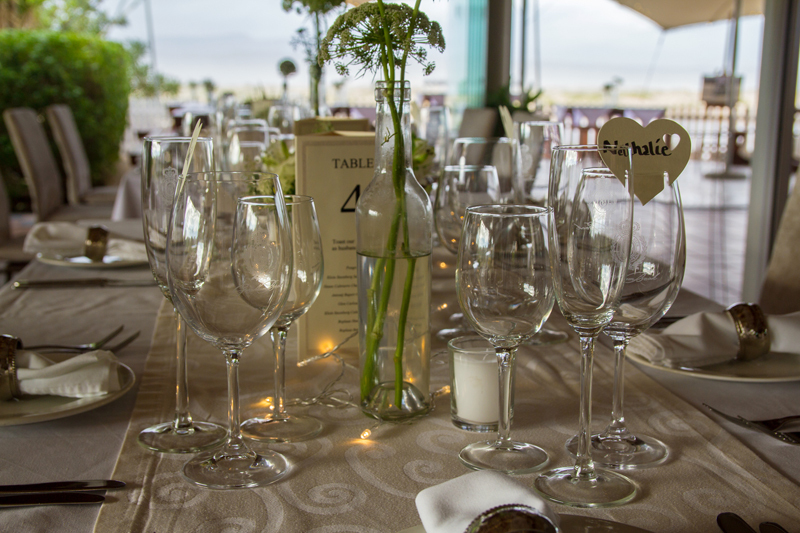 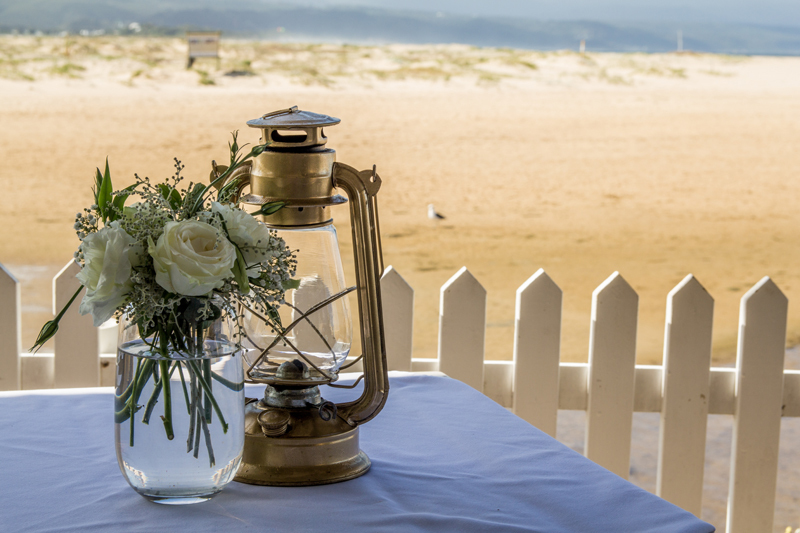 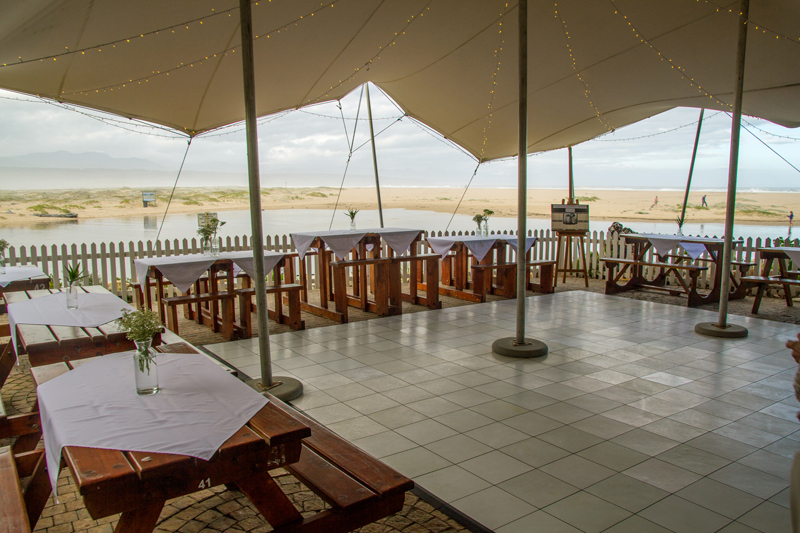 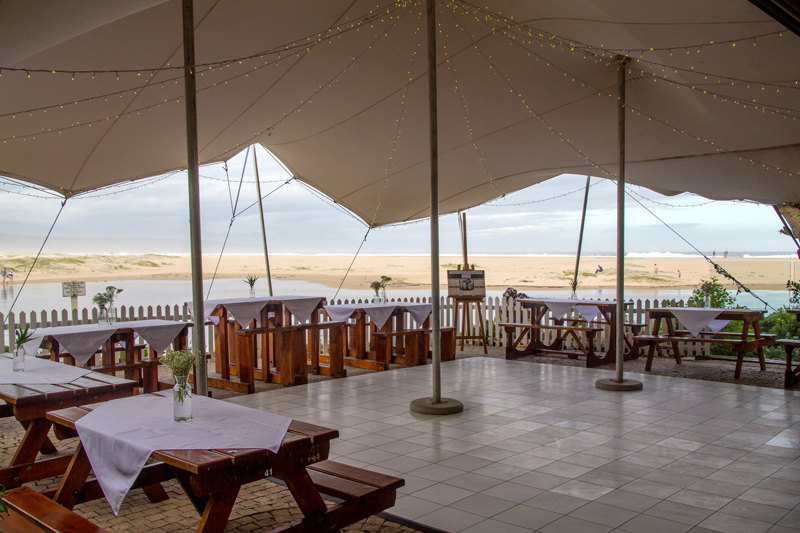 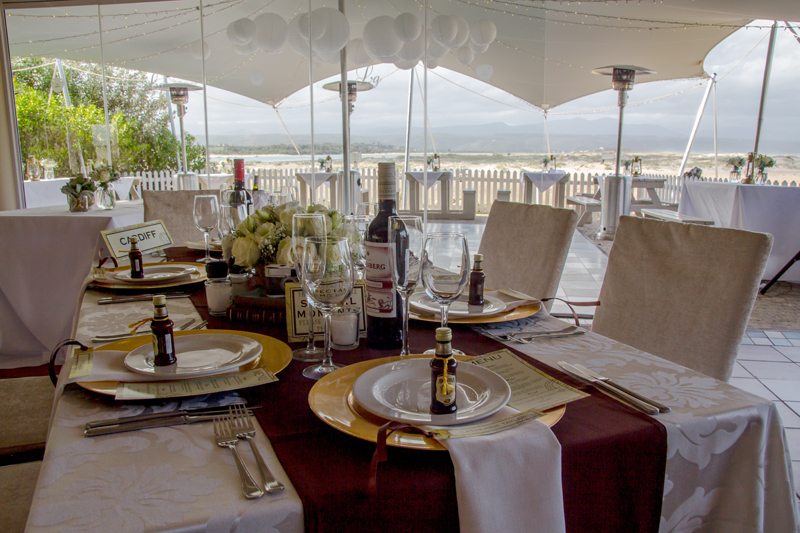 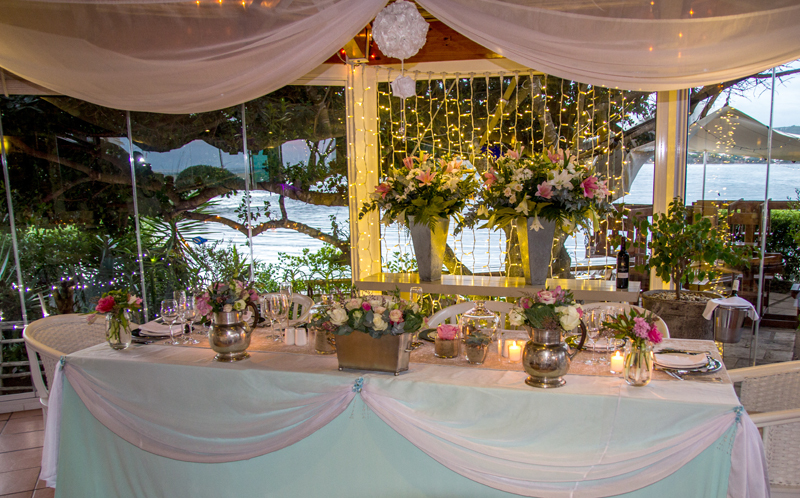 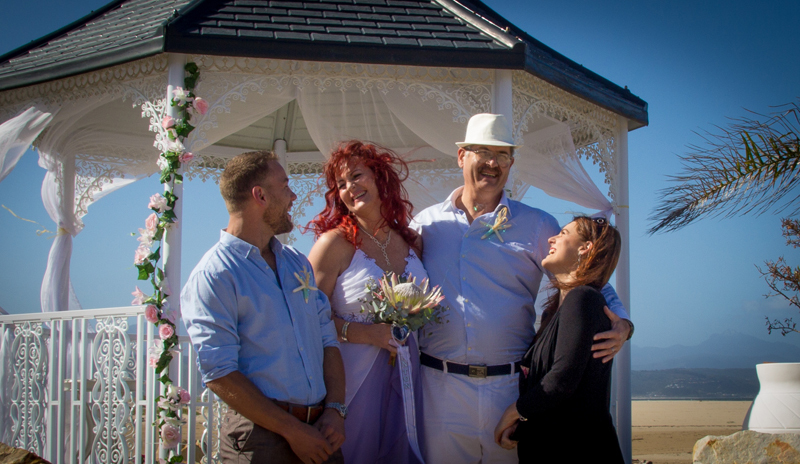 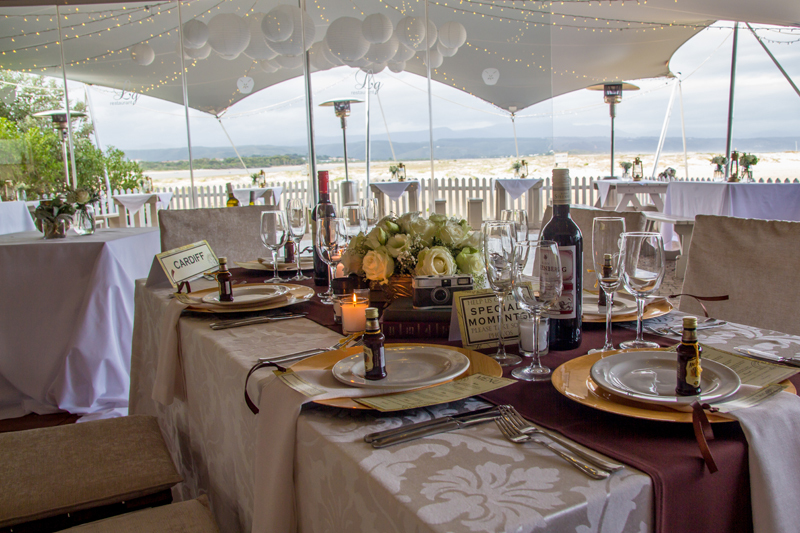 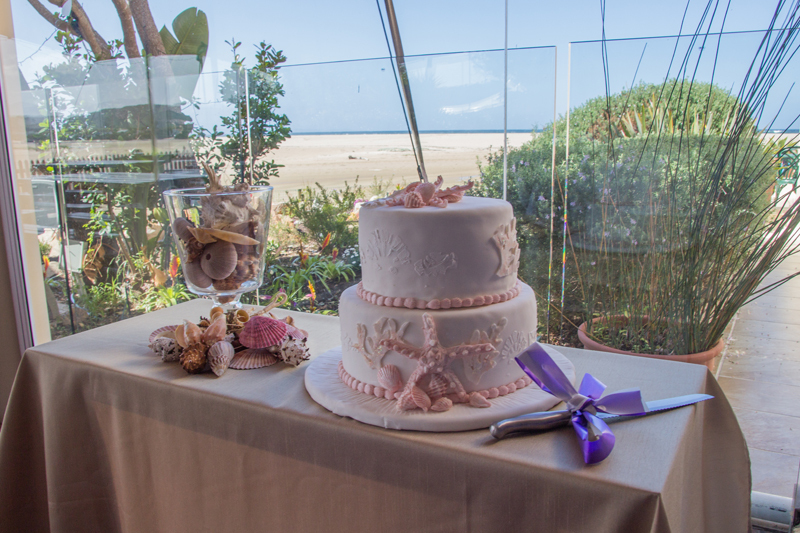 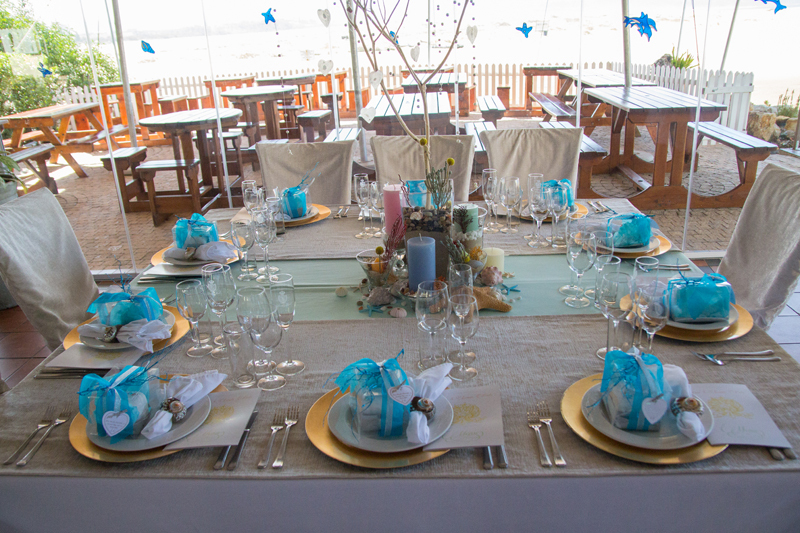 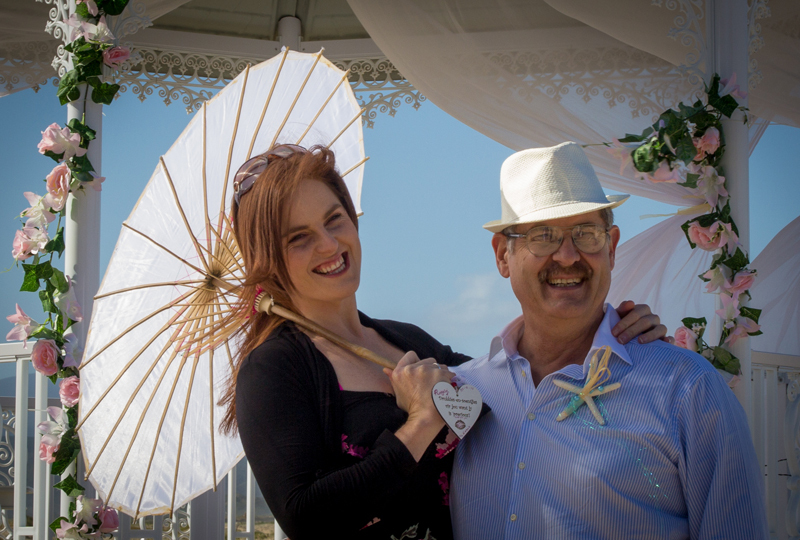 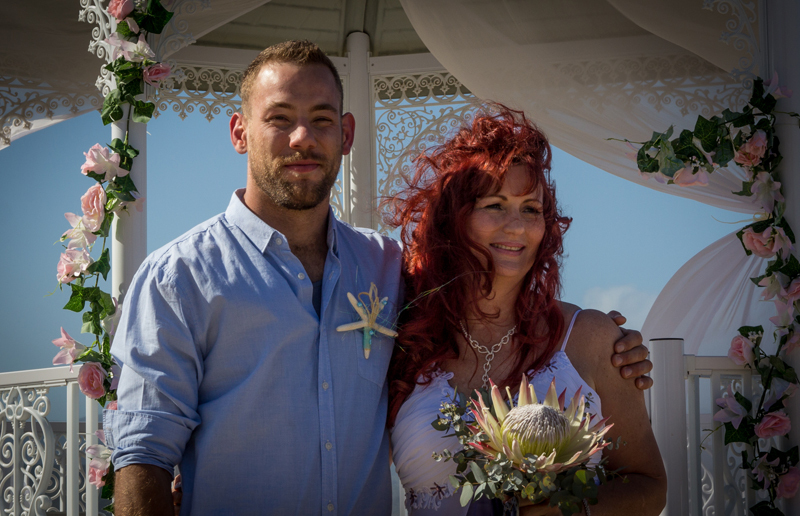 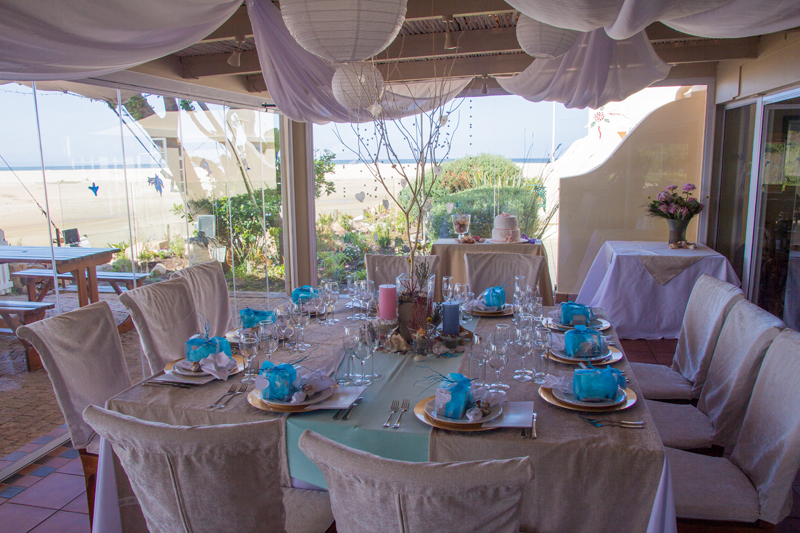 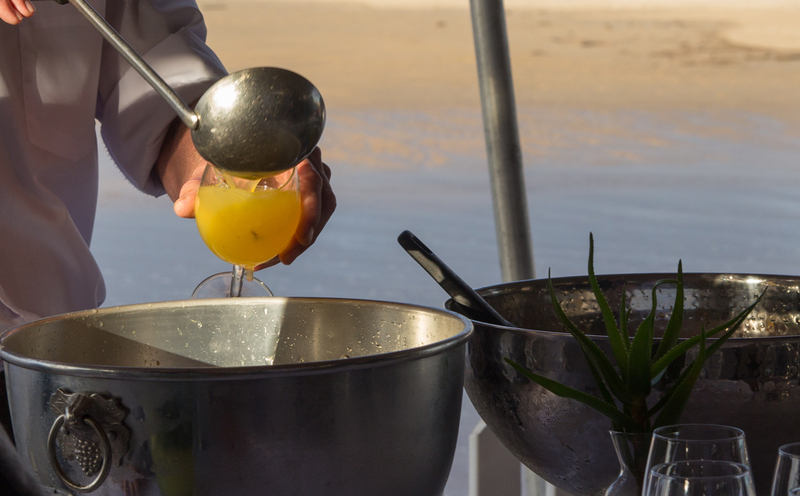 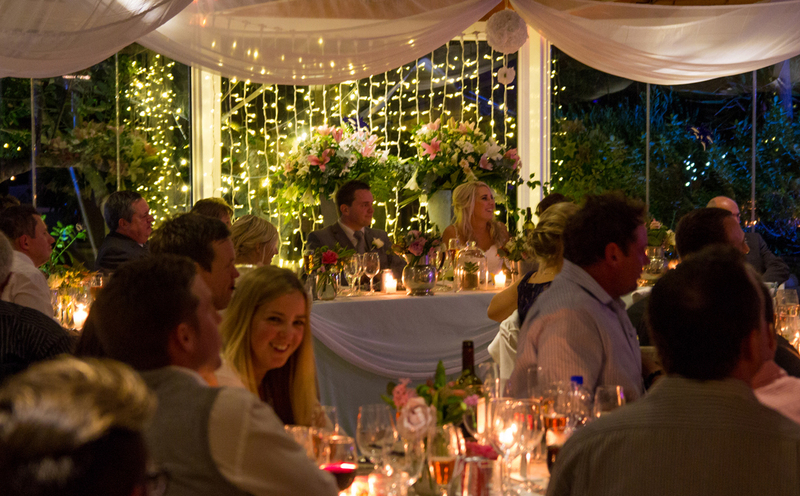 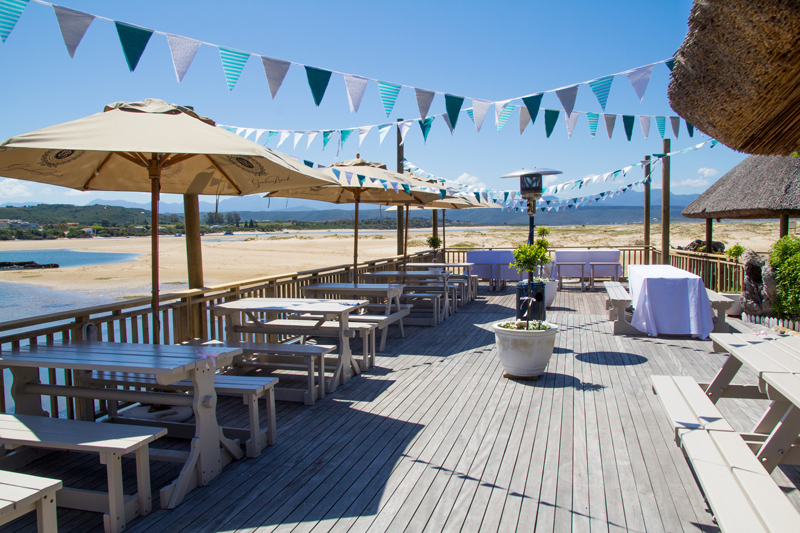 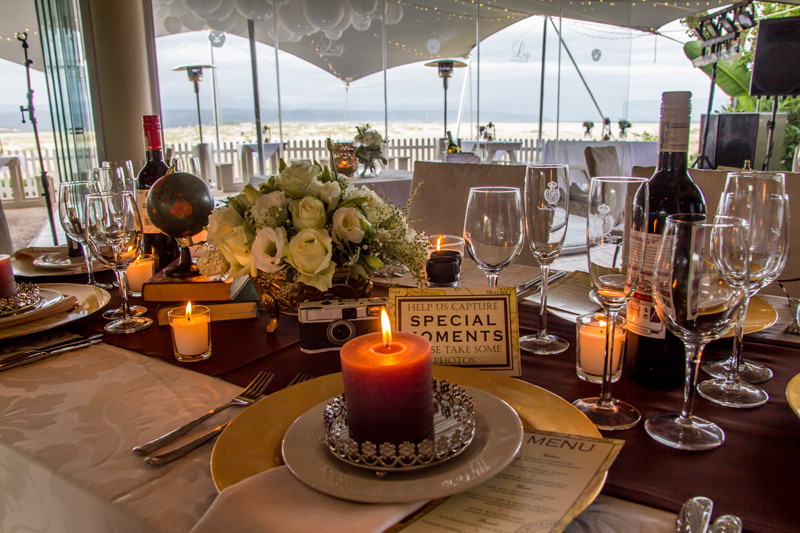 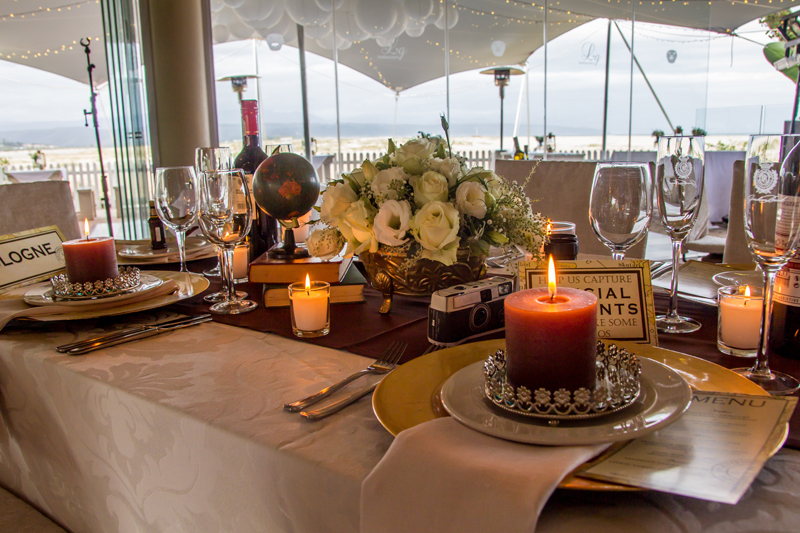 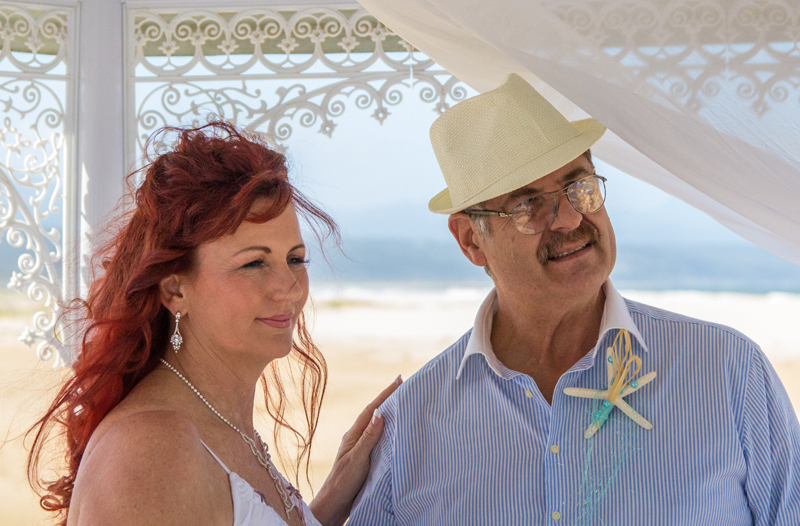 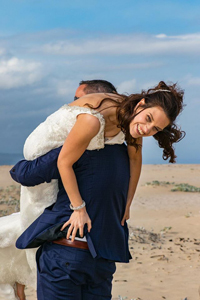 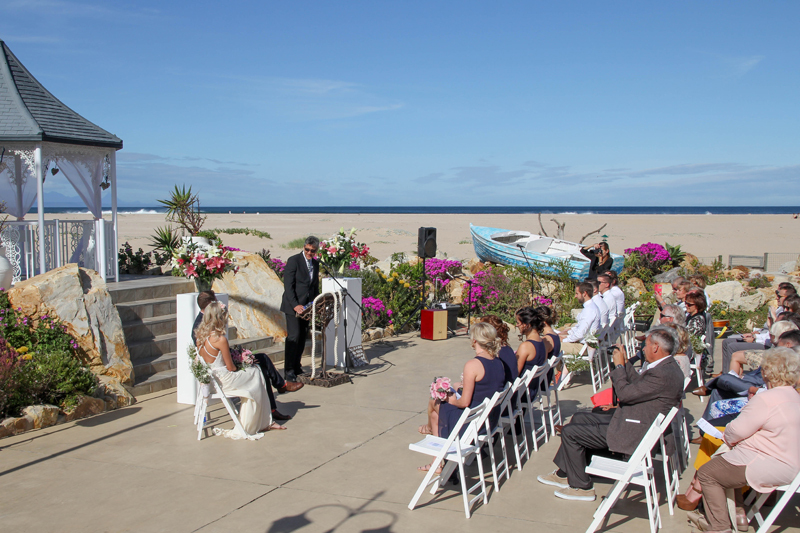 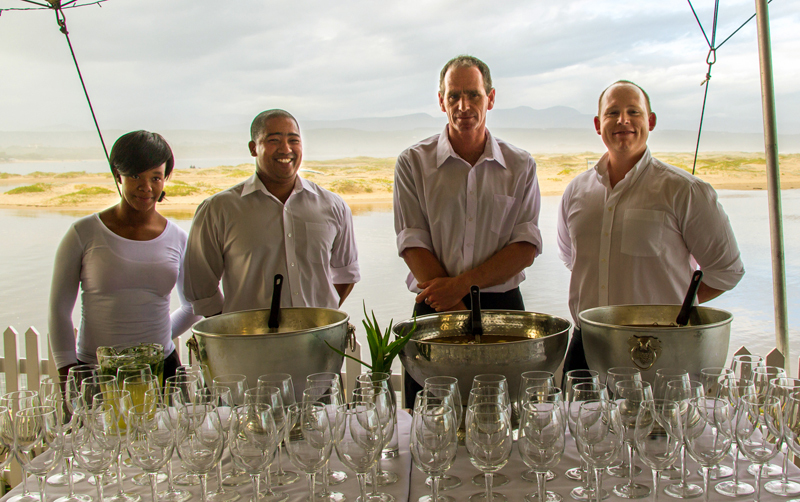 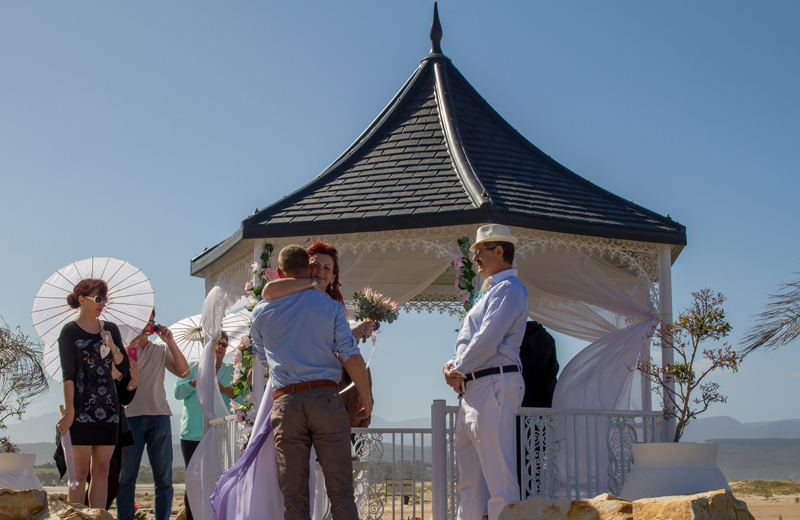 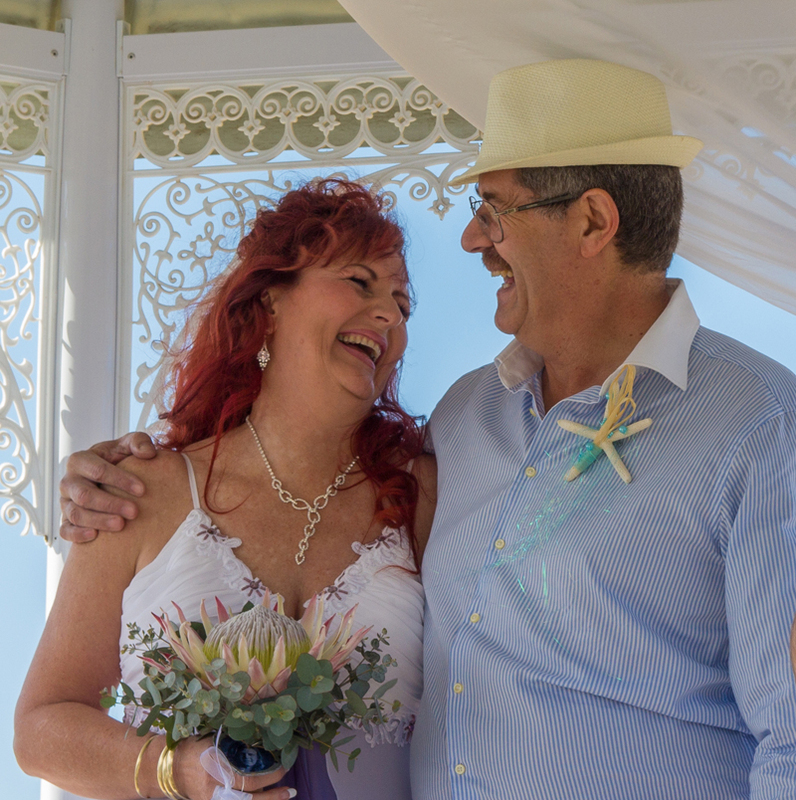 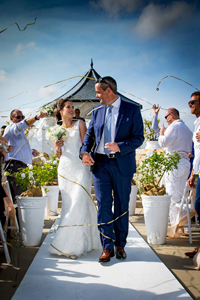 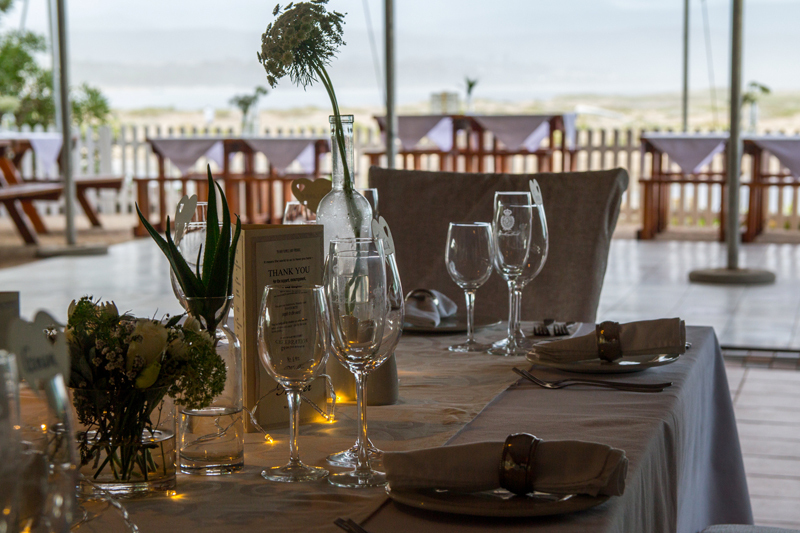 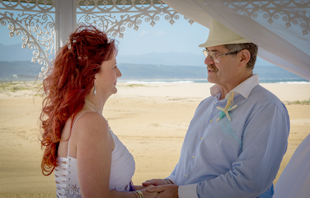 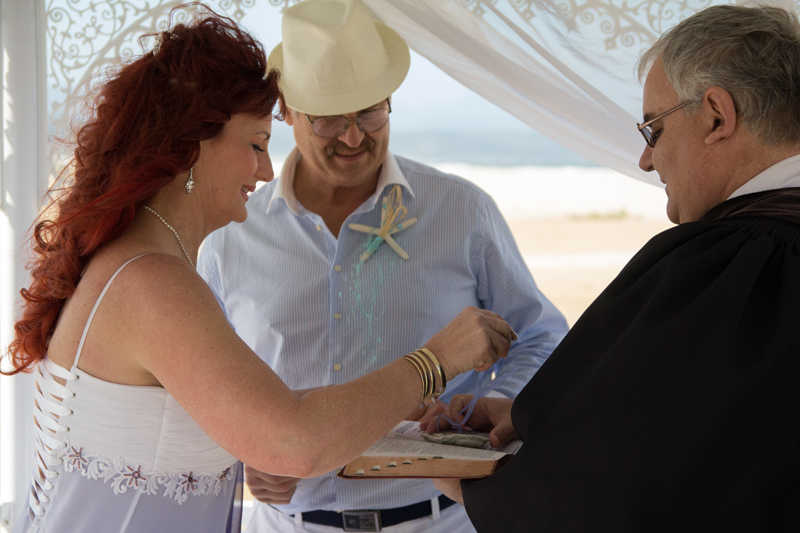 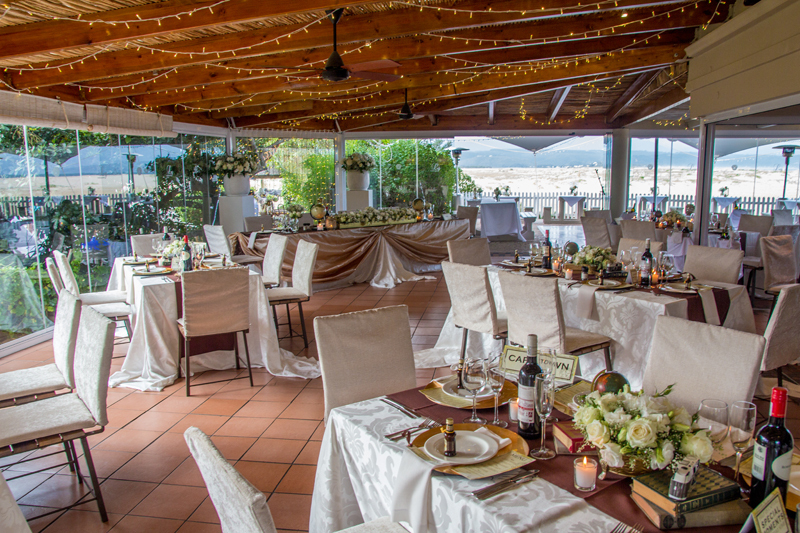 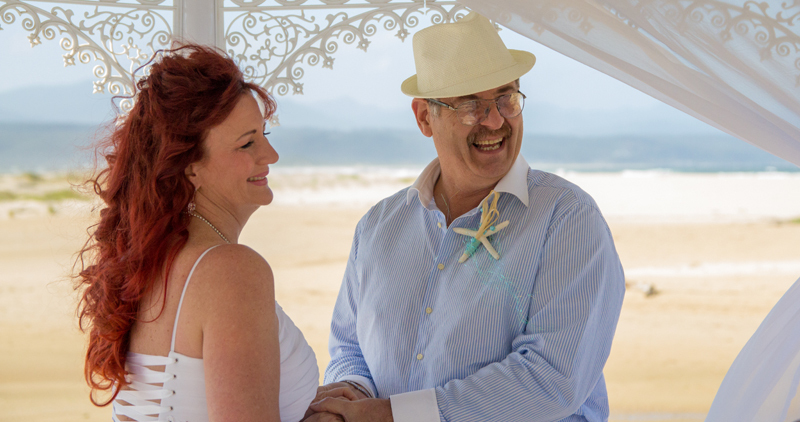 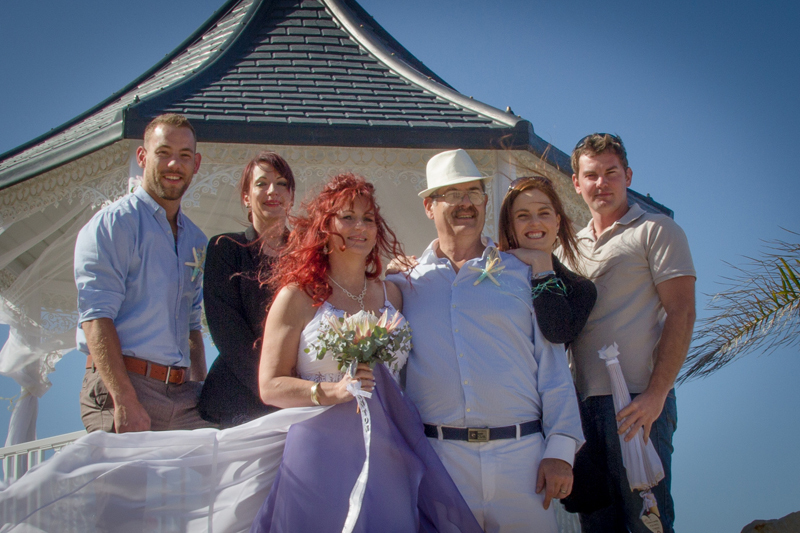 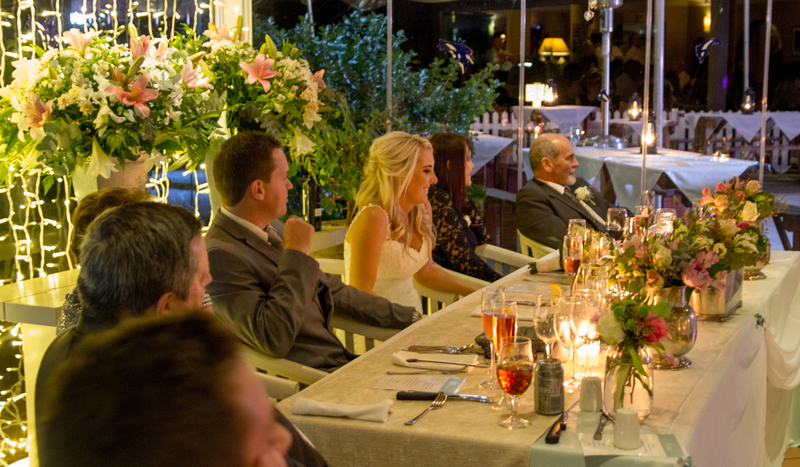 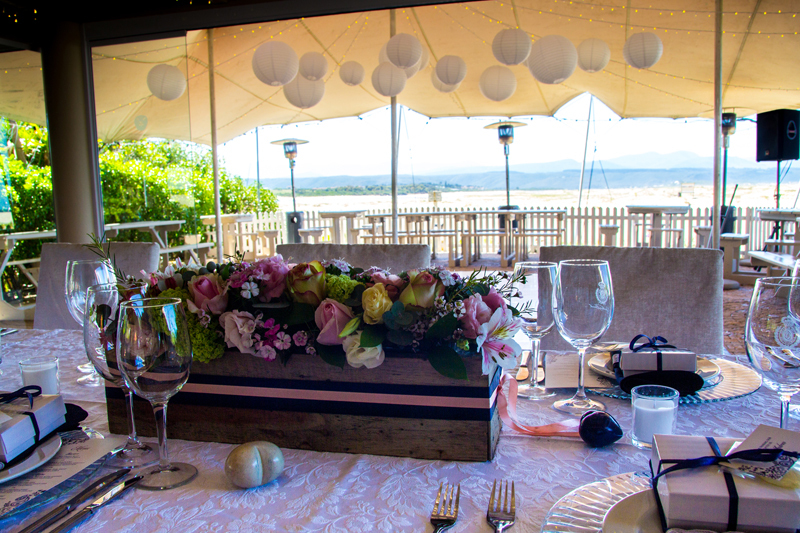 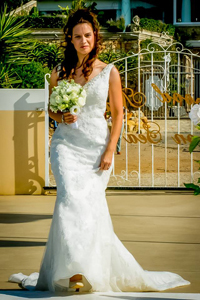 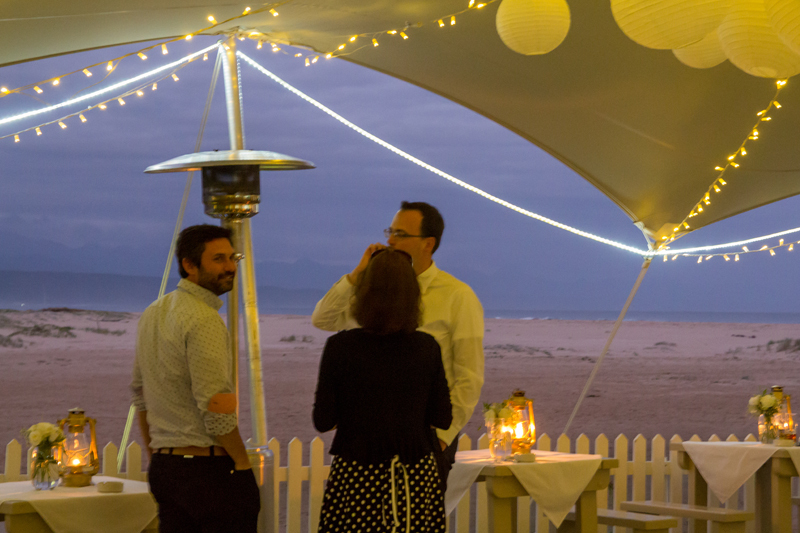 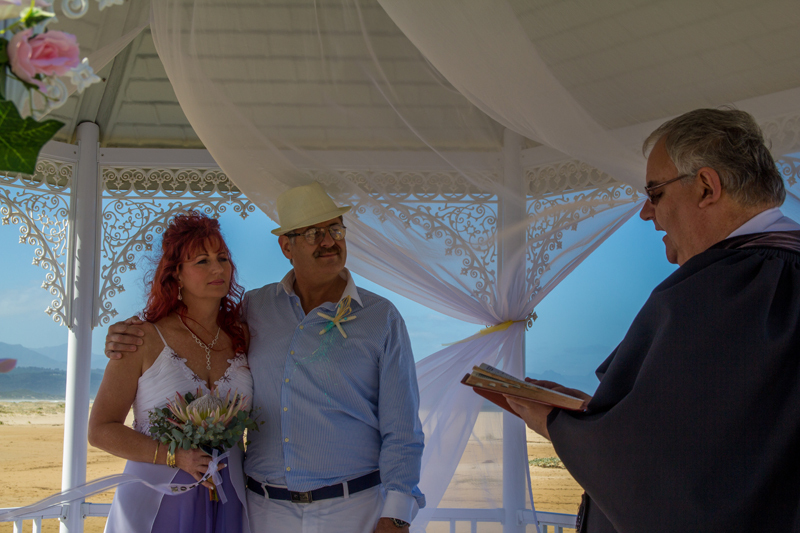 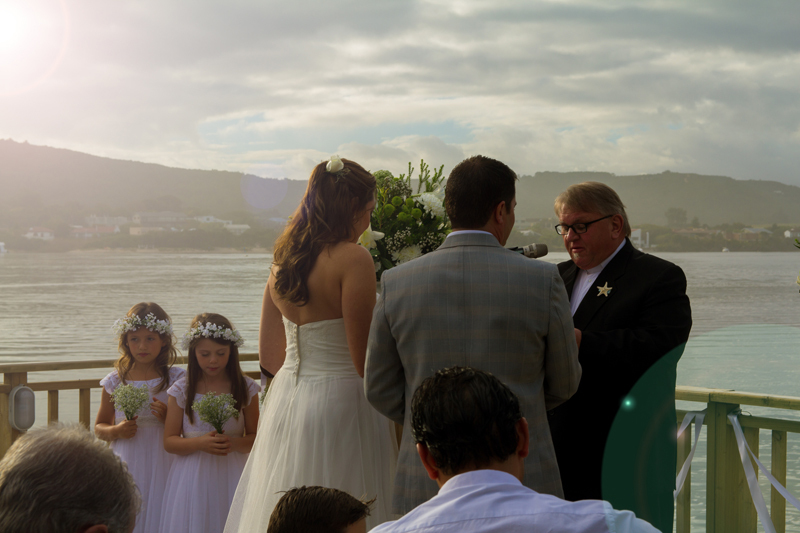 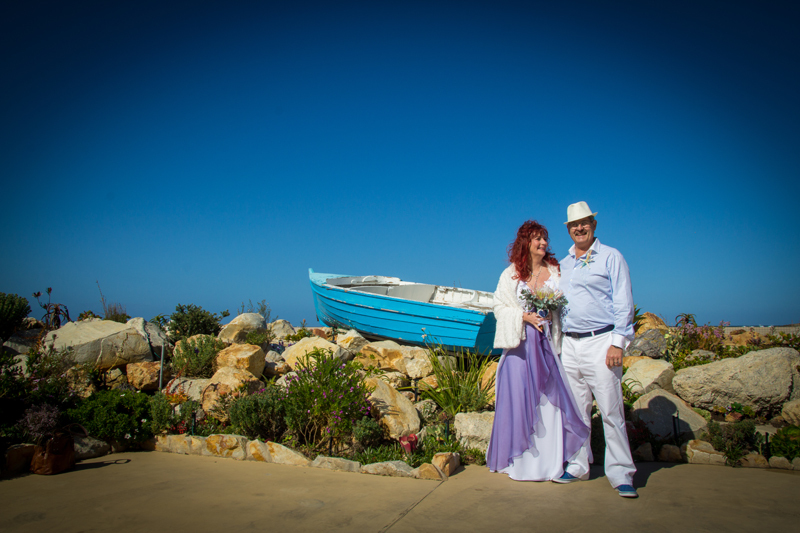 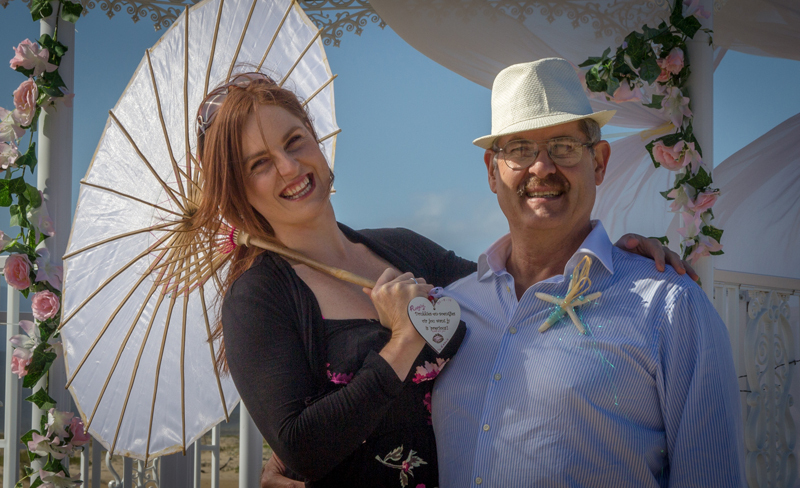 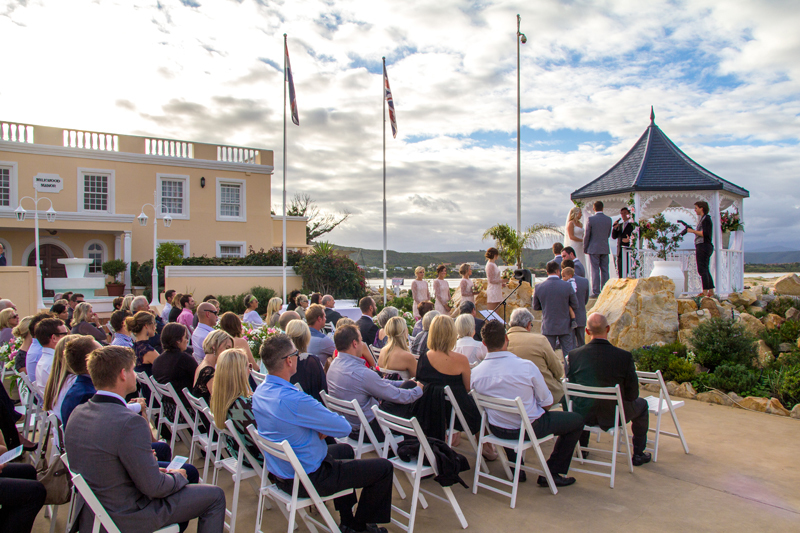 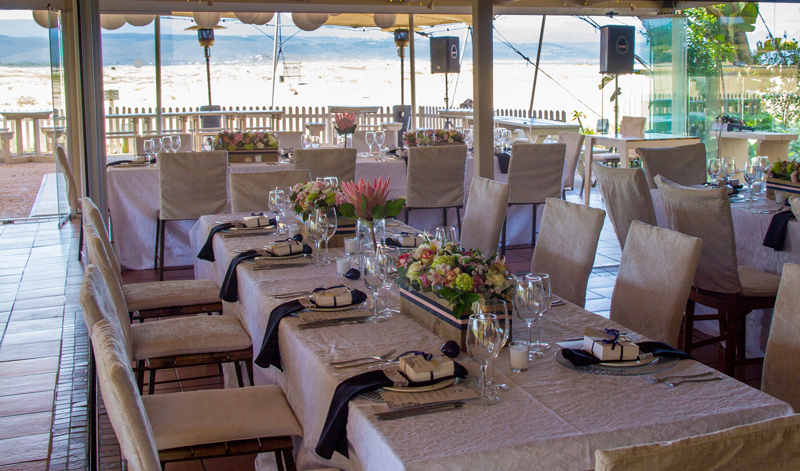 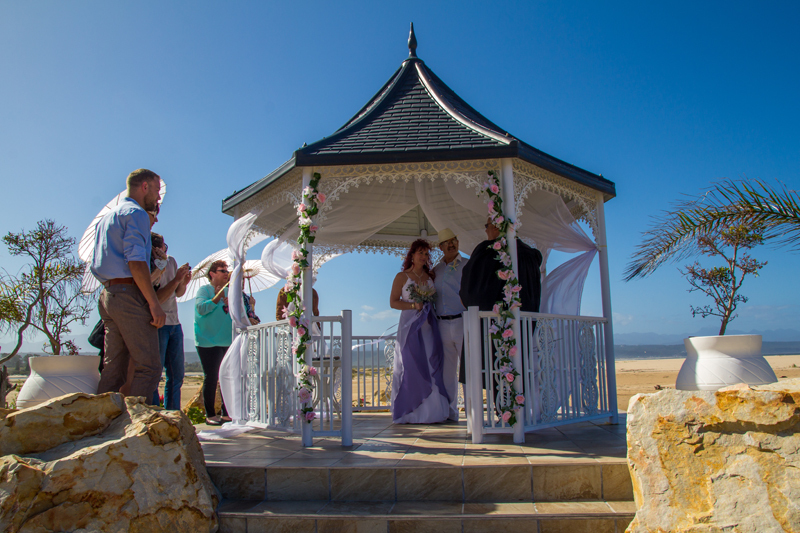 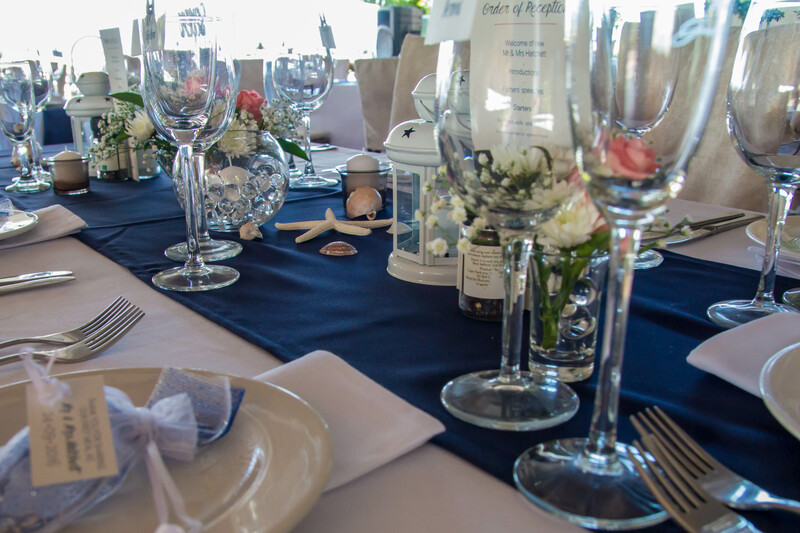 There simply is no better wedding venue for seaside beach weddings. 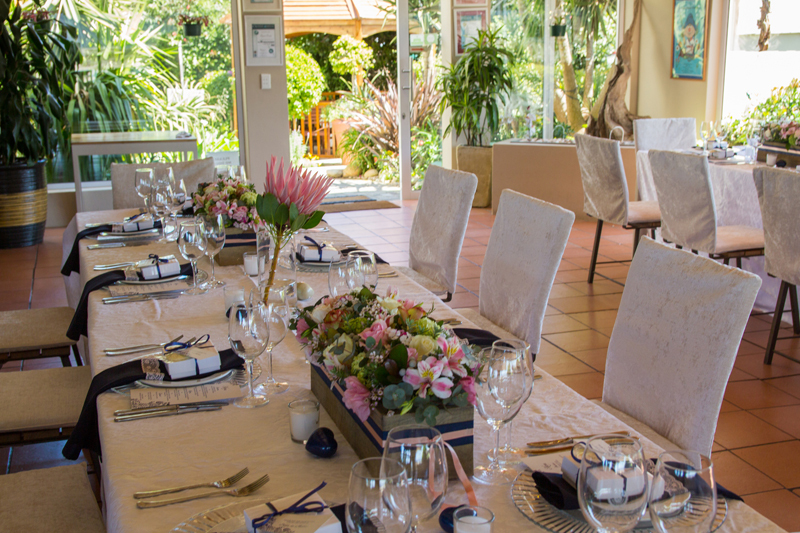 To all staff at Milkwood Manor and Lemon Grass. 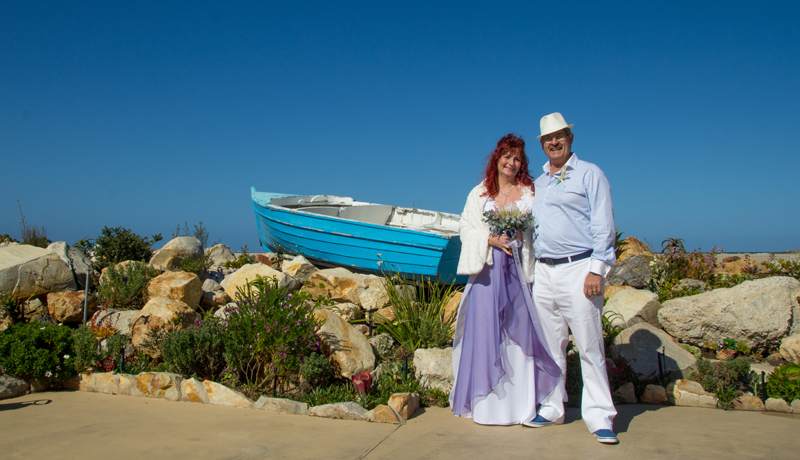 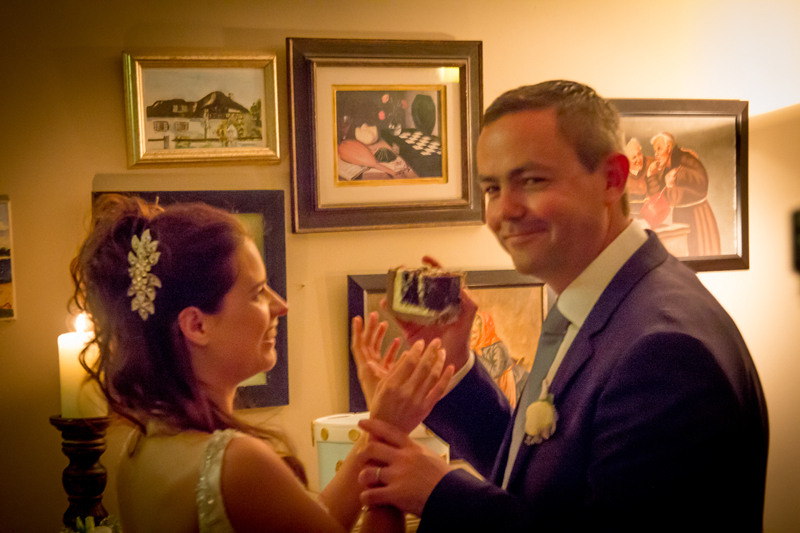 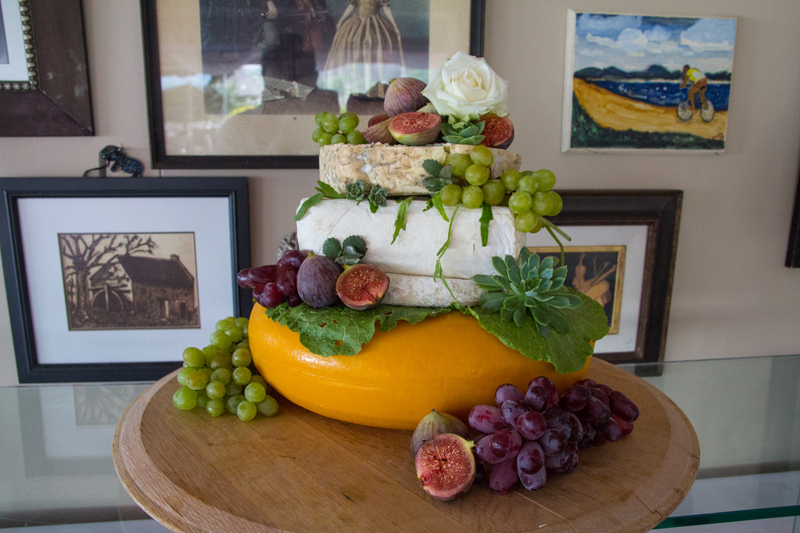 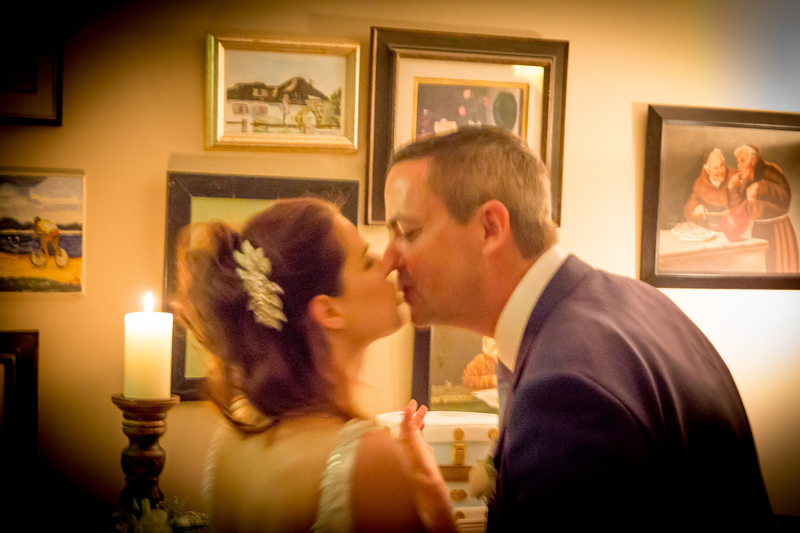 Mark and I just wanted to say a big thank you for making our wedding so special. 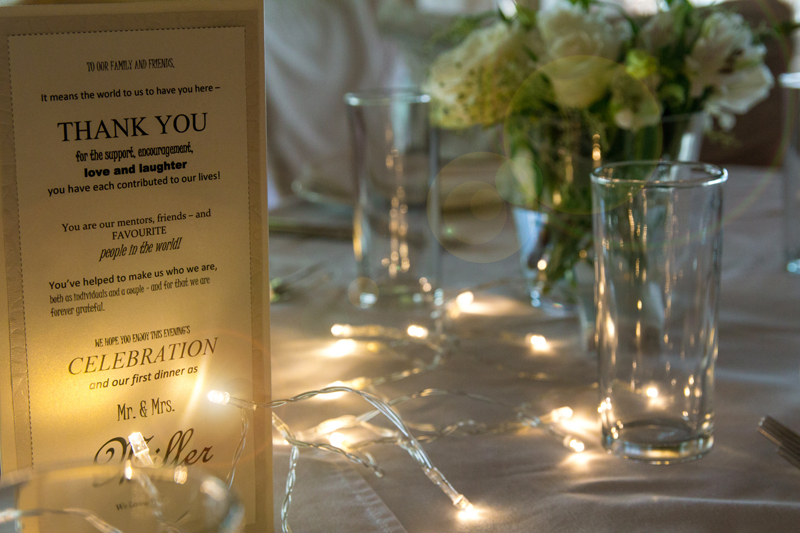 Thanks for all the effort and the “little things” you did. 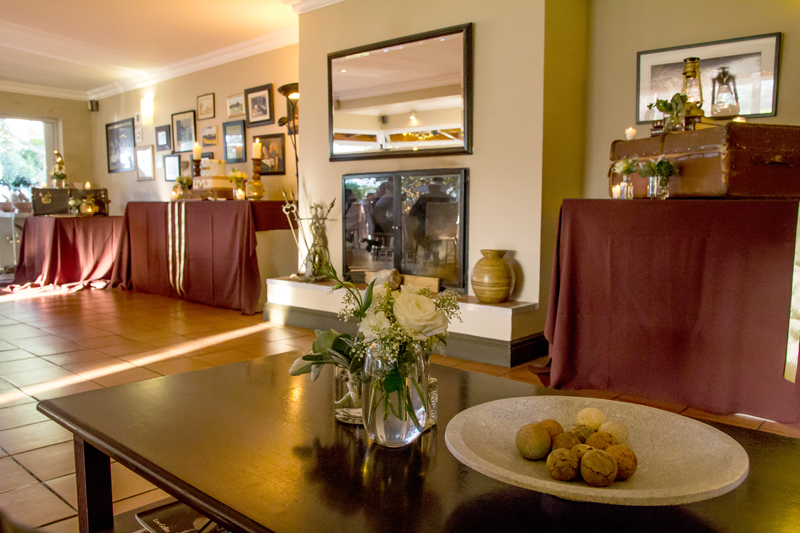 We really felt comfortable and at home. 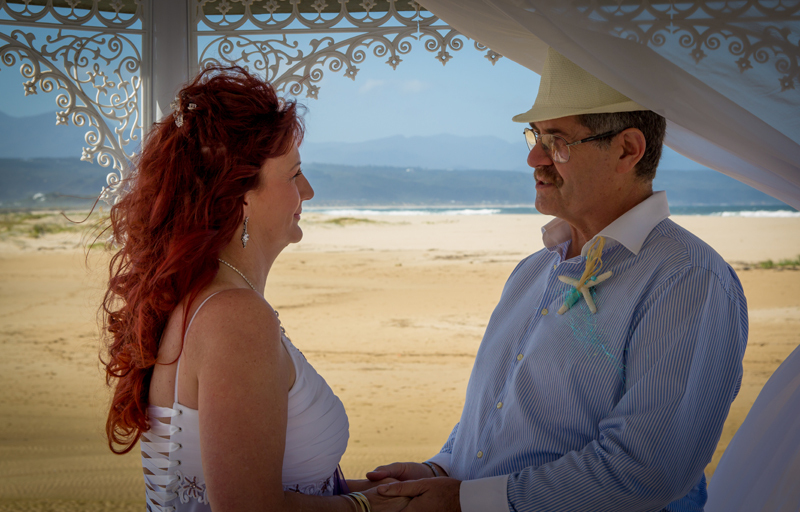 I can’t wait to come back for our anniversary.